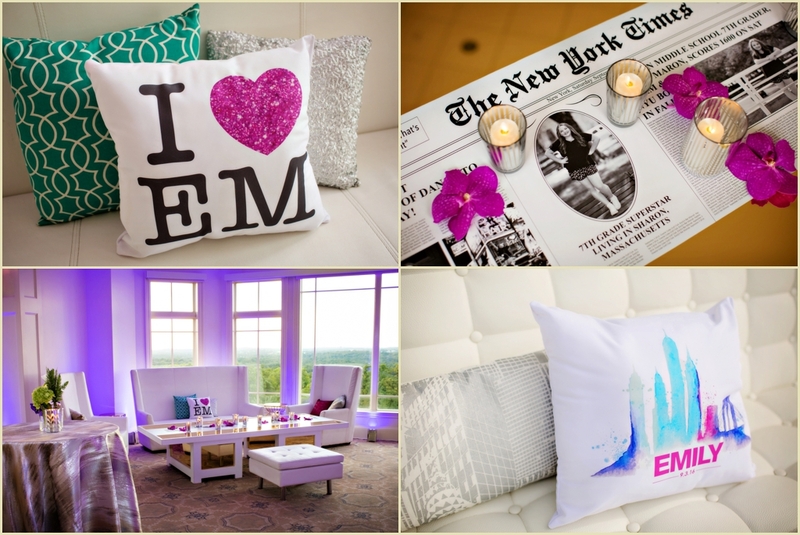 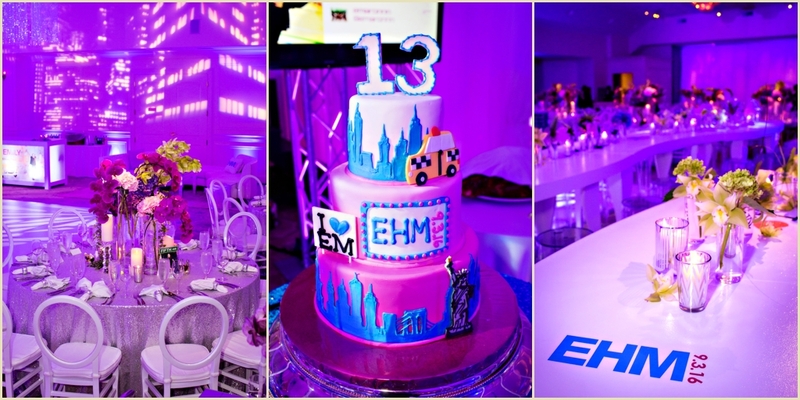 Earlier this month we had the pleasure of working with Emily and her family for her Boston based, New York City themed Bat Mitzvah. 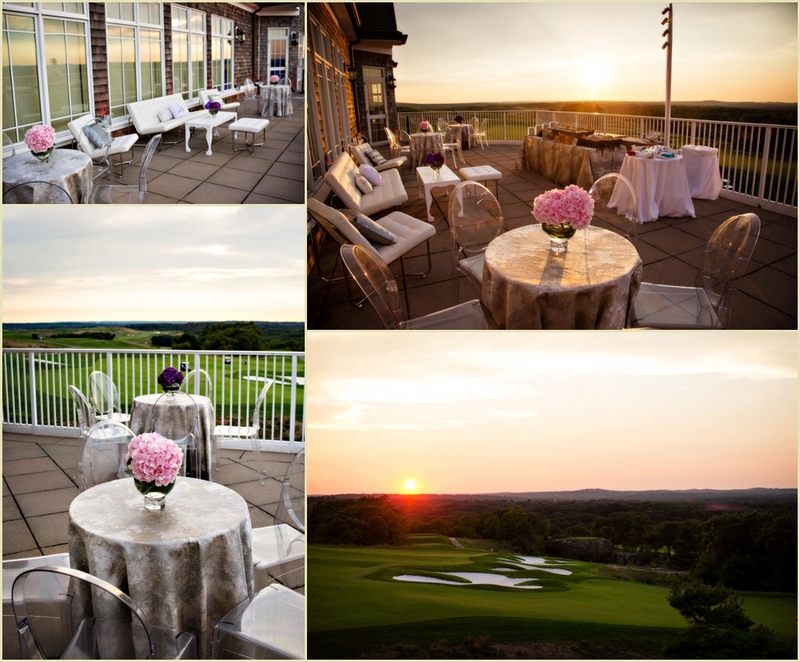 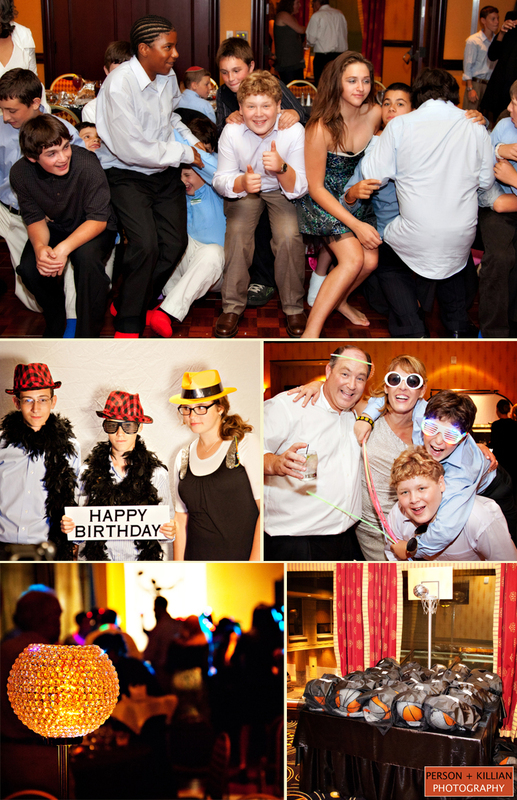 We loved capturing this beautiful, fun and energetic day at Granite Links Golf Club. 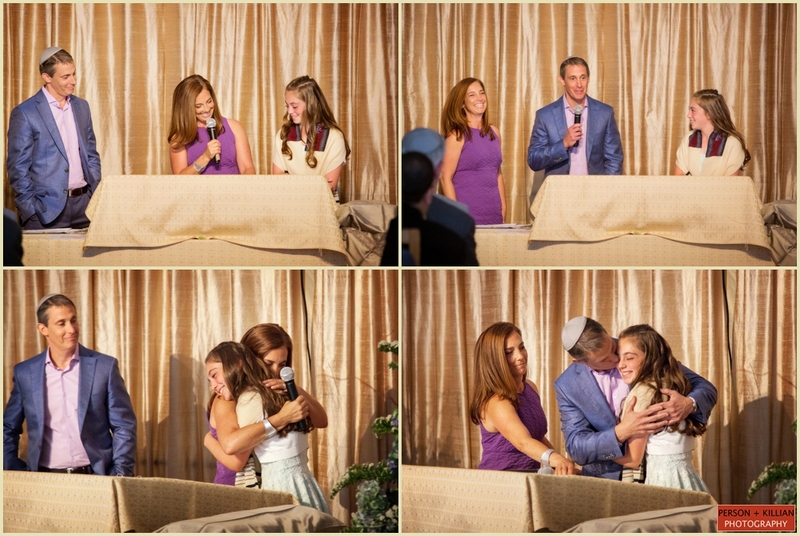 From Stephanie Stark of Janie Haas Events – Planner and Coordinator for Emily’s big celebration: “When I first met back with Emily and her Mother and Grandmother back in 2014 (yes! 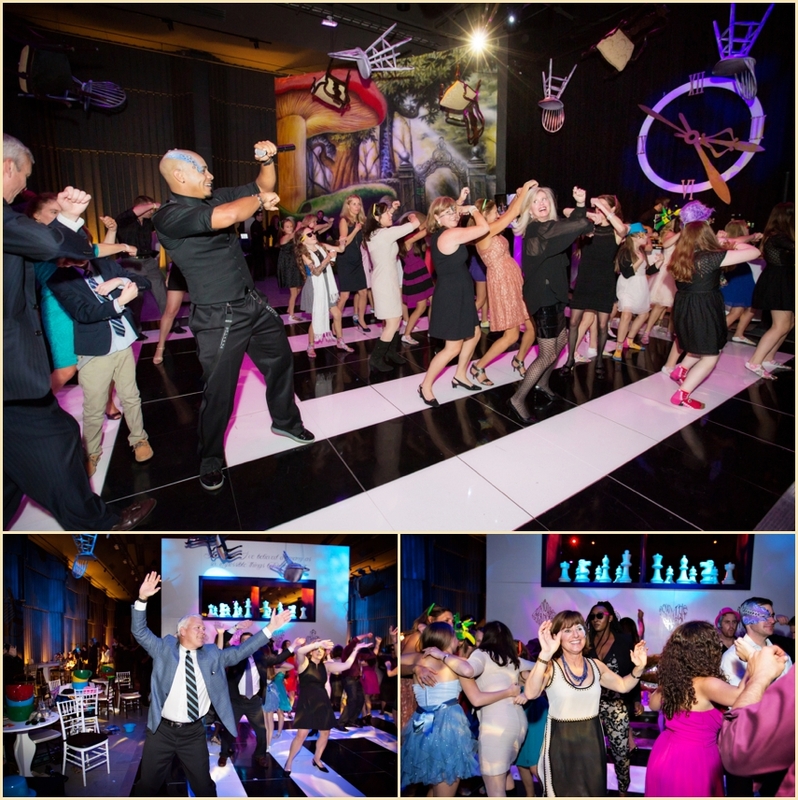 2 full years before the Bat Mitzvah), I knew we were going to have a lot of fun creating a fun, energetic and over the top celebration. 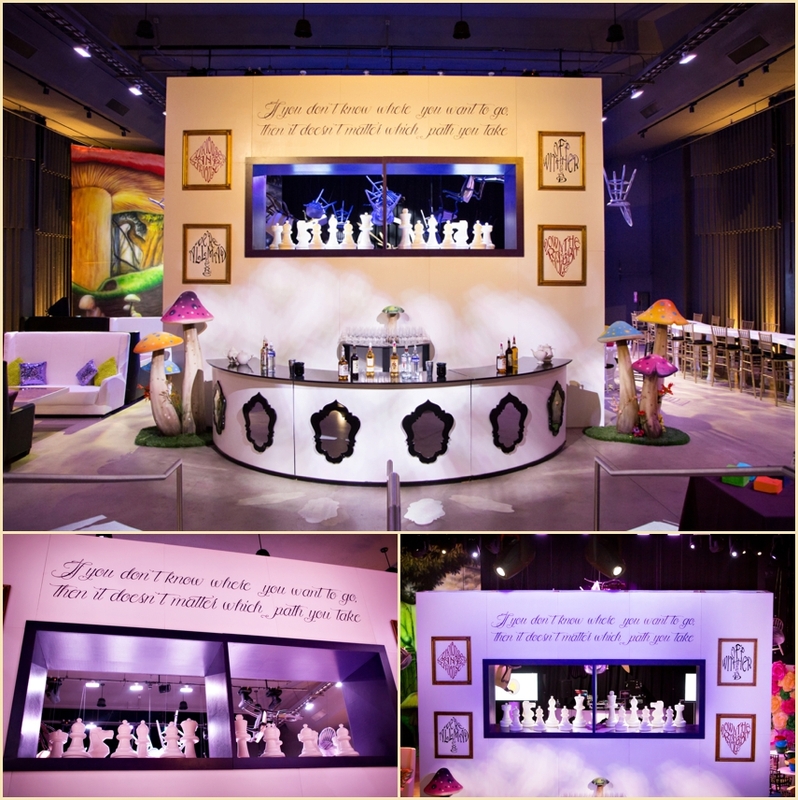 Their expectation from Day One was to be unique, outside the box and provide an experience their guests would never forget. 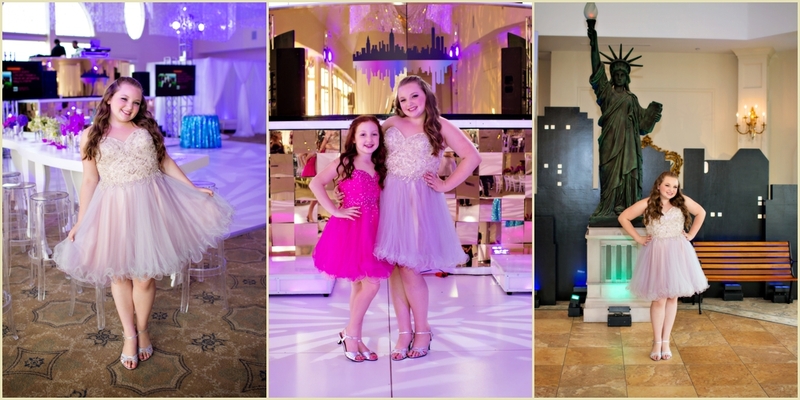 As I got to know Emily and her interests, I learned that Emily is very social, she has TONS of close friends, she LOVES to dance and loves spending time in her favorite place – NYC! 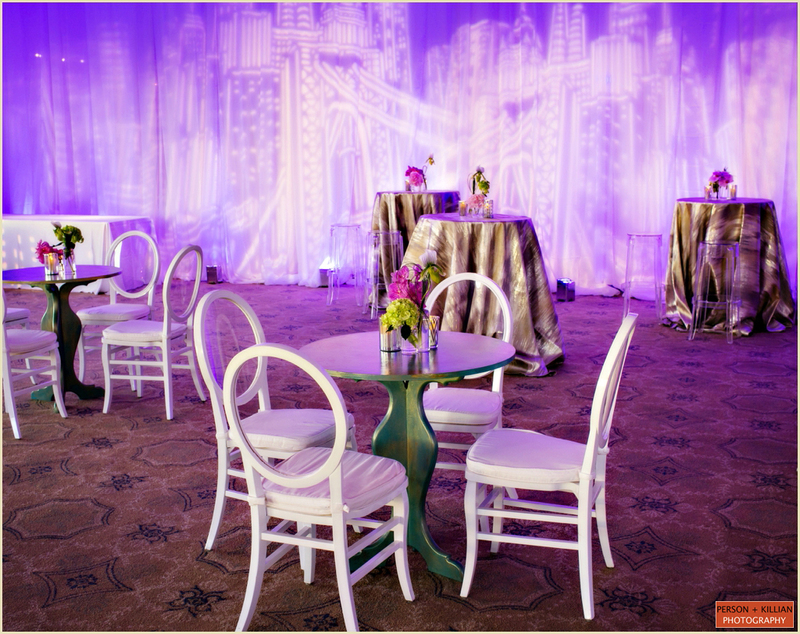 They first approached me with the idea of a NYC theme, we wanted to think outside the “cliché NYC theme” box and try to shake it up a bit by introducing nods to the neighborhoods of NYC. 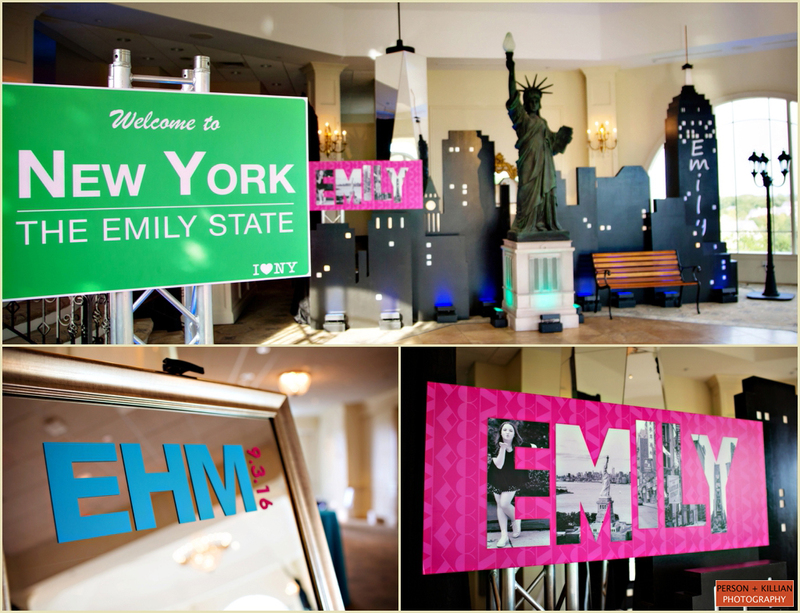 As guests arrived, they were greeted with a larger than life NYC scape, including a giant billboard featuring Emily’s name and a collage of photos, the Statue of Liberty, NYC skyscrapers and even the Freedom Tower. 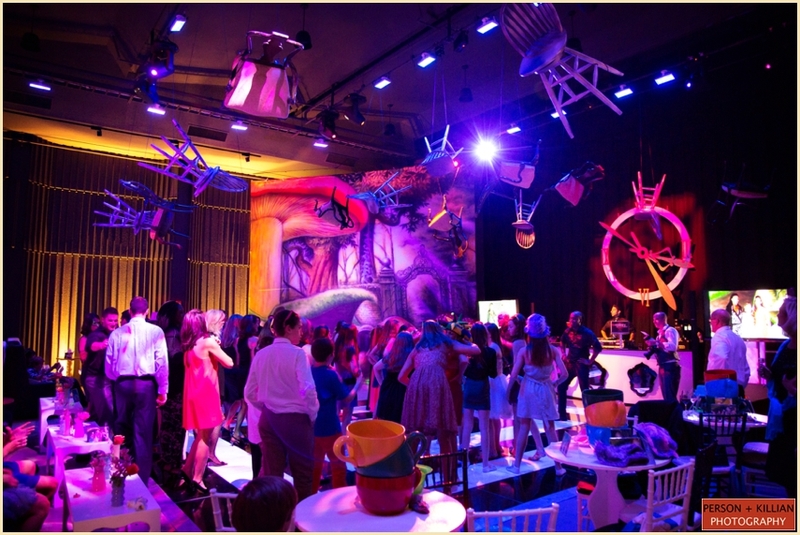 Kids enjoyed their cocktail hour in a fun and urban setting, reminiscent of Brooklyn / Lower Manhattan, complete with a graffiti bar, graffiti trash can cocktail tables, graffiti artists and a couple fun street games. 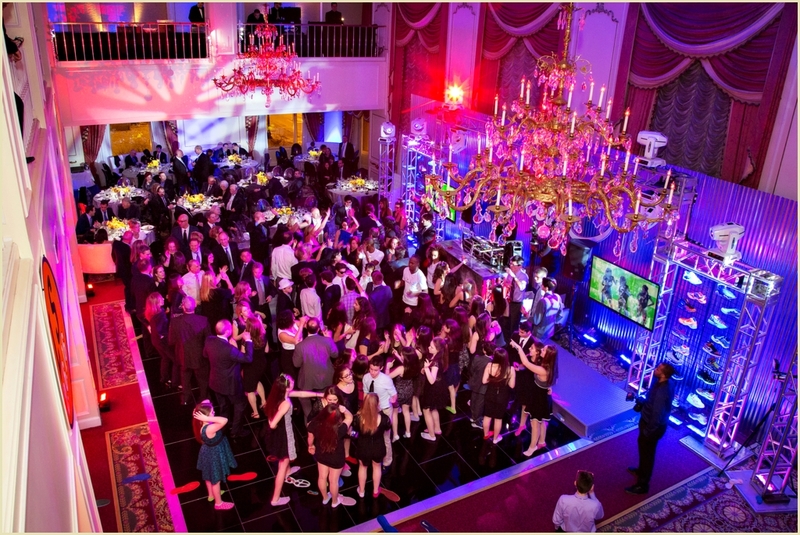 The ballroom space, where guests spent the bulk of the night eating, drinking and dancing the night away gleamed and sparkled like the finest nightclub in Upper Manhattan. 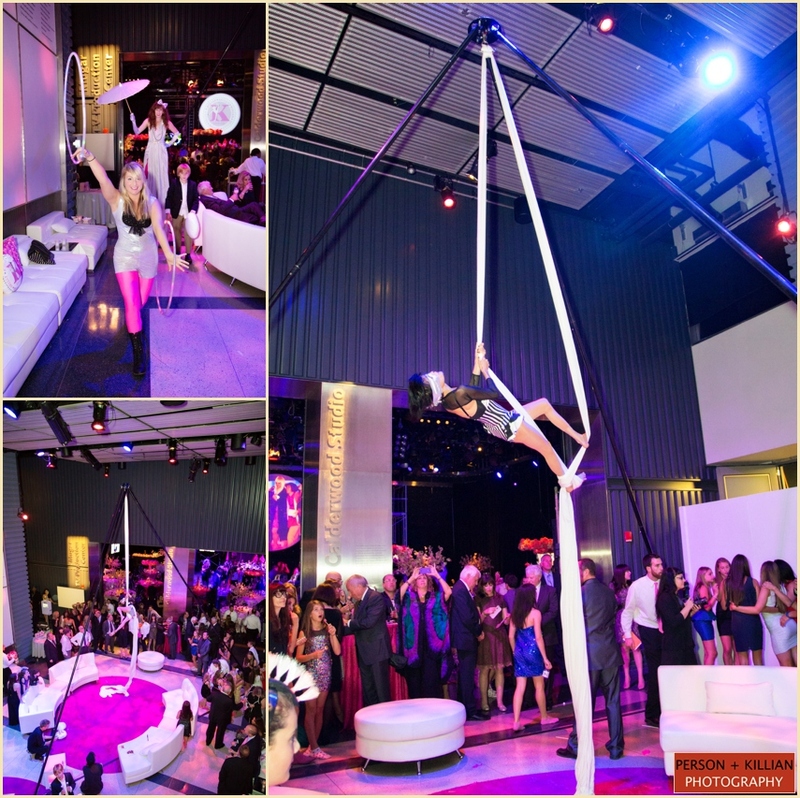 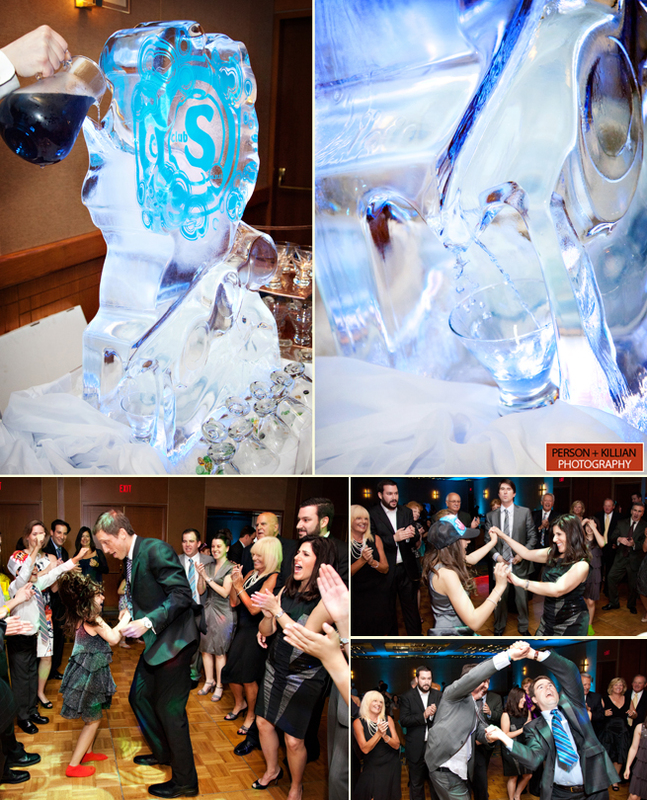 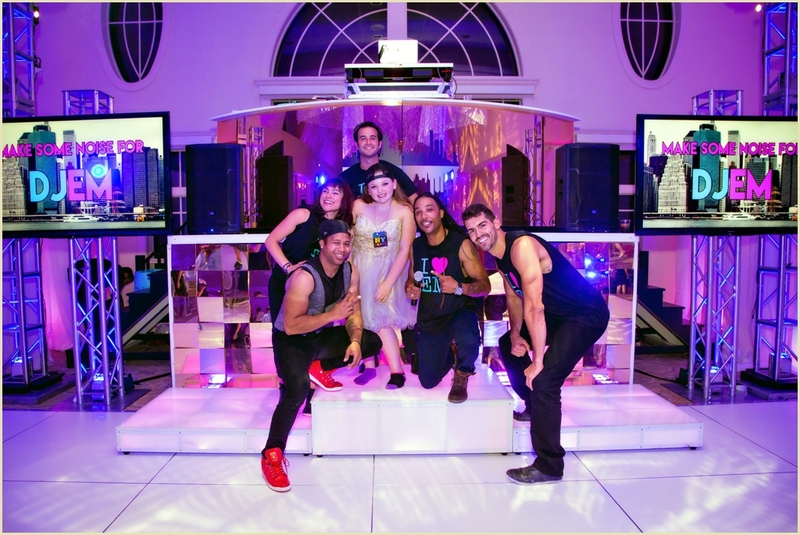 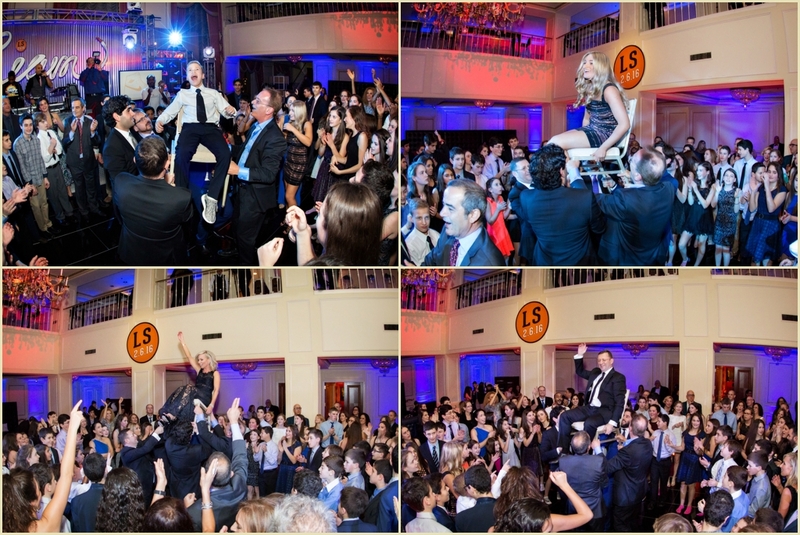 Siagel Productions kept the guests dancing all night long, the DJ spinning from the top of a 5ft gold mirror riser! 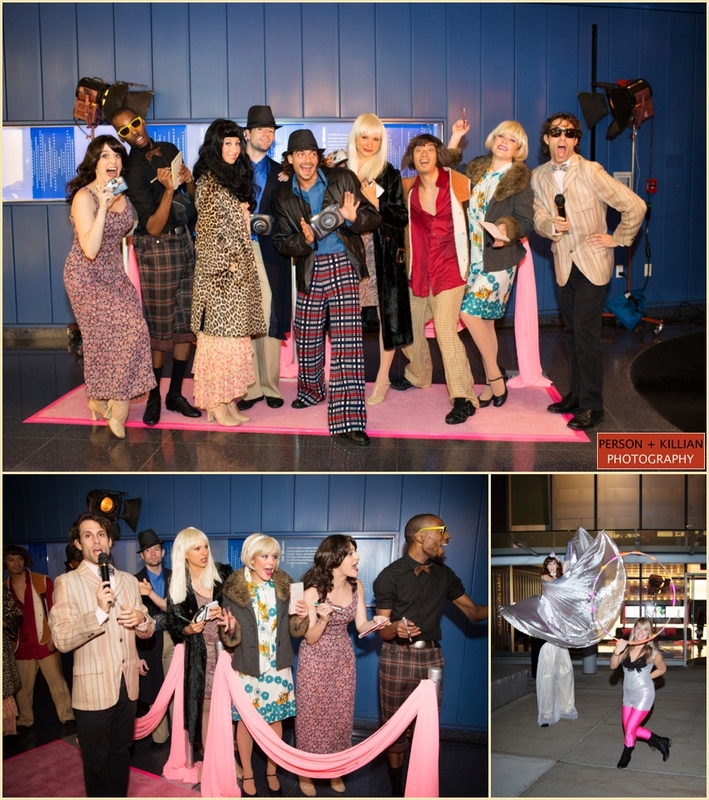 For dinner, we themed the stations to reflect various NYC neighborhoods – We had a fabulous Chinatown Station, a plentiful Meat Packing District station and a delicious Little Italy themed food station. 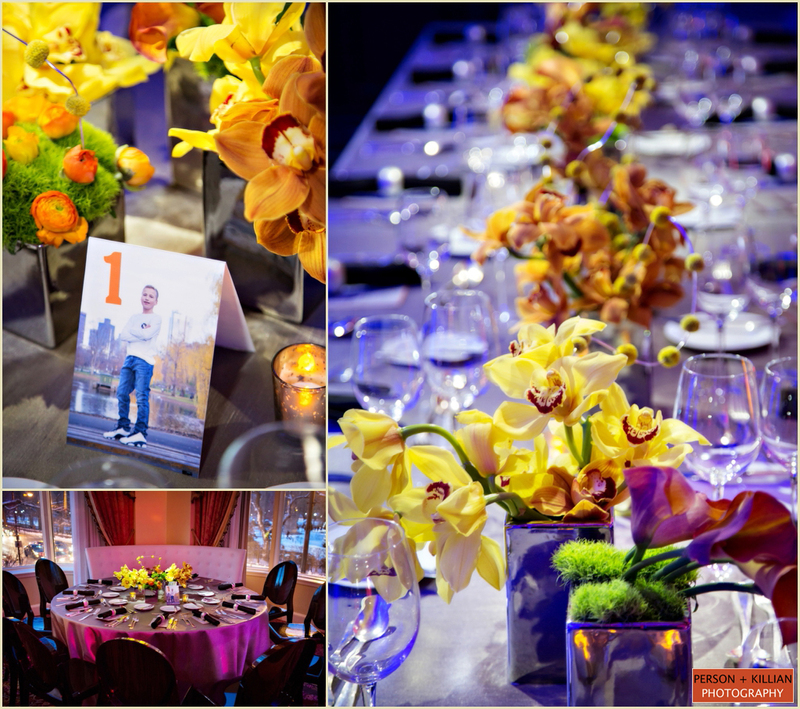 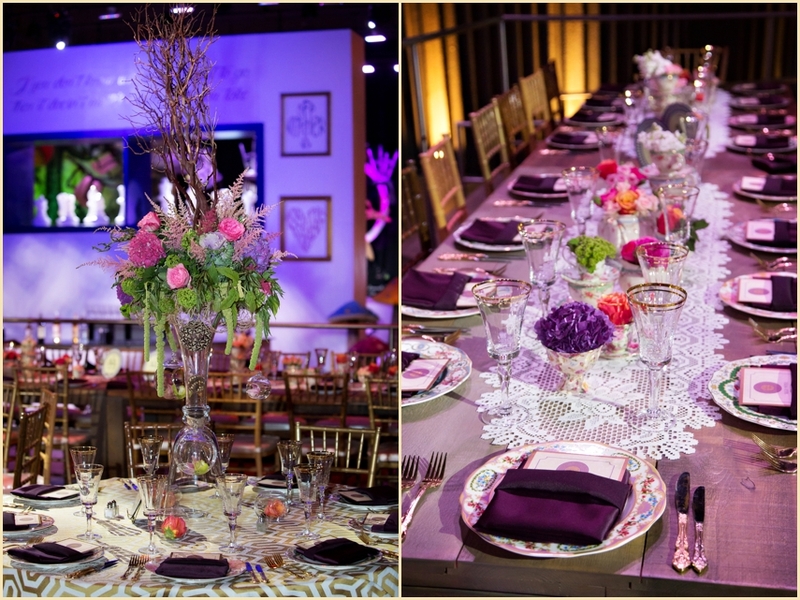 The adult dining tables were adorned with the most gorgeous vibrant color flowers, provided by Raymond Felton and Jimmy Guzman of Marc Hall Designs. 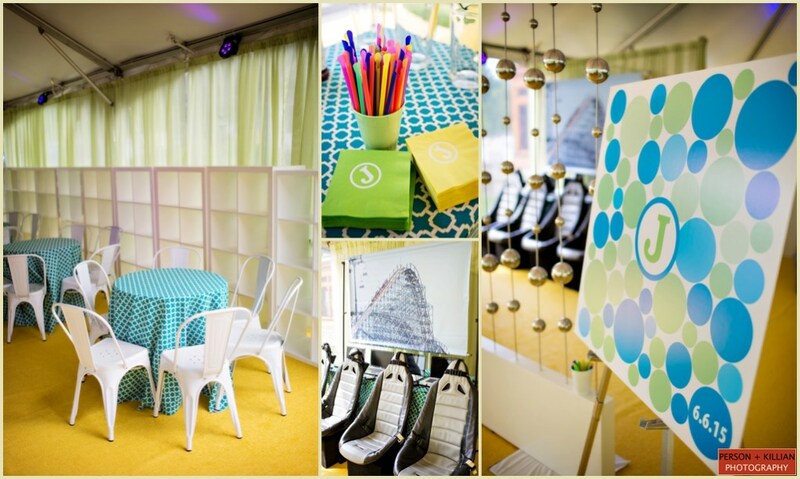 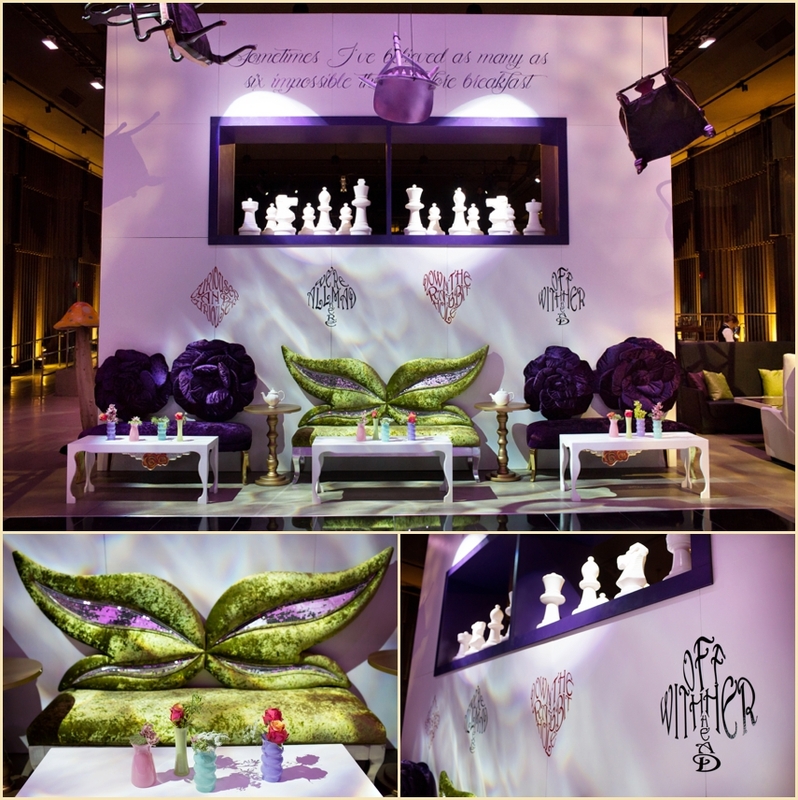 The kids sat in fun cabana style lounges and serpentine tables provided by Art of the Event. 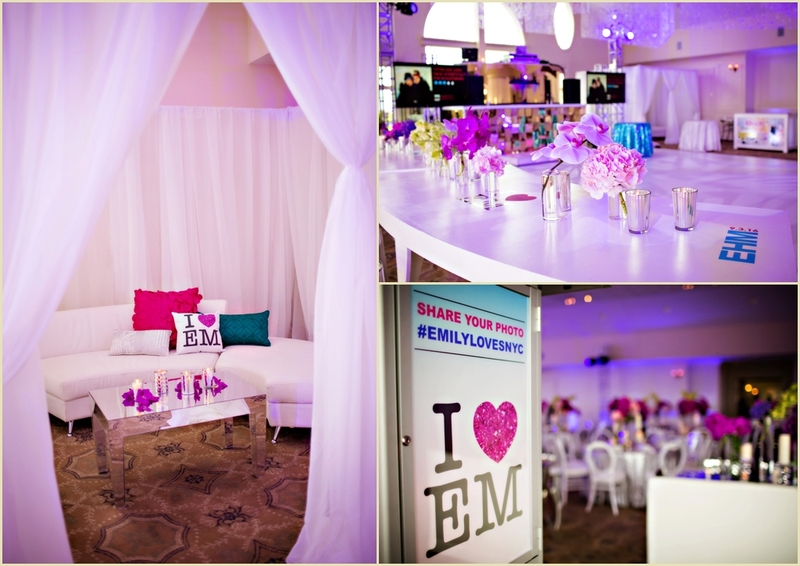 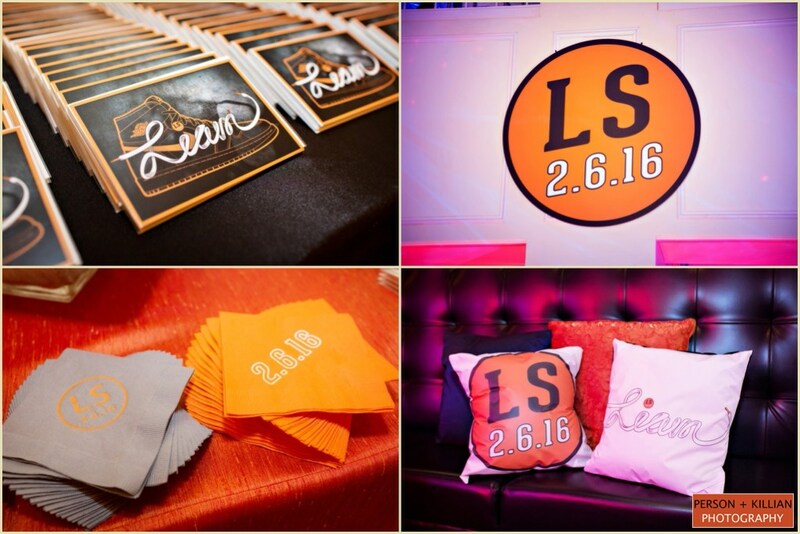 There were 3 event logos that were created especially for Emily and the logos were EVERYWHERE, from custom lounge pillows, to stickers on Asian to go boxes, to decals on table tops and everywhere in between. 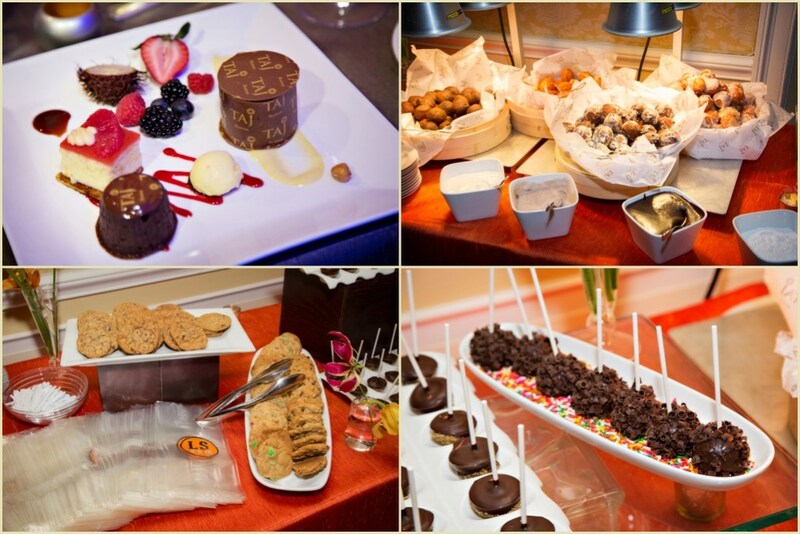 We capped off the night with an elaborate dessert display, themed the nines, provided by Sweet Indulgence from Cranston, RI. 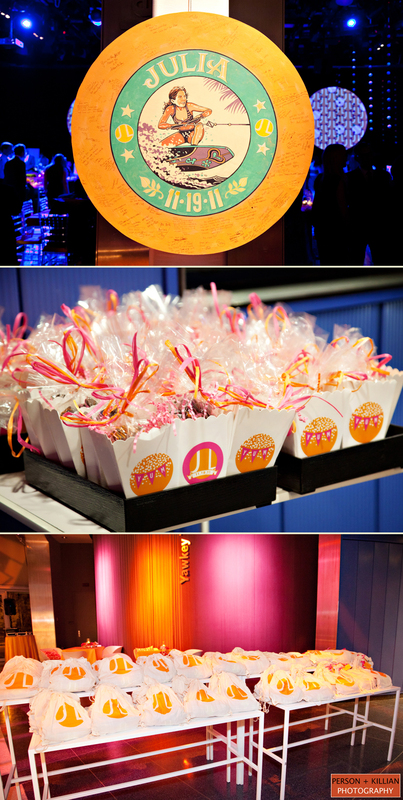 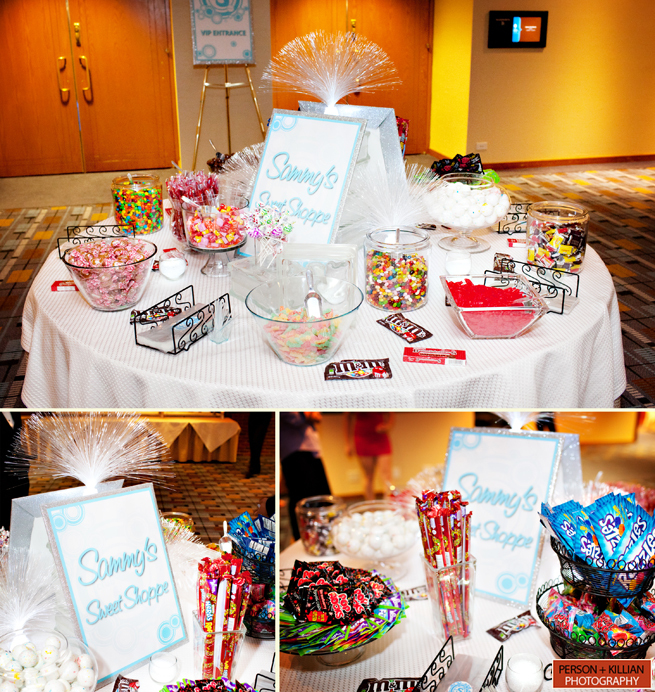 As guests left their NYC experience, they loaded up goodie bags with every imaginable sweet treat. 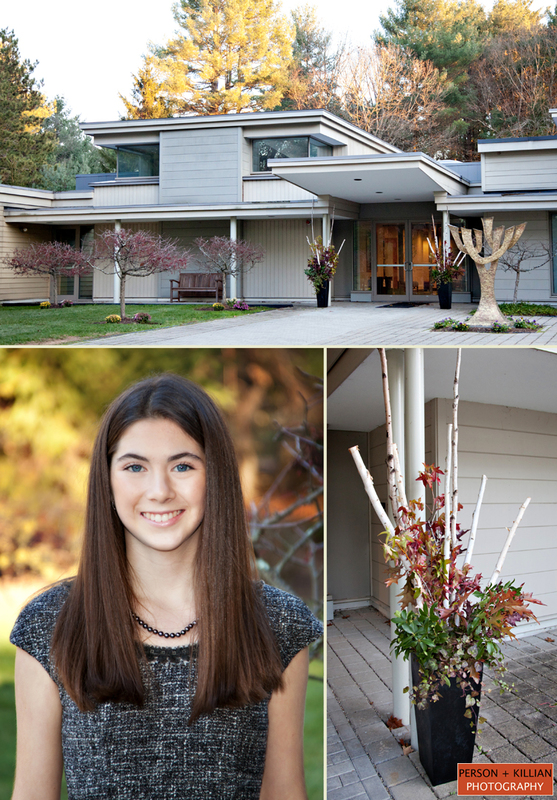 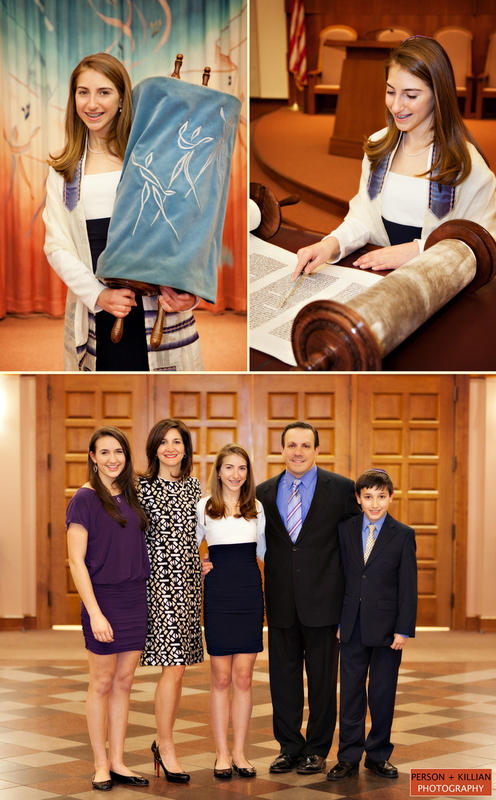 Mazel Tov to Emily and her family! 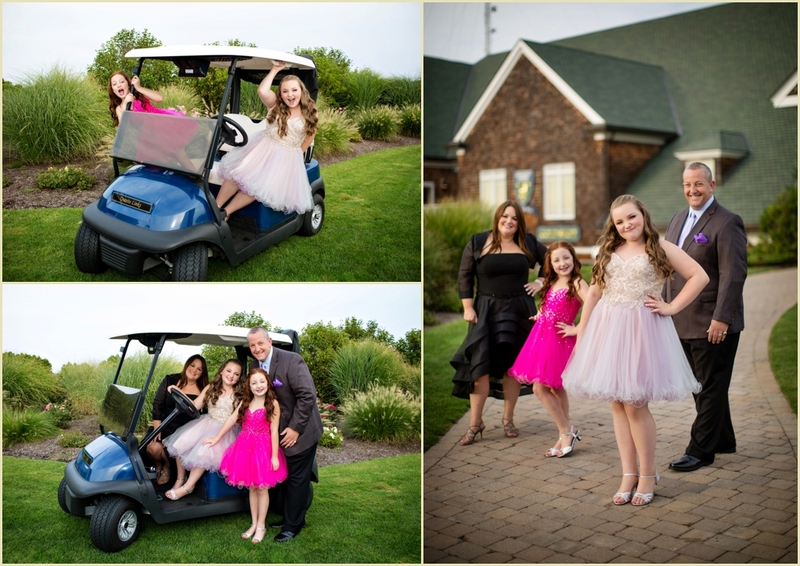 A big thank you to Sara and her wonderful team at Granite Links for being wonderful to work with and to to Stephanie, Diana and the team at Janie Haas Events for introducing us to this wonderful family and giving Emily the day she had been dreaming of! 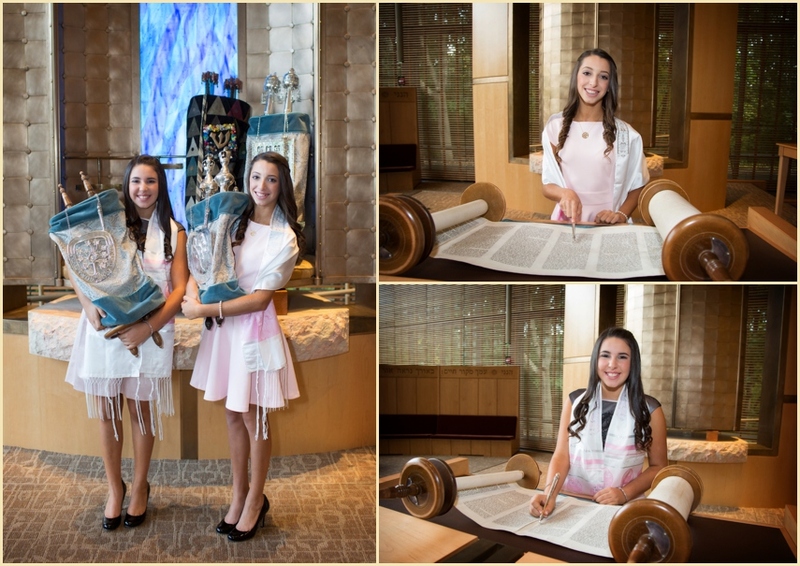 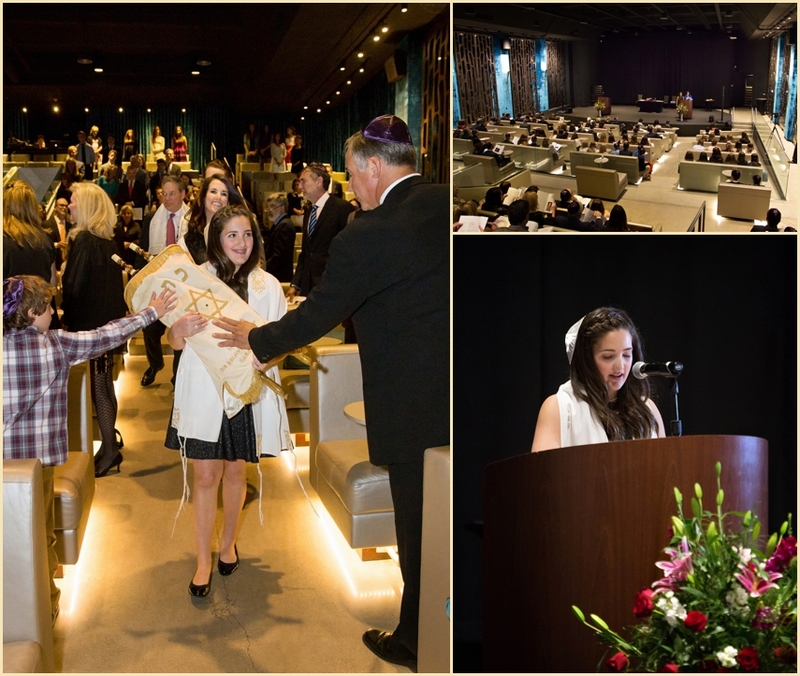 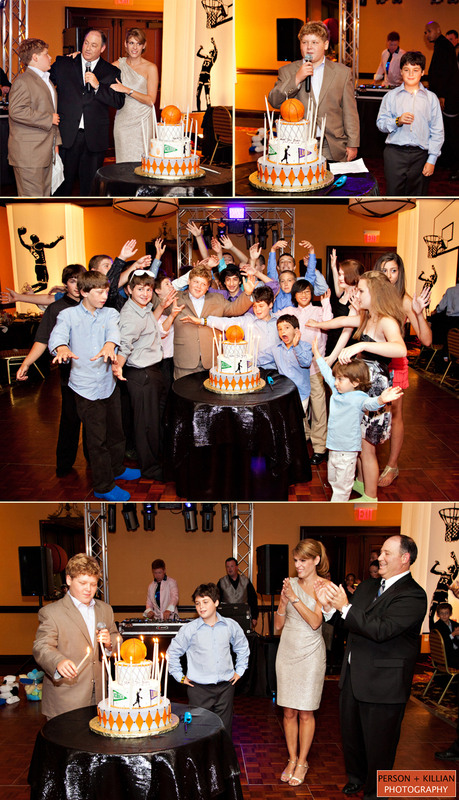 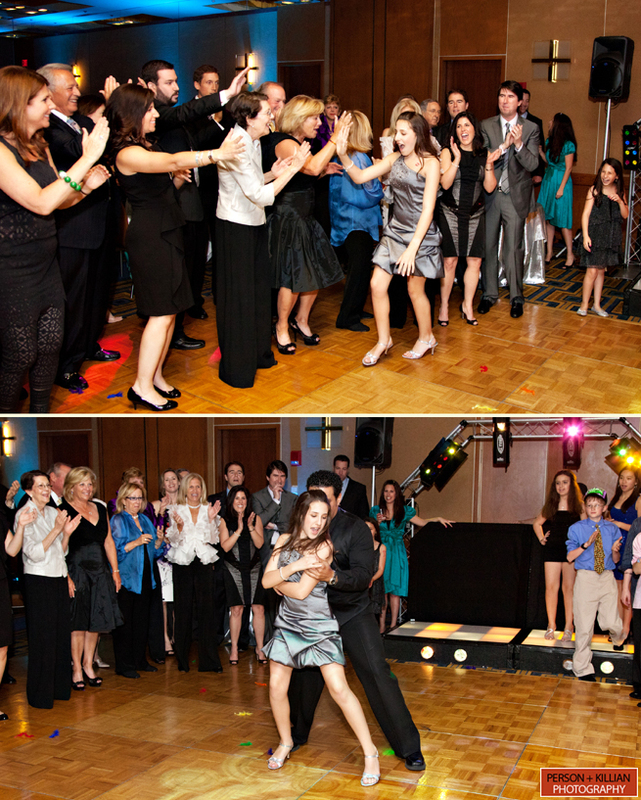 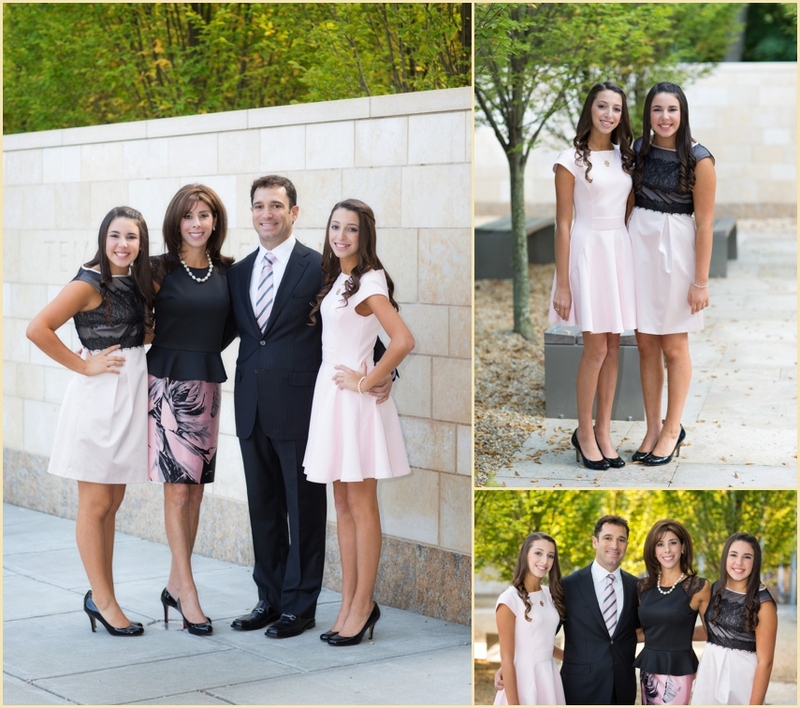 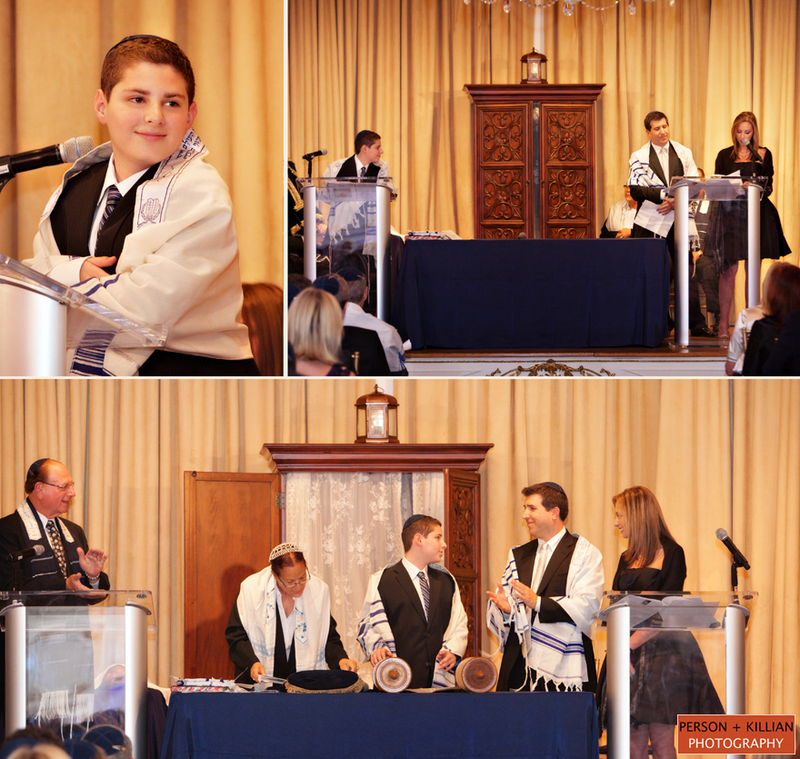 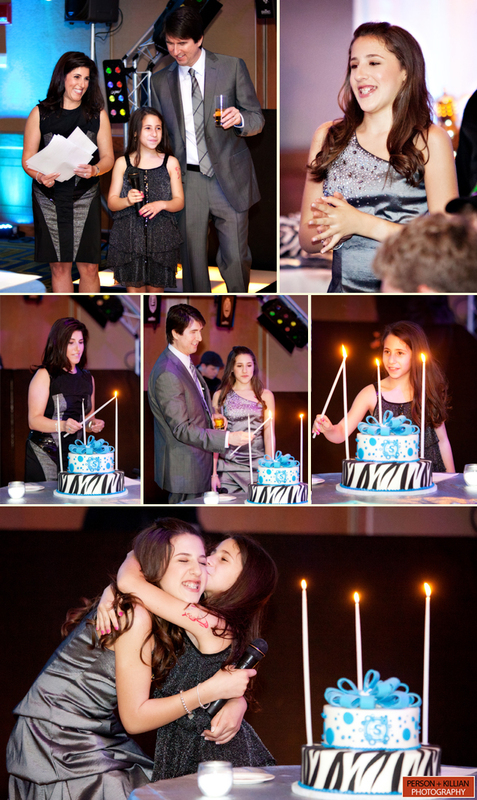 In 2012 we photographed the Bat Mitzvah of Danielle and were thrilled when her family asked us back to capture the celebration for her little brother Liam. 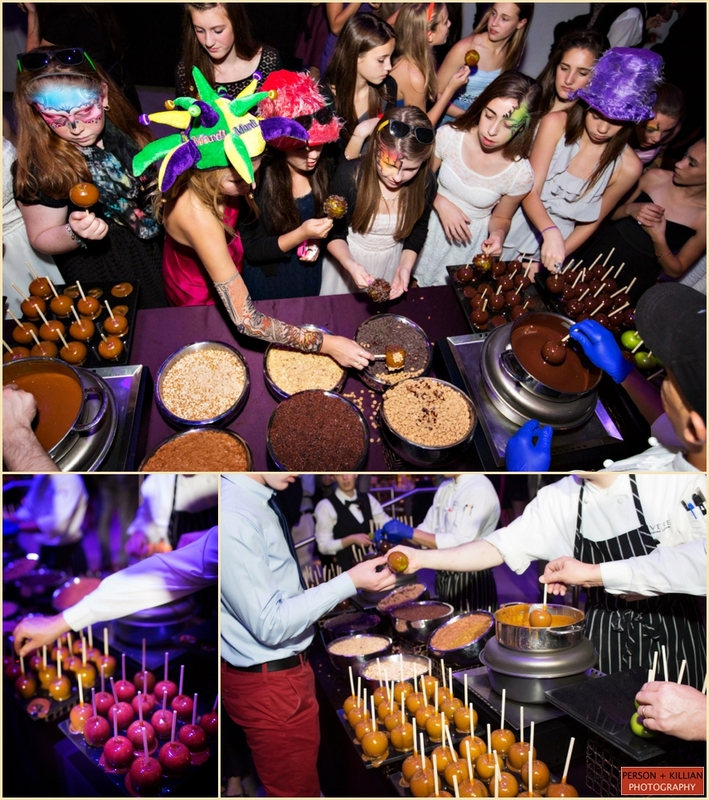 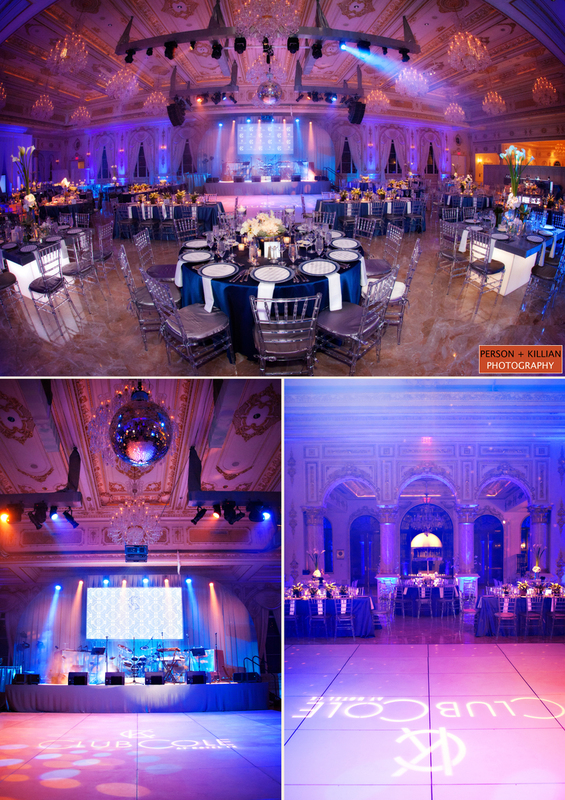 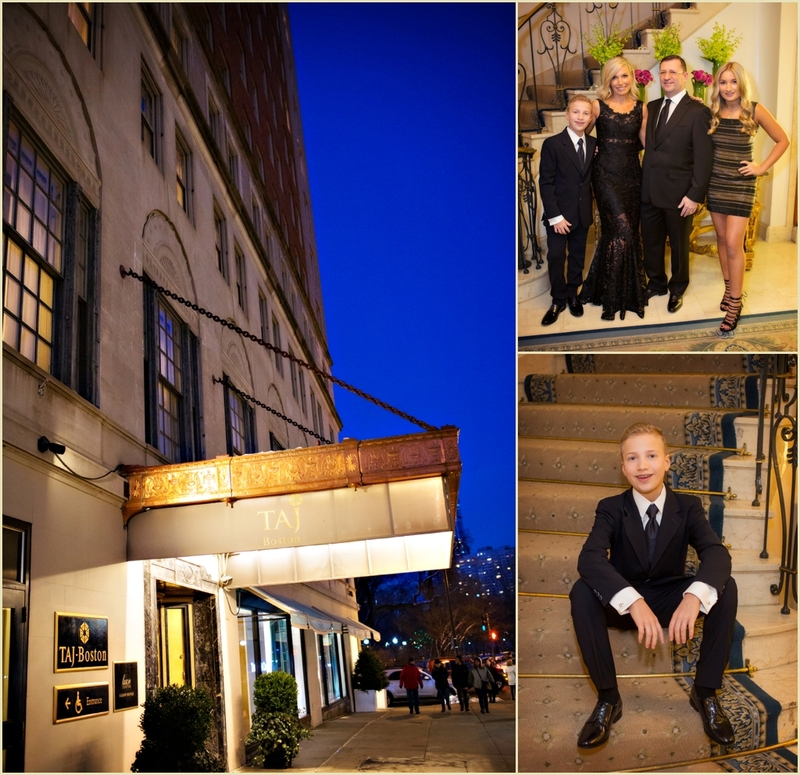 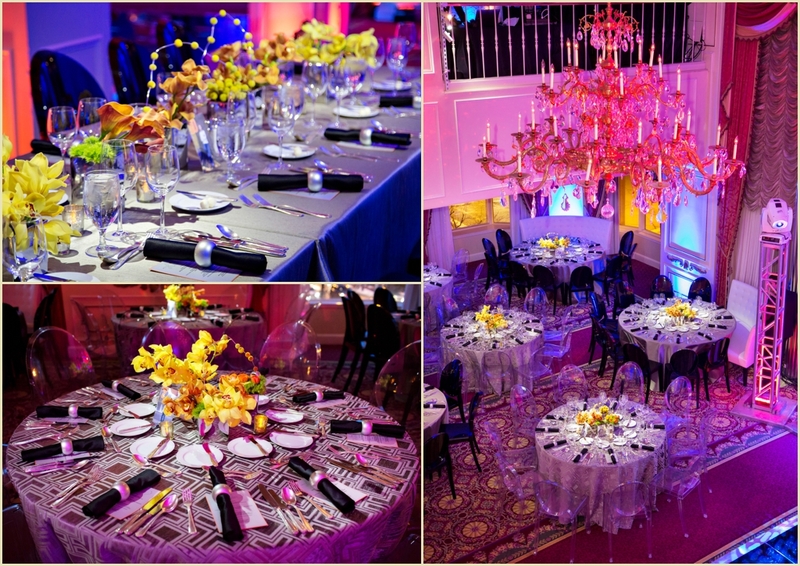 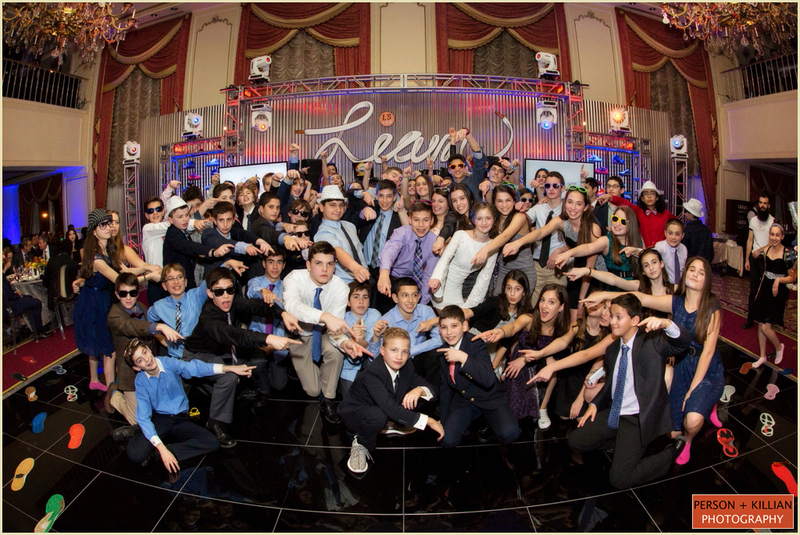 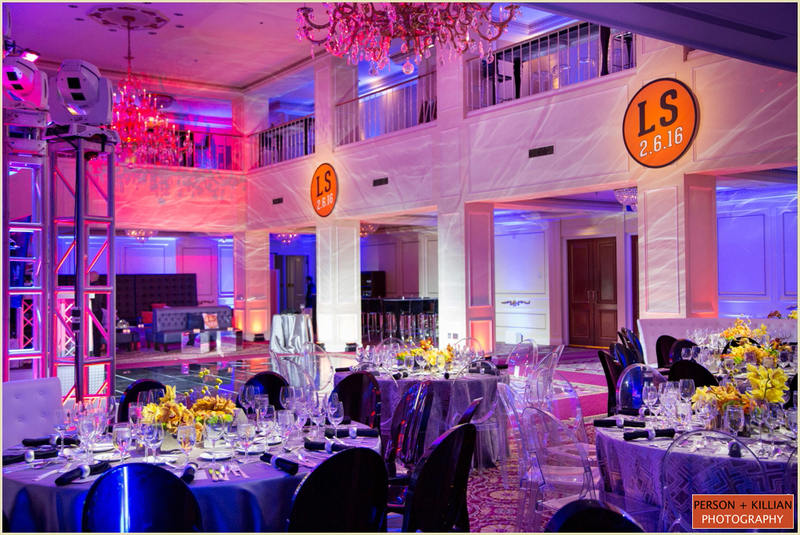 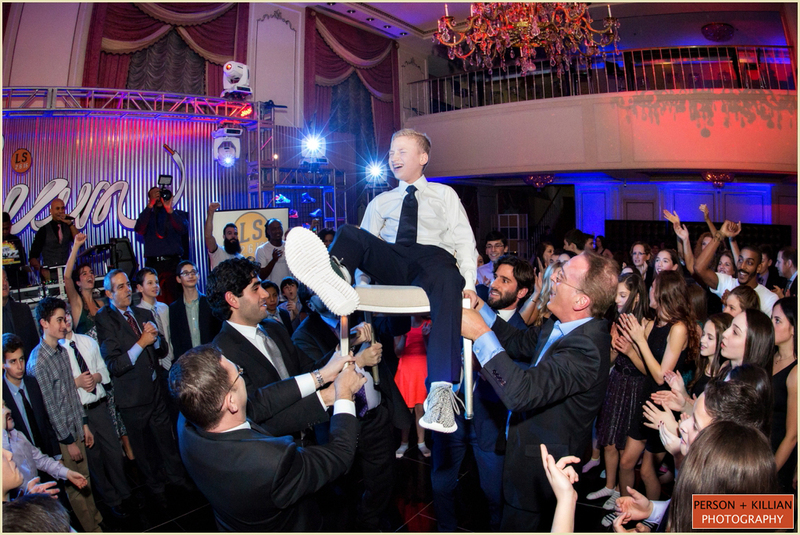 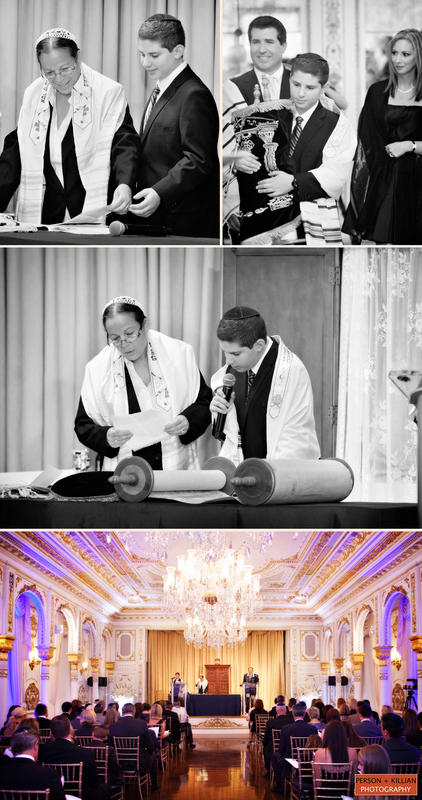 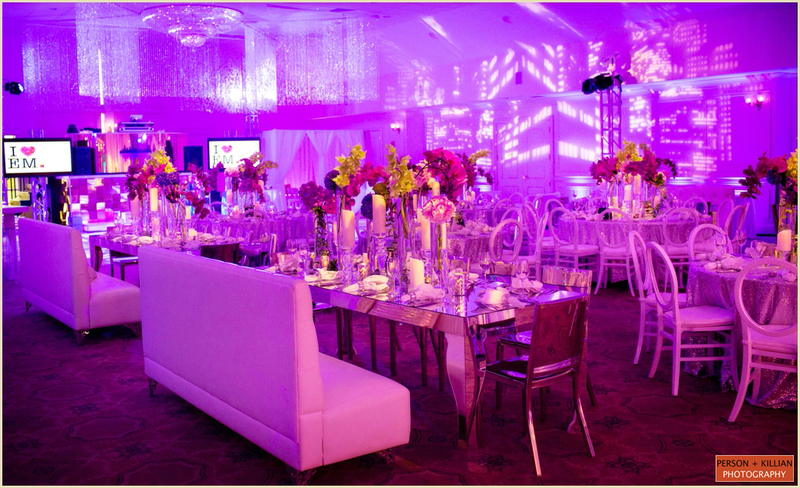 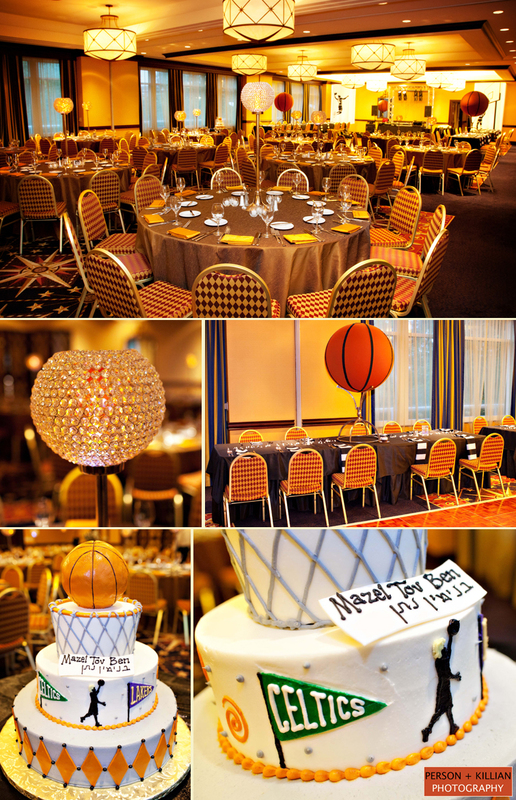 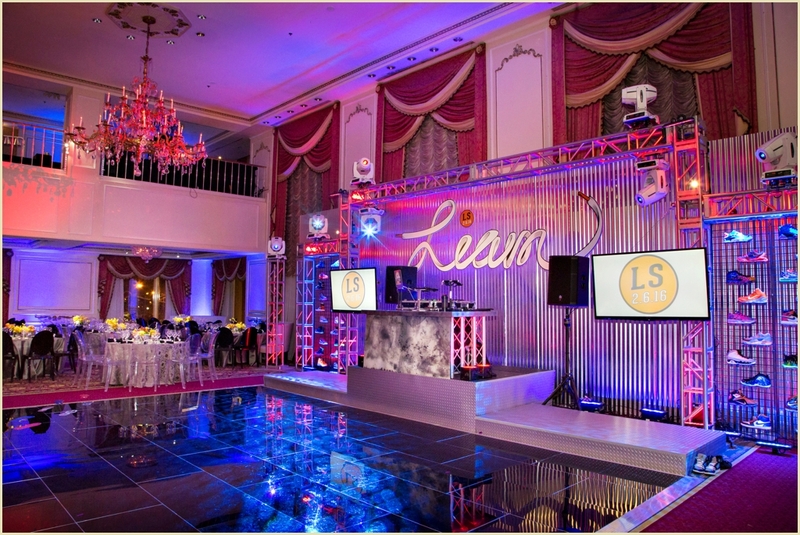 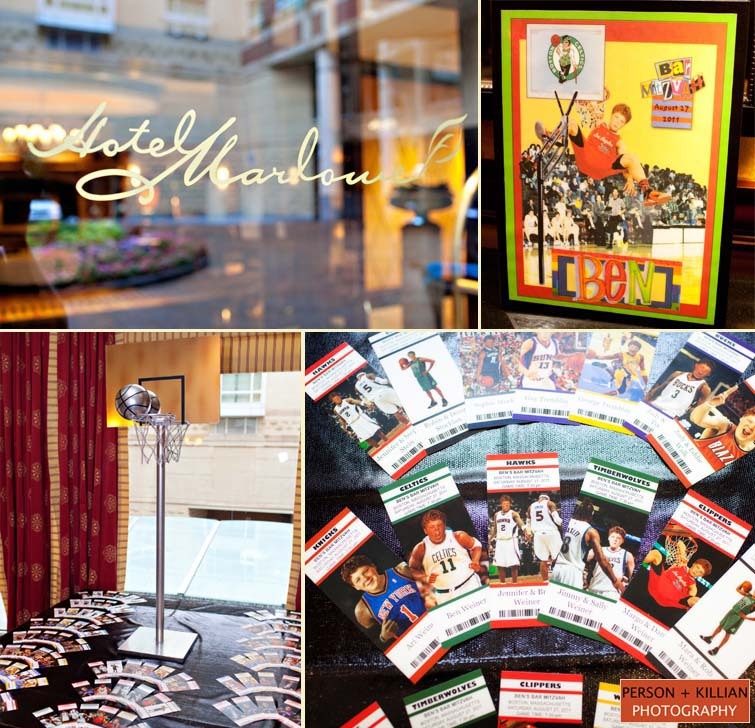 Liam’s Bar Mitzvah celebration was held earlier this month in the Grand Ballroom of the Taj Boston Hotel. 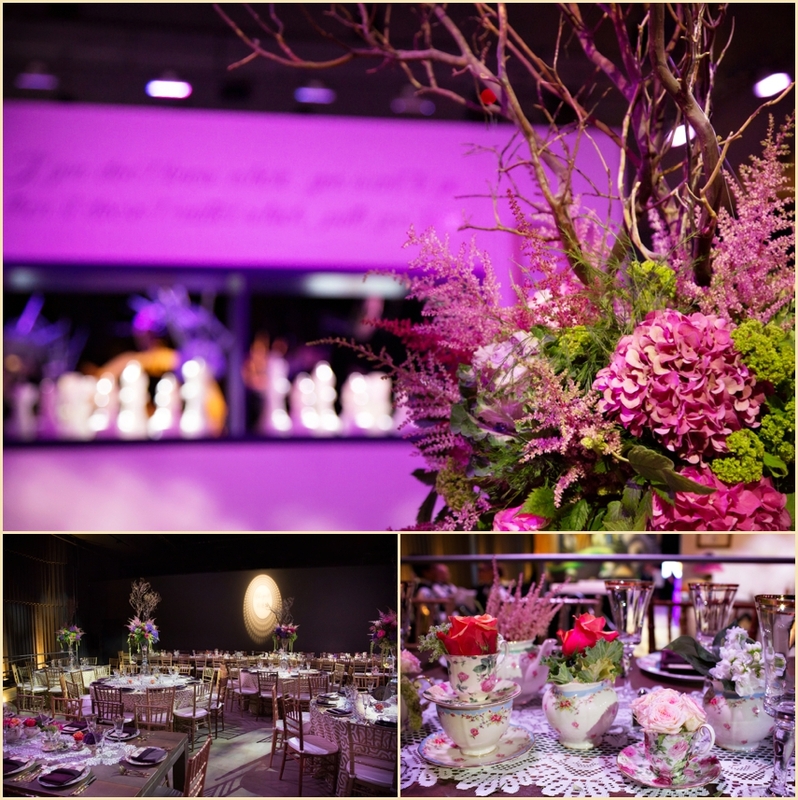 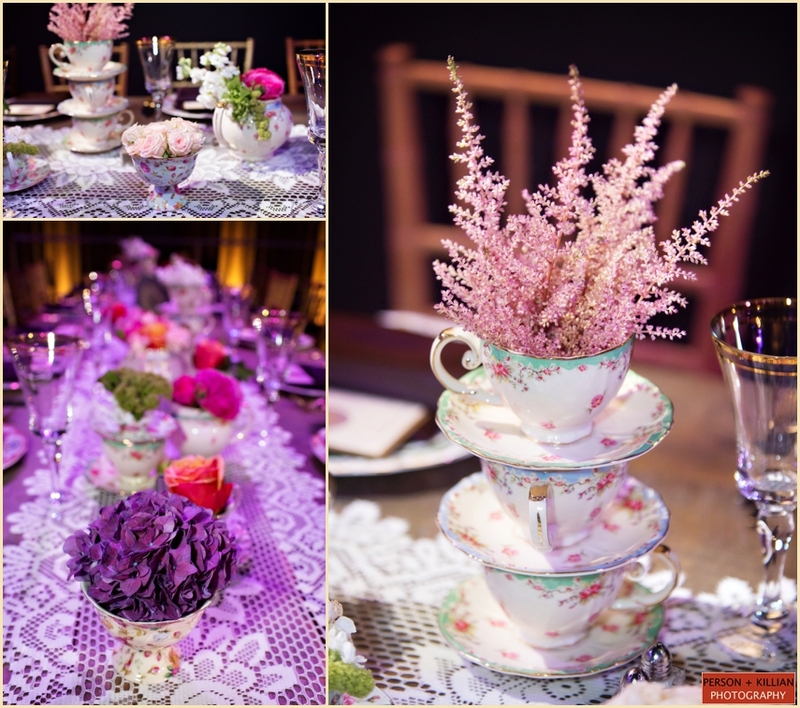 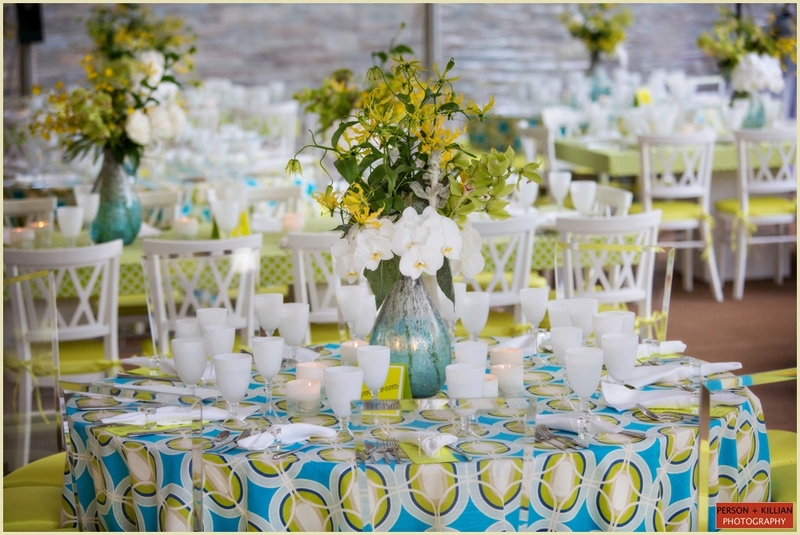 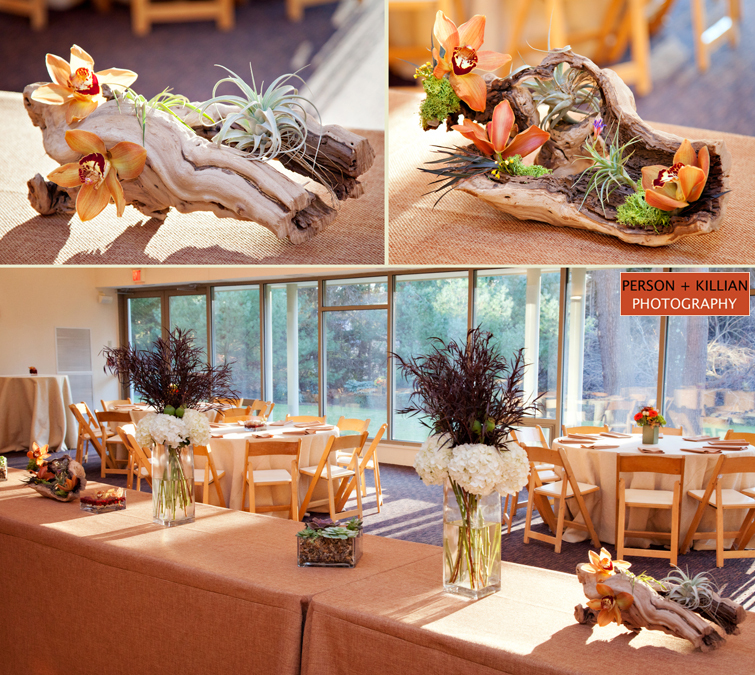 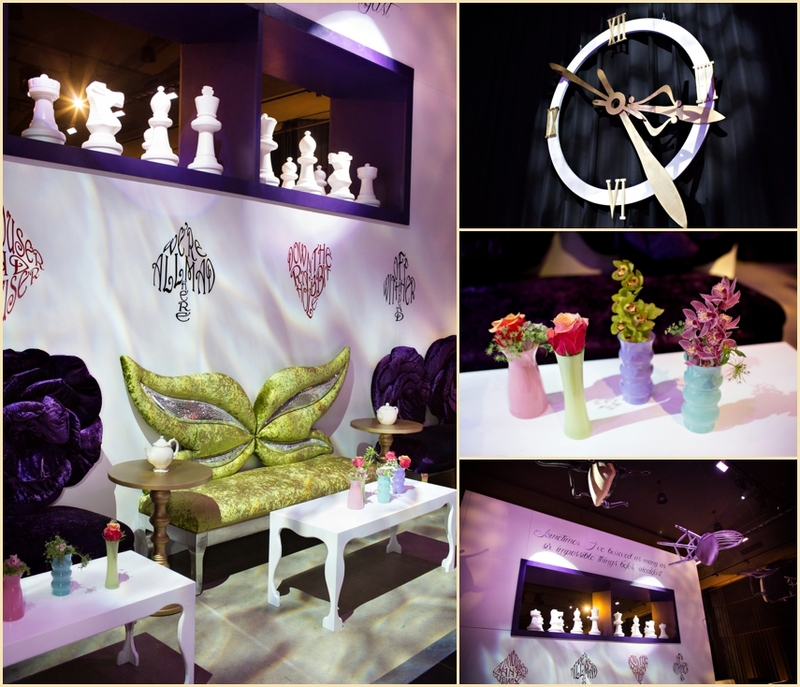 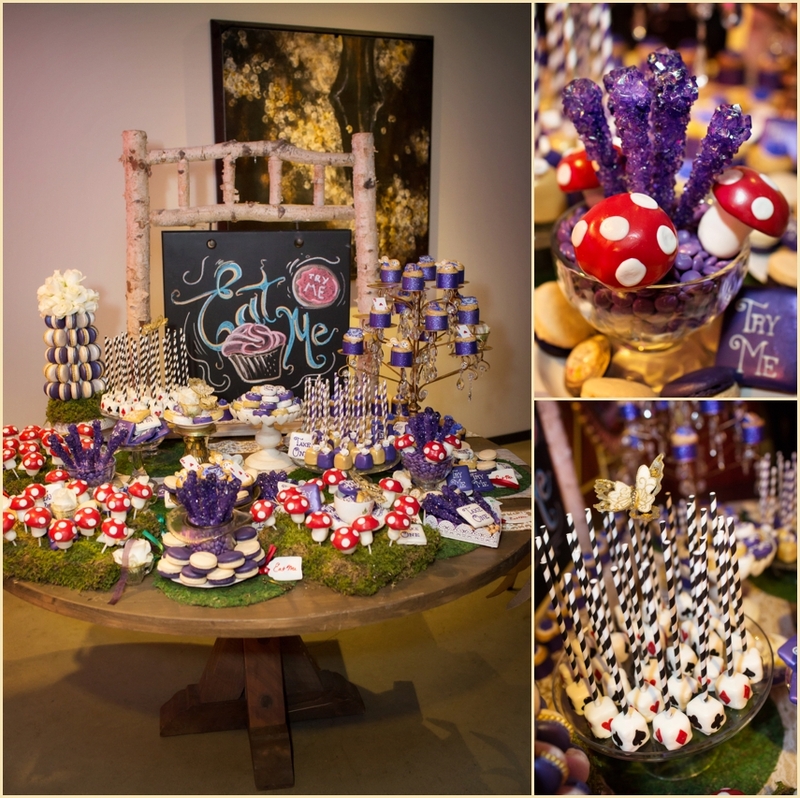 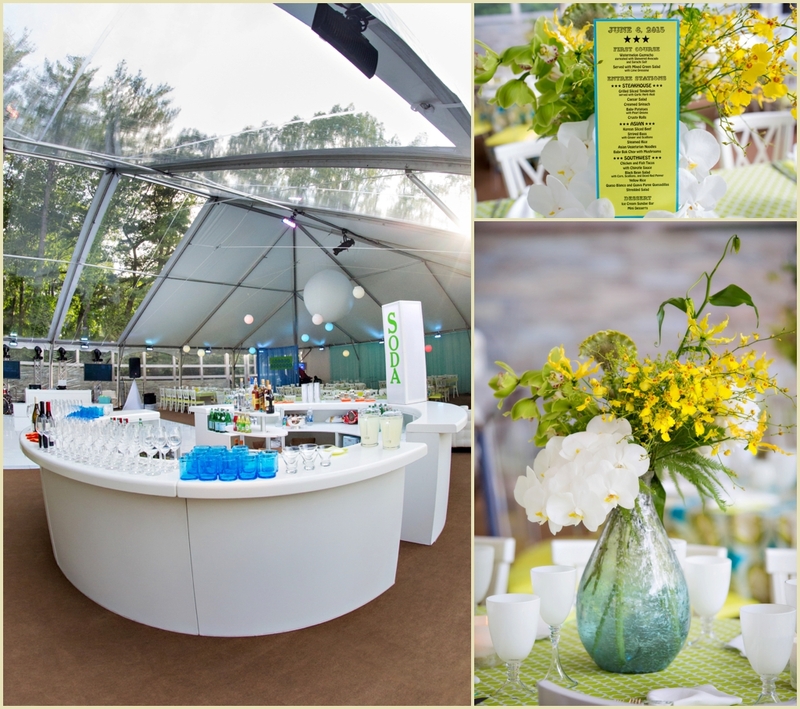 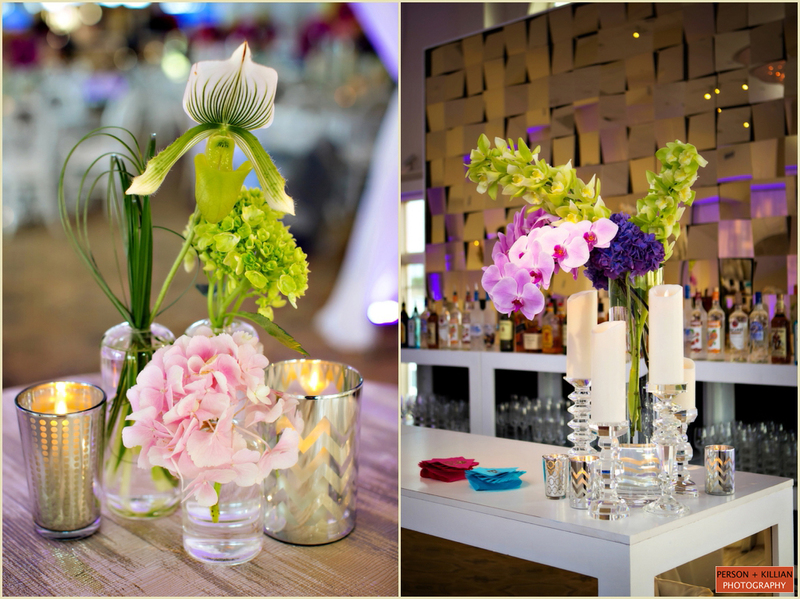 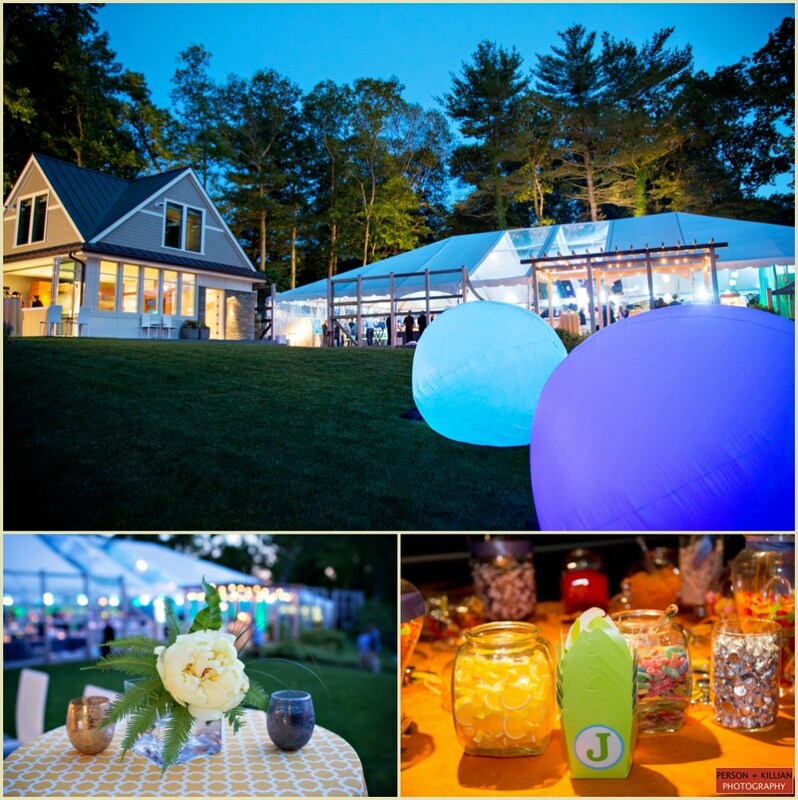 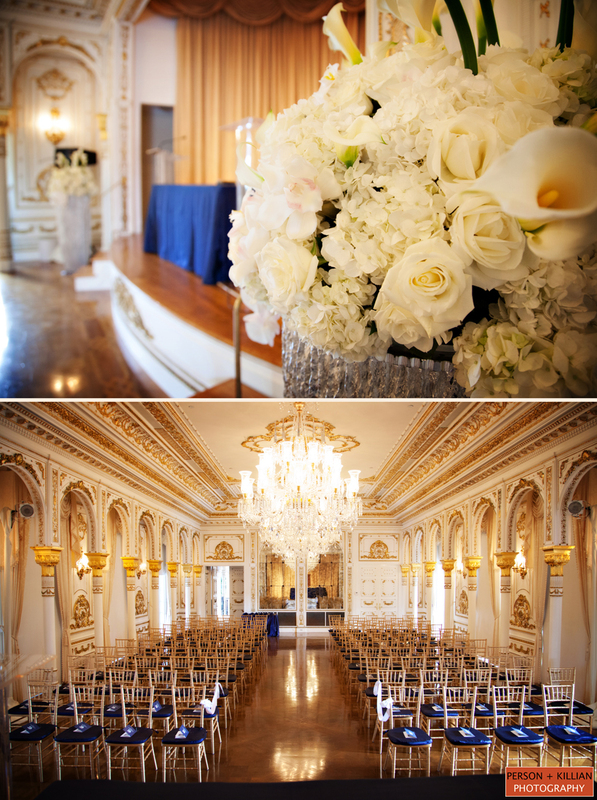 All of the event design and planning was coordinated by talented team at Janie Haas Events. 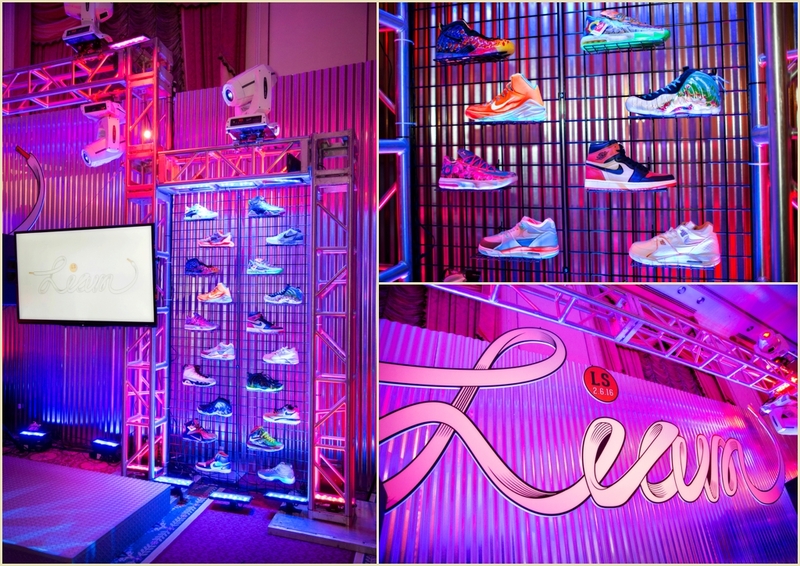 We asked lead planner Stephanie to share with us some of the inspiration behind this modern, colorful and fun sneaker themed event. 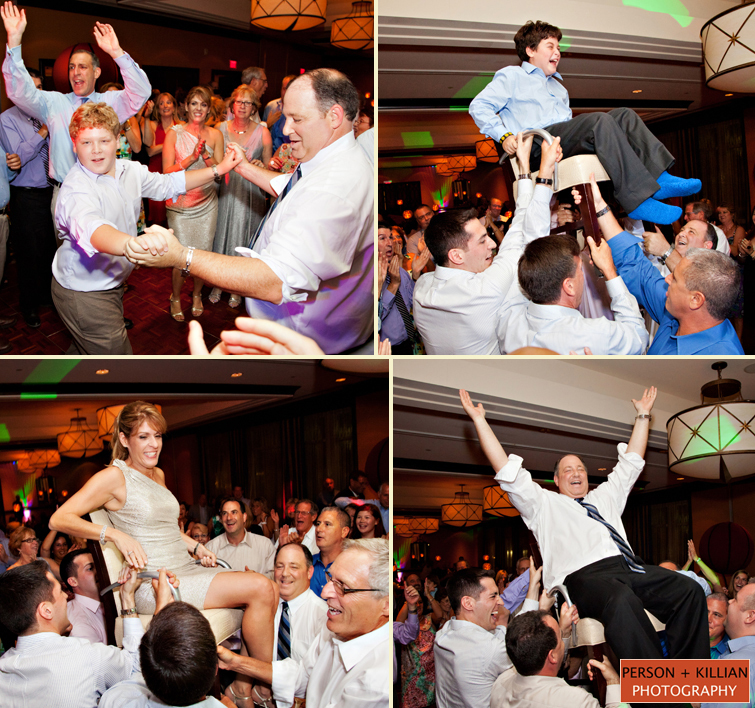 “When I first sat and met with Ronit and Liam, I could tell we were going to have a lot of fun! 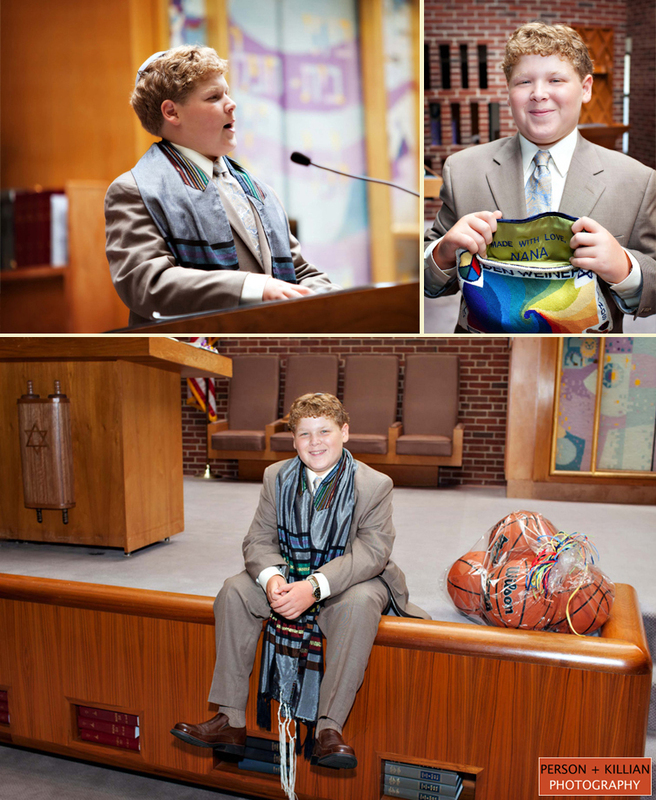 Liam was very enthusiastic about being involved with planning of his Bar Mitzvah celebration, but beyond requesting a really cool and unique party, the specifics were unknown. 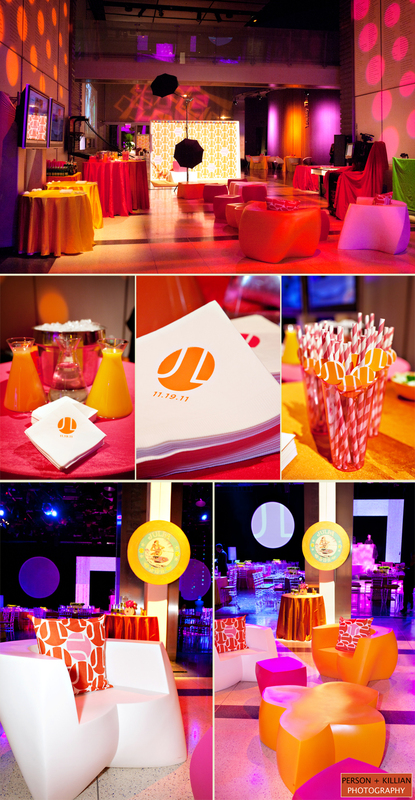 I knew he wanted clubby lounge seating and loved the color orange! 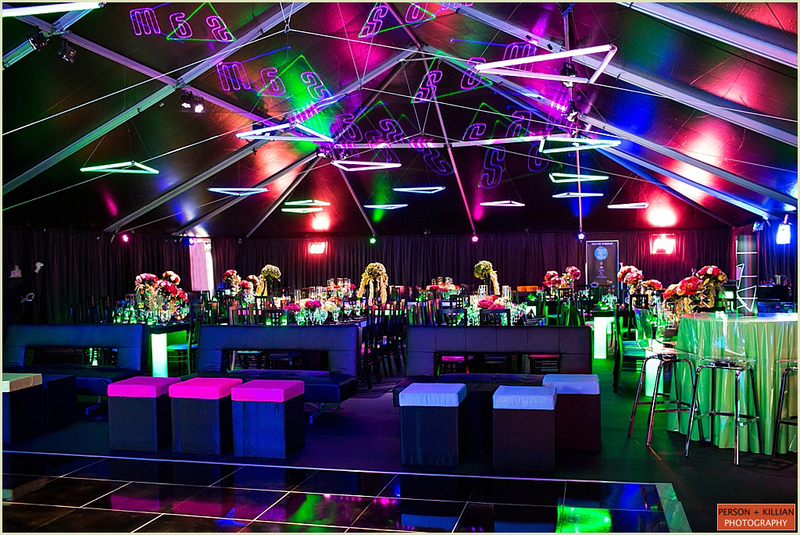 During a meeting with their DJ, Kupah James, we sat together and talked about sneakers the entire meeting. 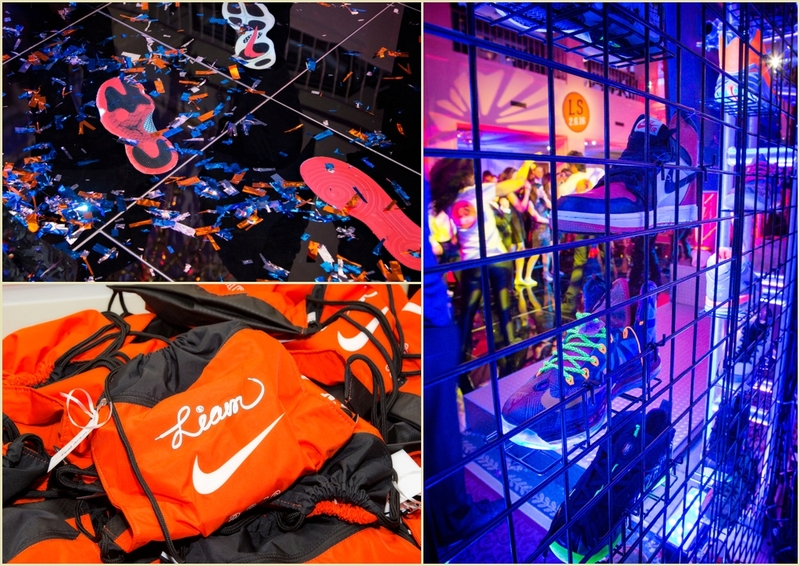 When I was able to steal Liam’s attention and get him to focus on the planning agenda, I asked him if he liked the idea of subtle sneaker theme and he became quite excited. 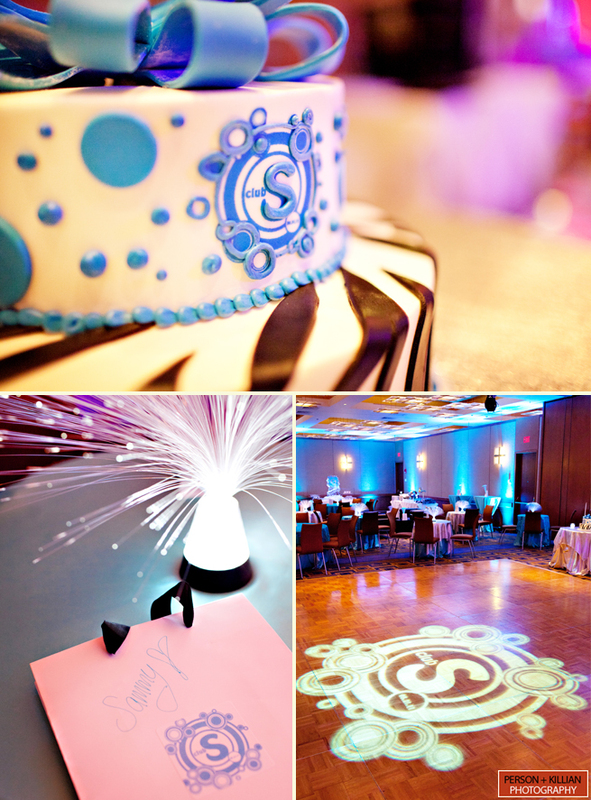 He and I started drawing potential logos at the dining room table, the idea being to create his name out of a shoelace. 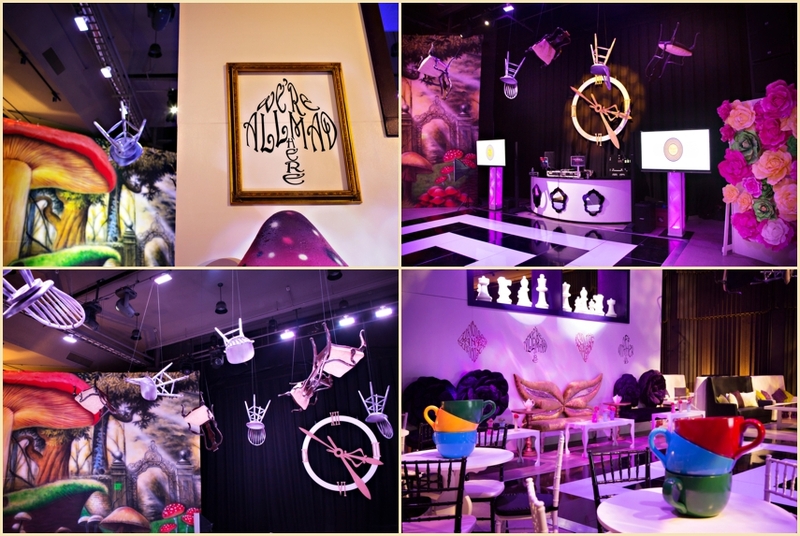 We took a preliminary sketch to the very talented Michael from Prop Factory, who really brought the logo to life and the rest sort of spiraled into an awesome décor concept. 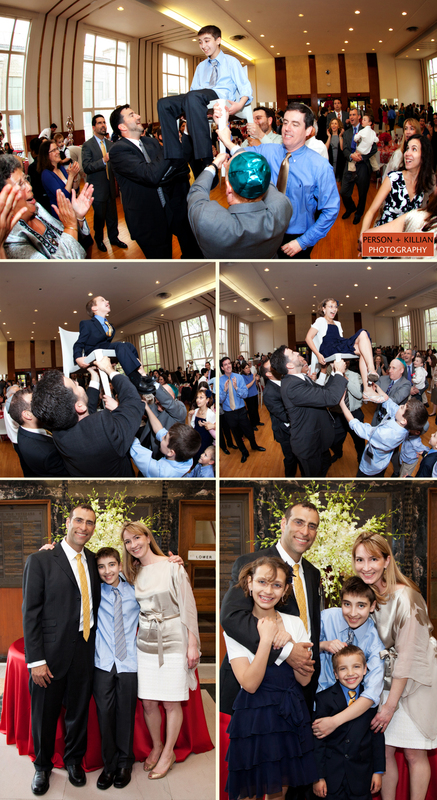 Mazal Tov to Liam and his wonderful family! 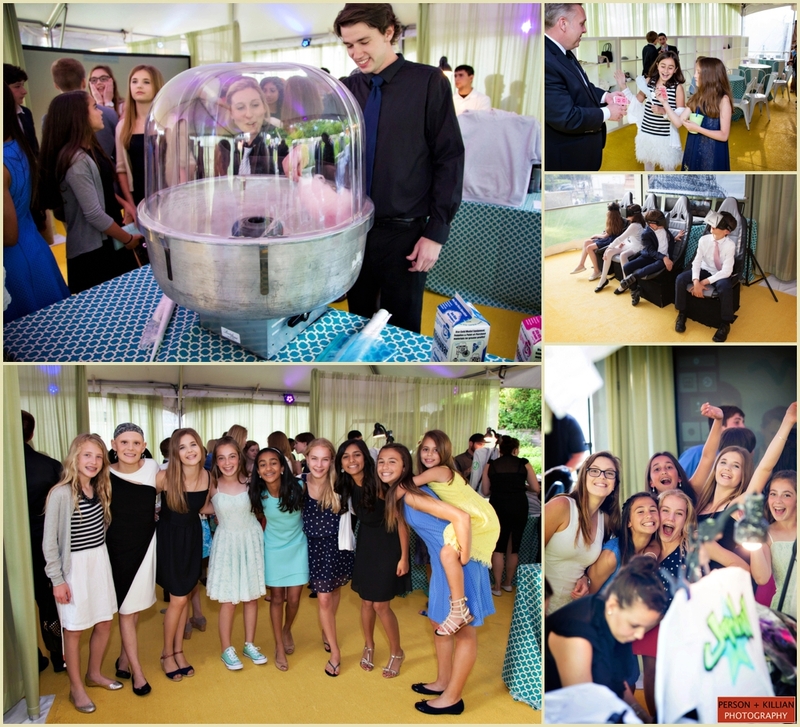 We can not thank you enough for having us back to once again photograph such a special day for all of you. 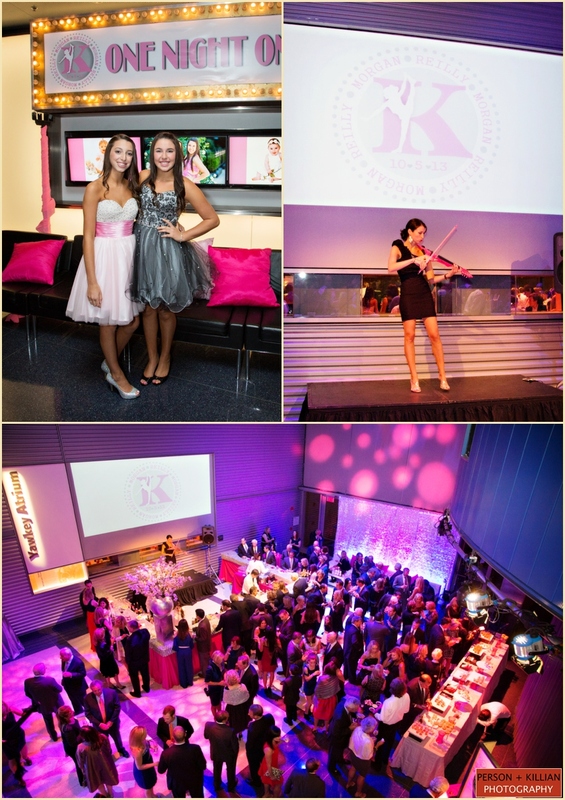 A big thank you to Stephanie, Diana and the team at Janie Haas Events for a perfect evening! 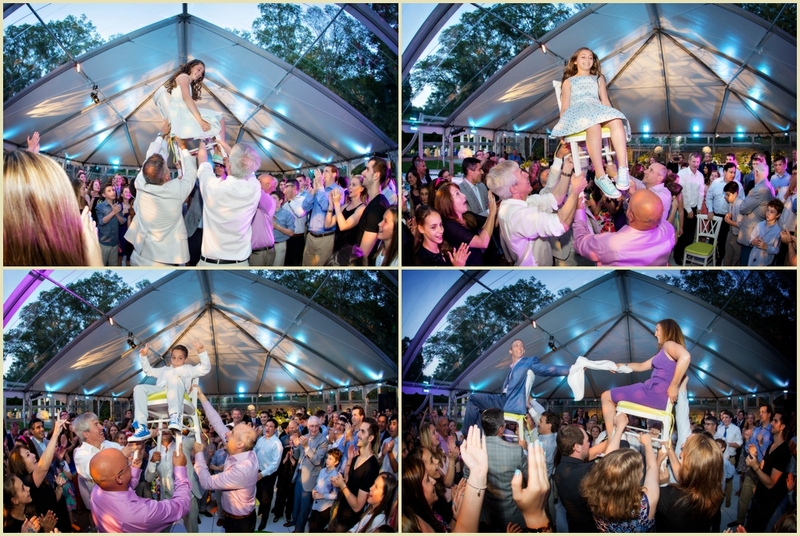 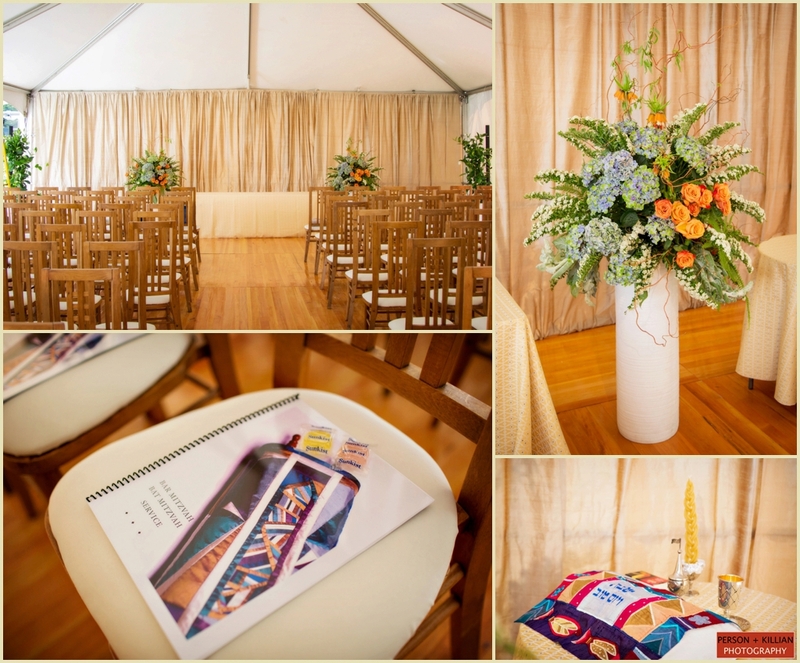 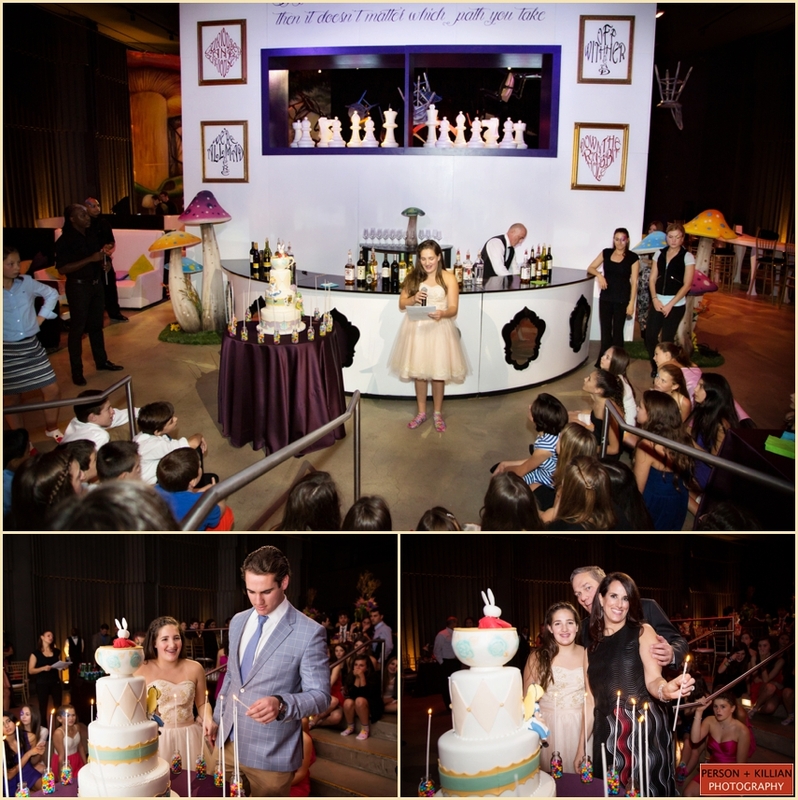 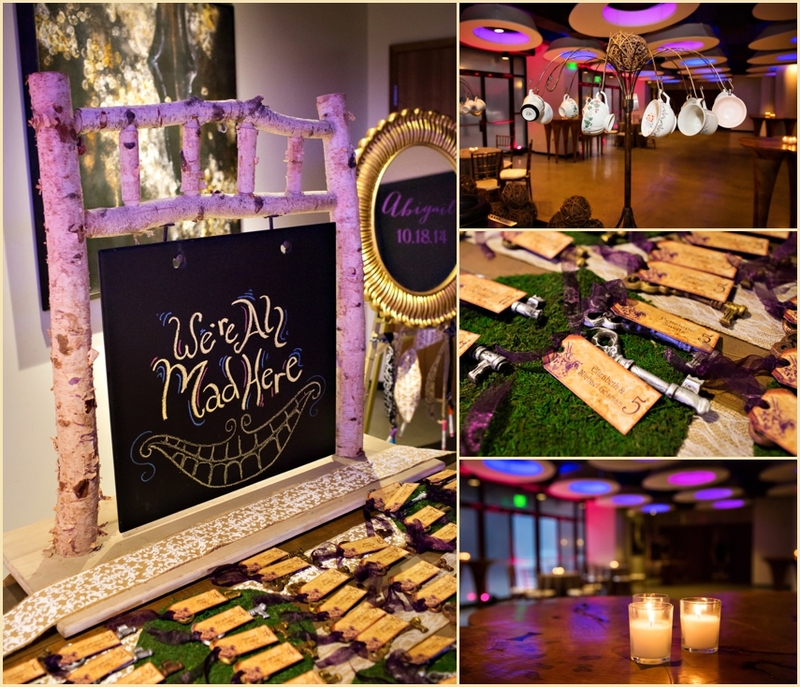 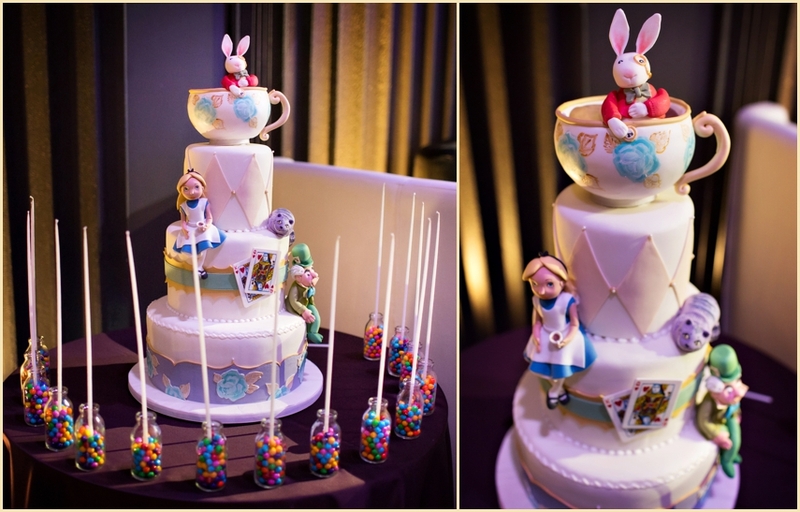 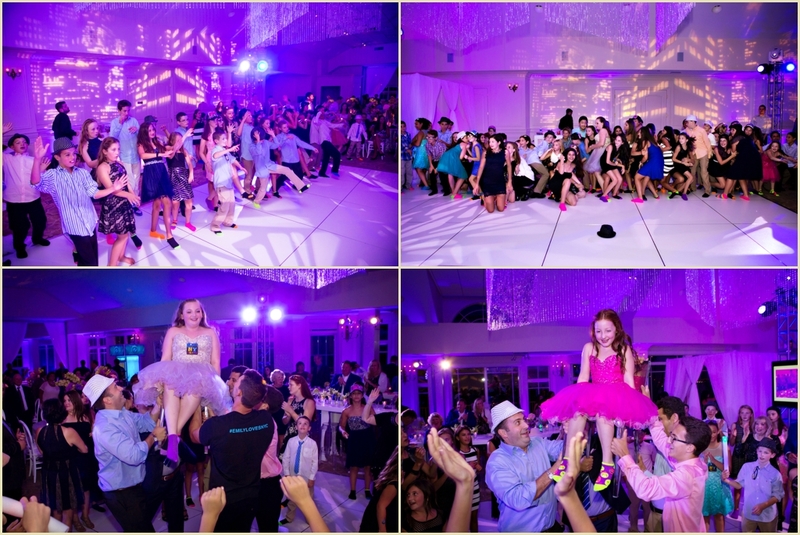 Mazel Tov to Abigail and her family and a thank you to the amazing team at Janie Haas Events for thinking of us to capture this beautiful celebration! 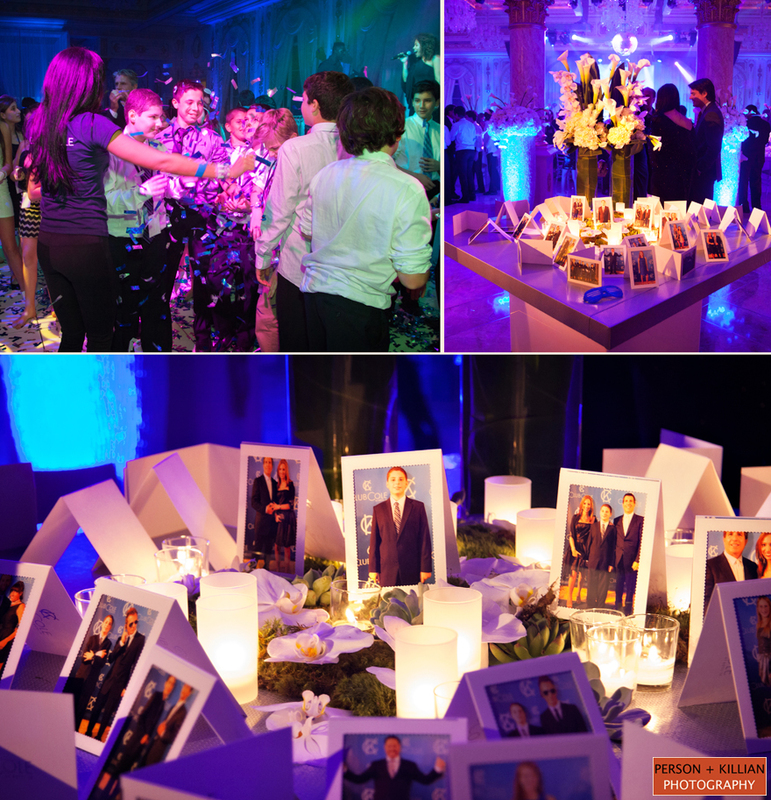 Person + Killian was thrilled to be able to photograph a destination Bar Mitzvah with Rafanelli Events in gorgeous Palm Beach, Florida! 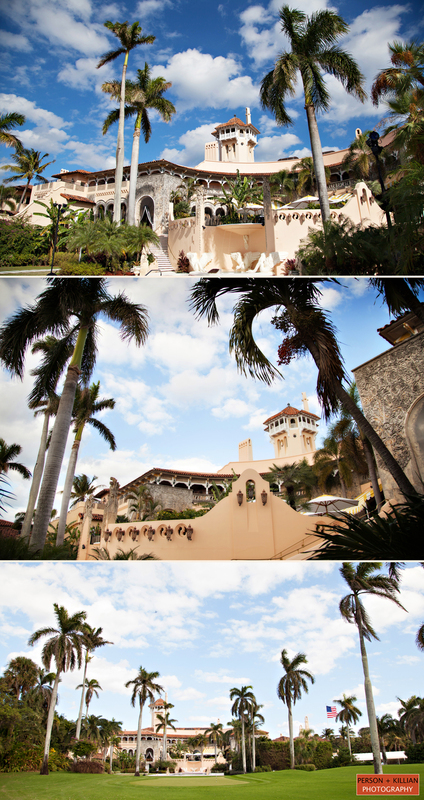 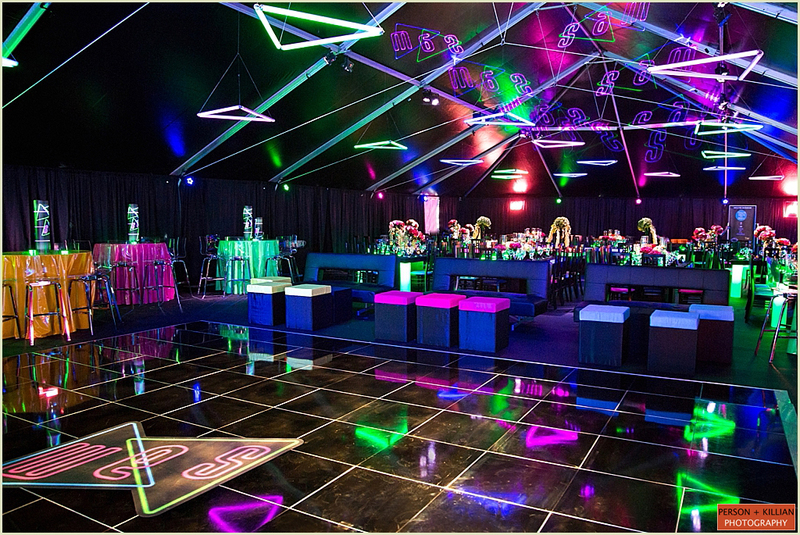 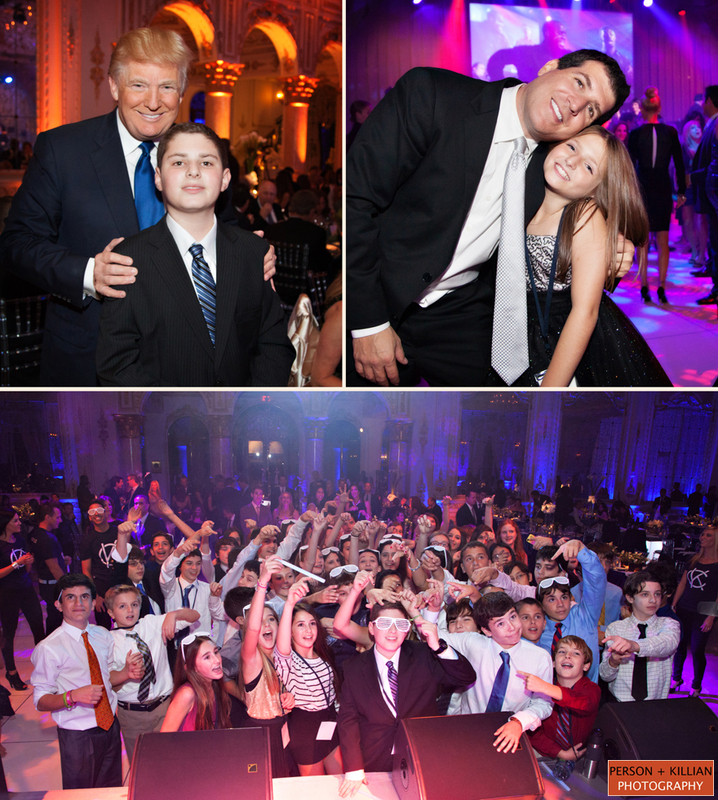 The Bar Mitzvah took place at The Mar-a-Lago Club and was transformed into “Club Cole at Hotel CK” for the event. 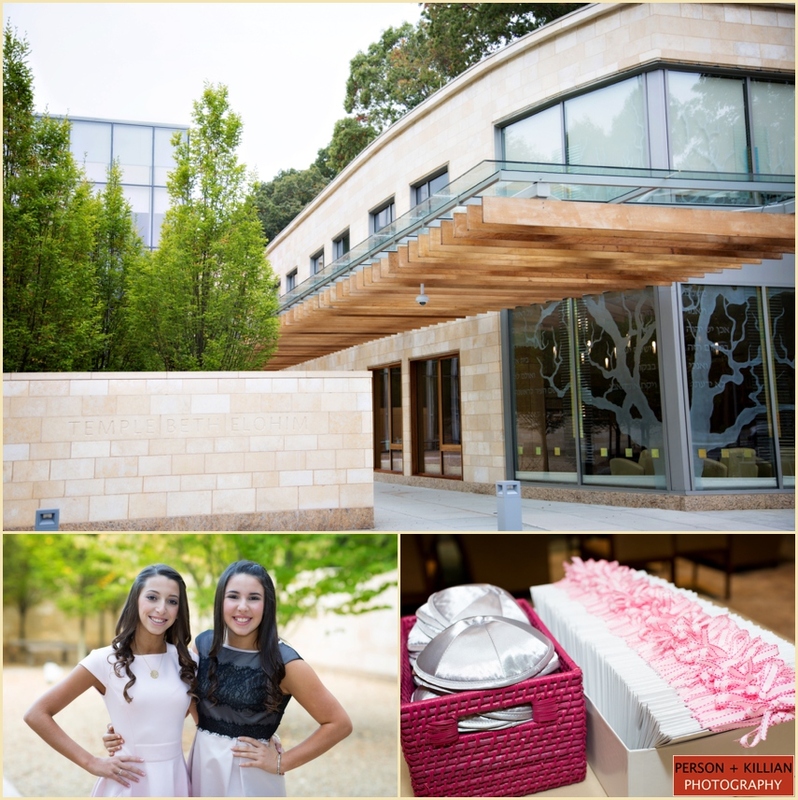 We had some time with the family to utilize the beautiful property for some formal photographs before heading into the Gold and White Ballroom for the traditional Havdala service. 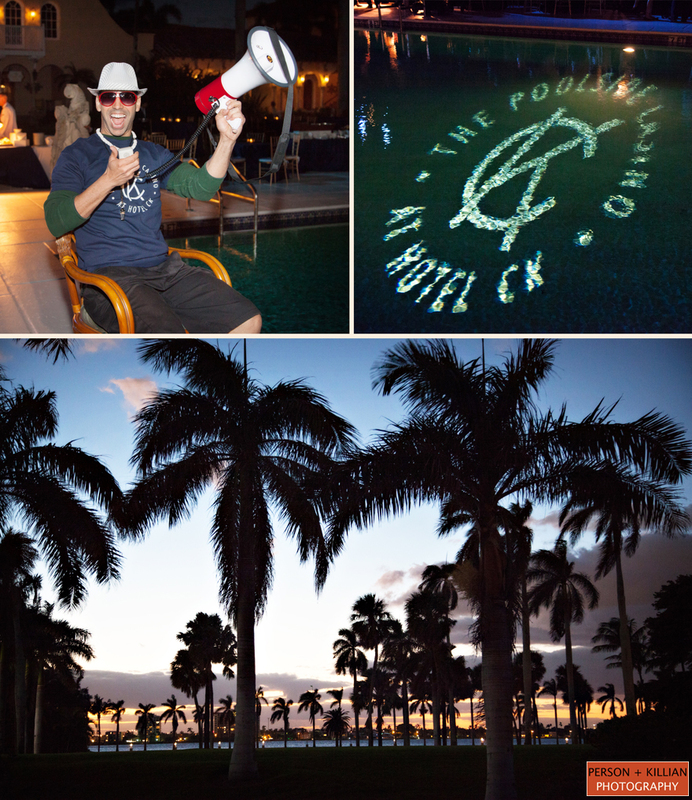 Cocktail hour was held at the Poolside Casino and included motivators who took on the rolls of security guards, a pit boss lifeguard and shot girls who interacted with the crowd. 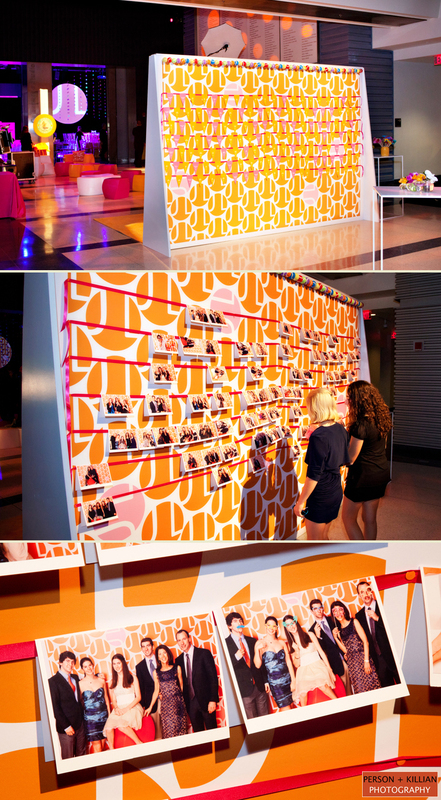 An iPad sign-in-board was set up next to the Paparazzi photo shoot where guests could take home the photos at the end of the night. 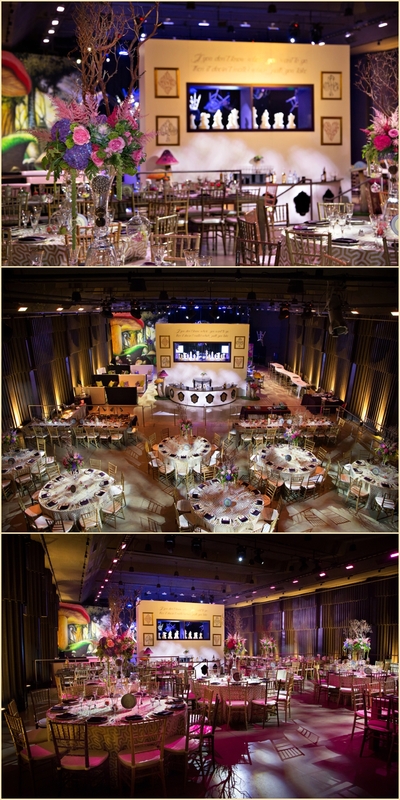 Following the cocktail reception, guests were welcomed into the main ballroom “Club Cole”. 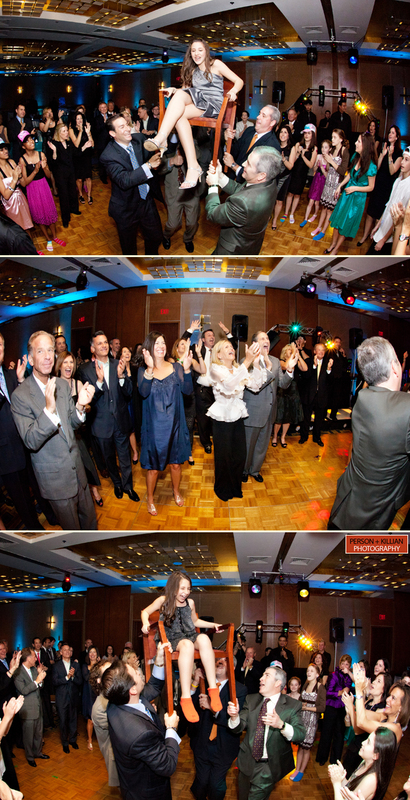 The reception kicked off with the Hora, followed by a night of dancing and celebration. 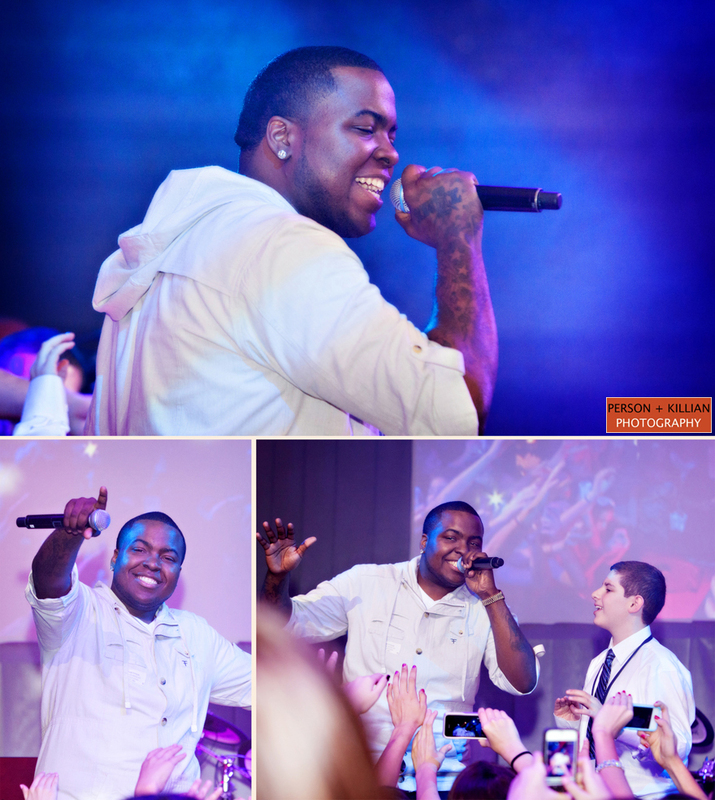 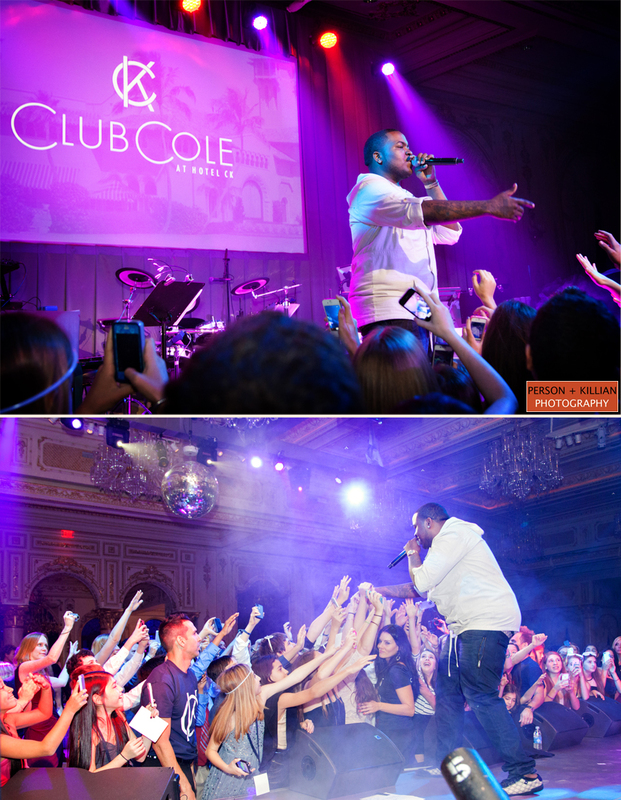 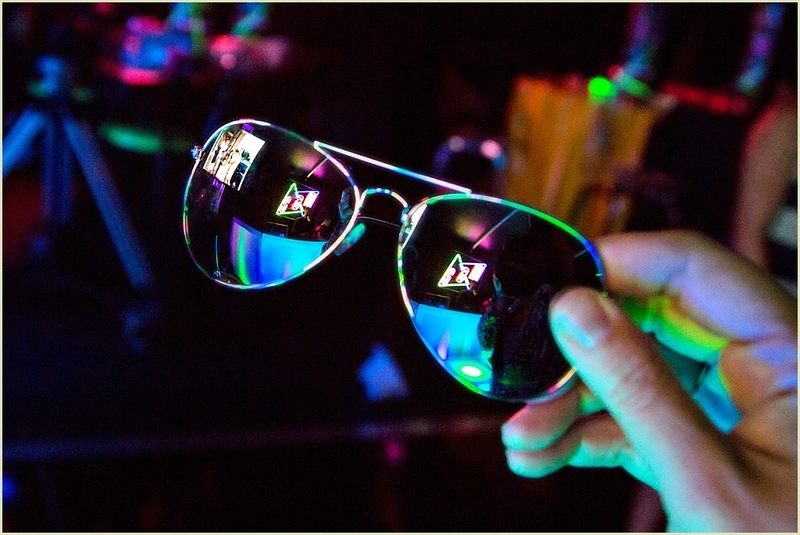 Before the night ended, the guests were treated to the surprise headliner of the night – a concert by Sean Kingston. 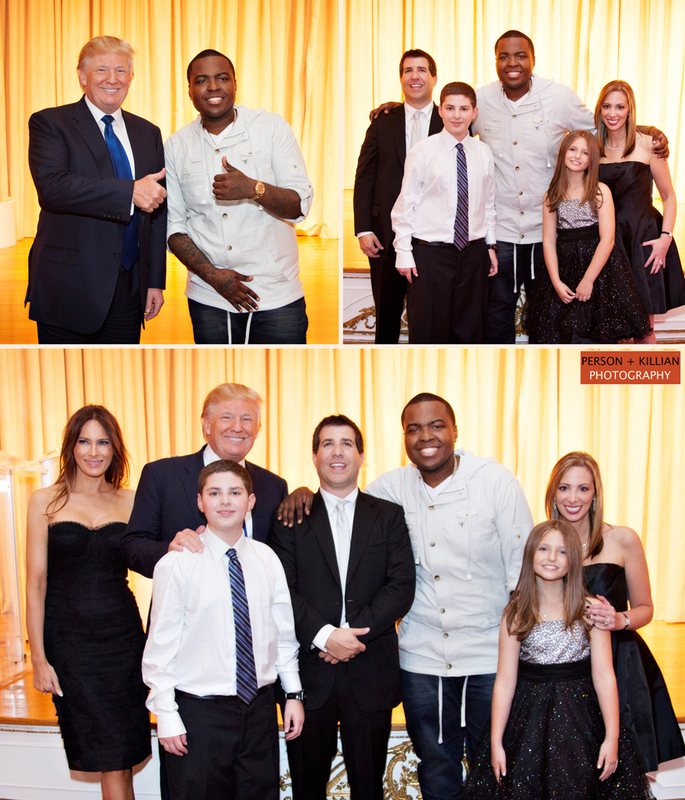 After the concert, Cole and his family had a chance to spend some time with Sean Kingston and Donald Trump (owner of the Mar-a-Lago) for some one on one time and some photographs. 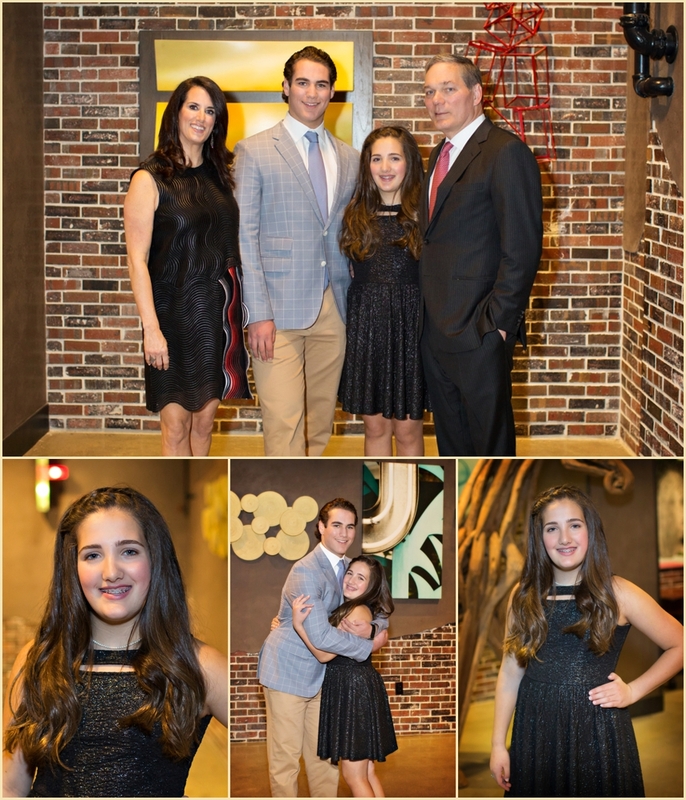 We would like to send a special thanks to Cole and his family for being so wonderful and to the team at Rafanelli Events for this great opportunity to photograph this gorgeous event! 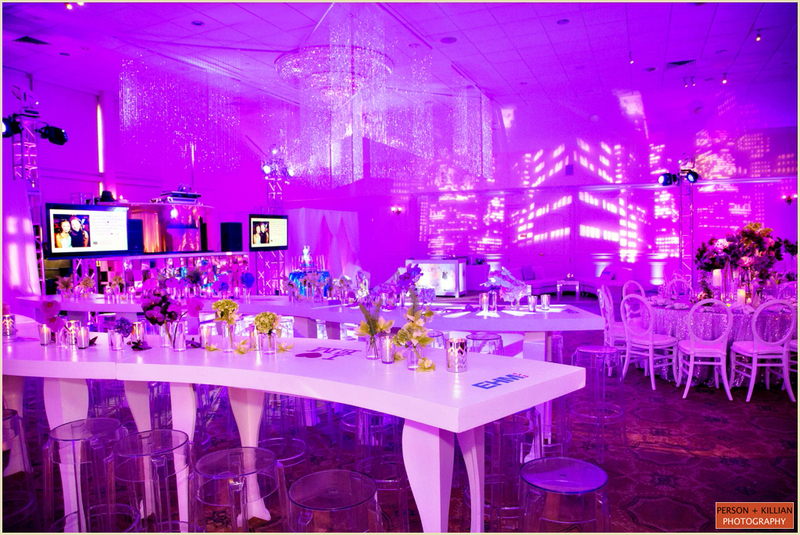 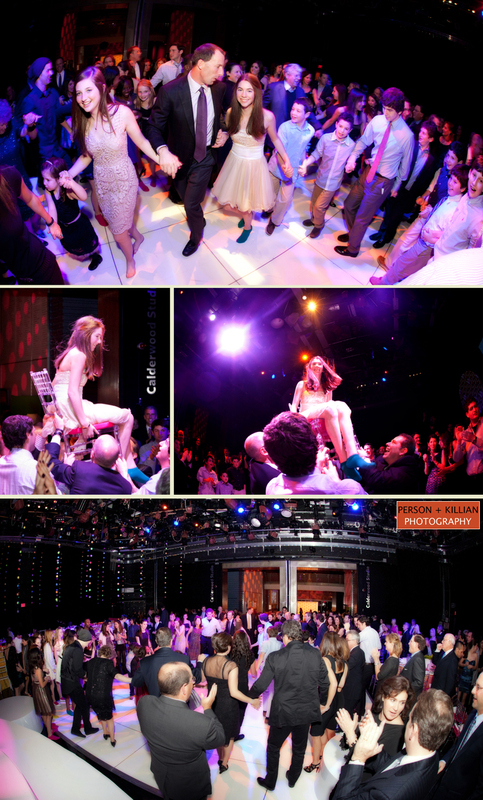 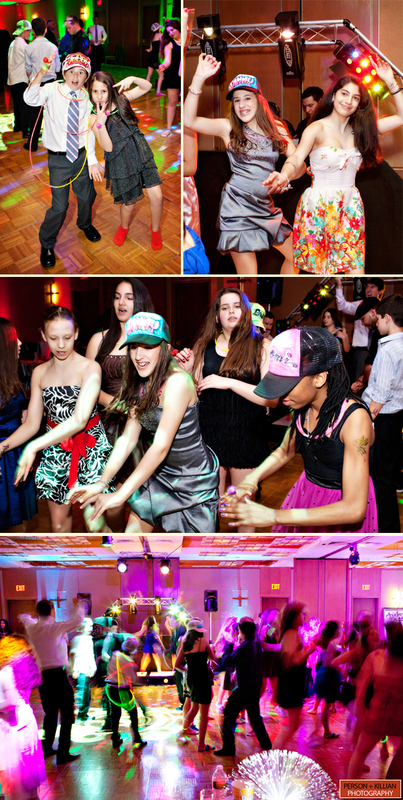 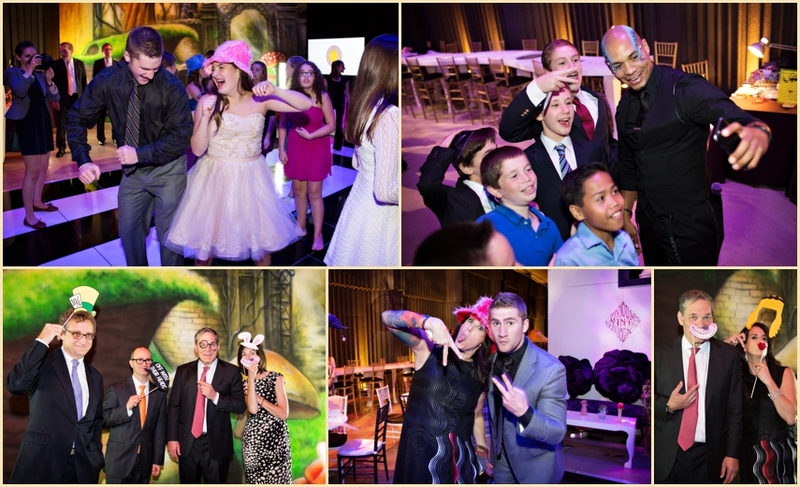 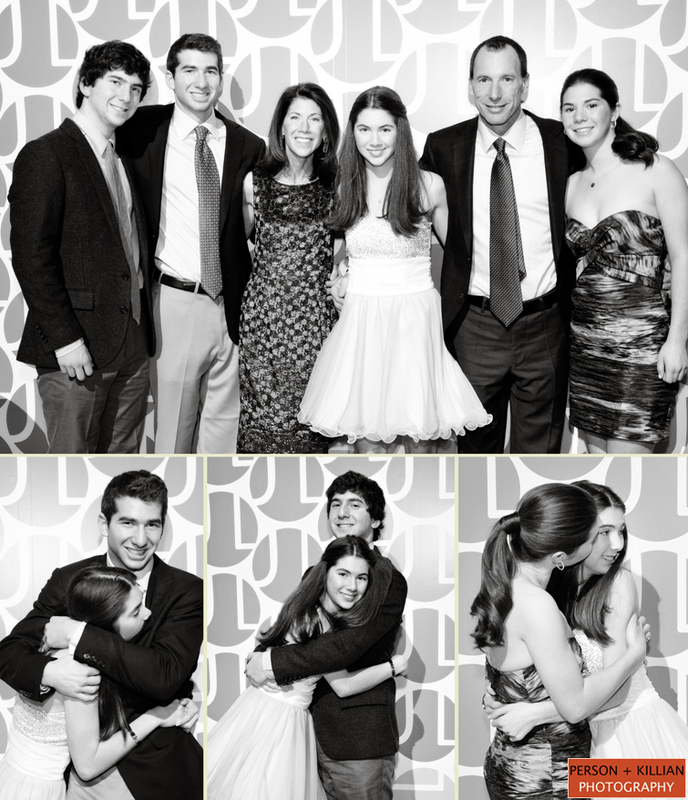 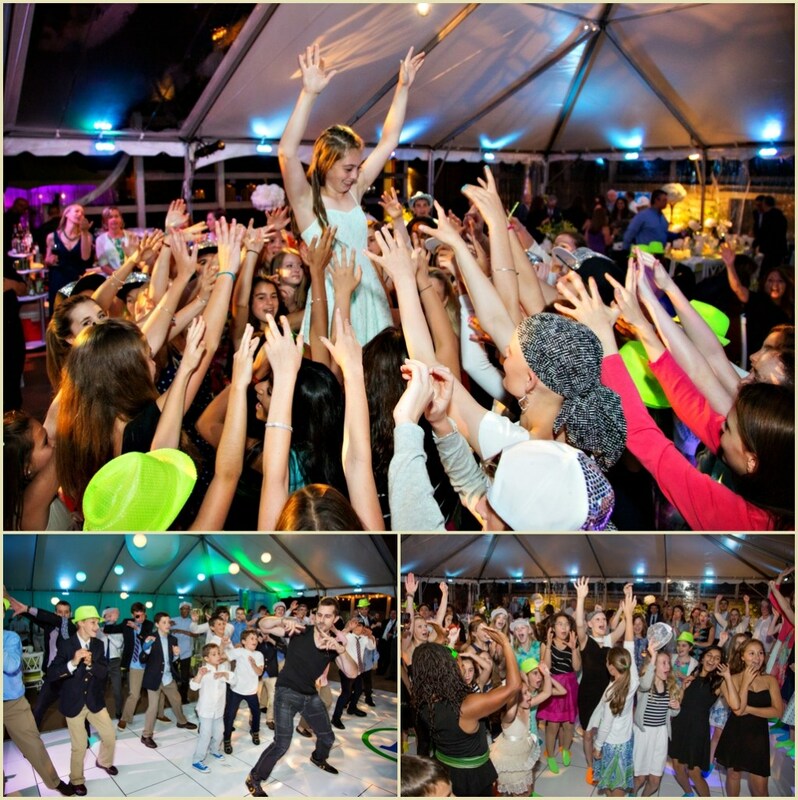 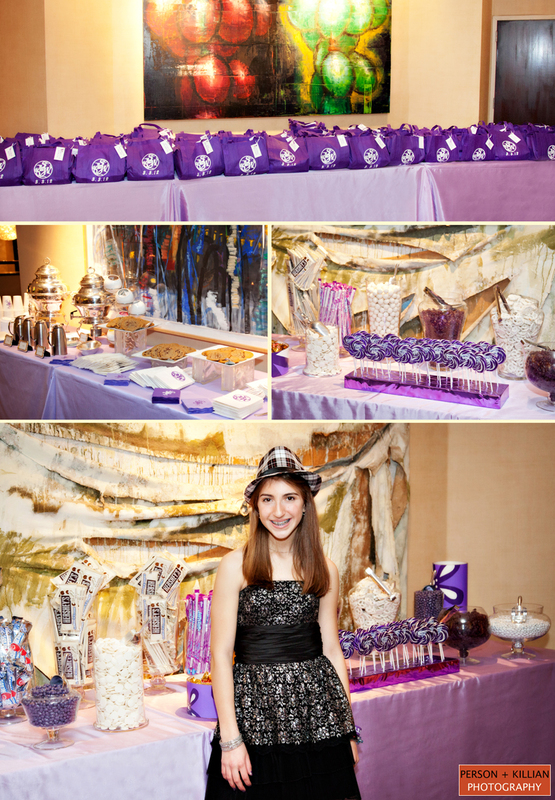 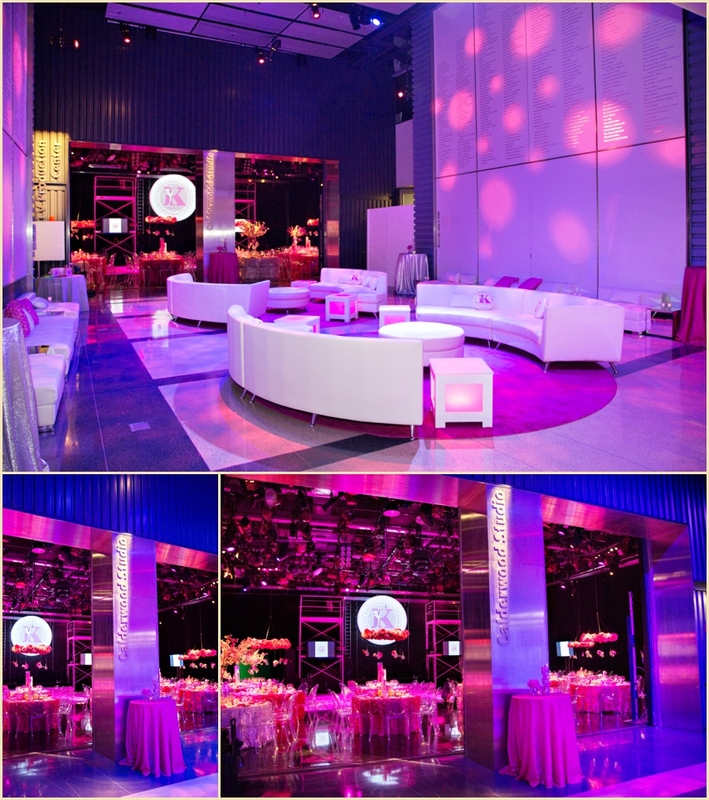 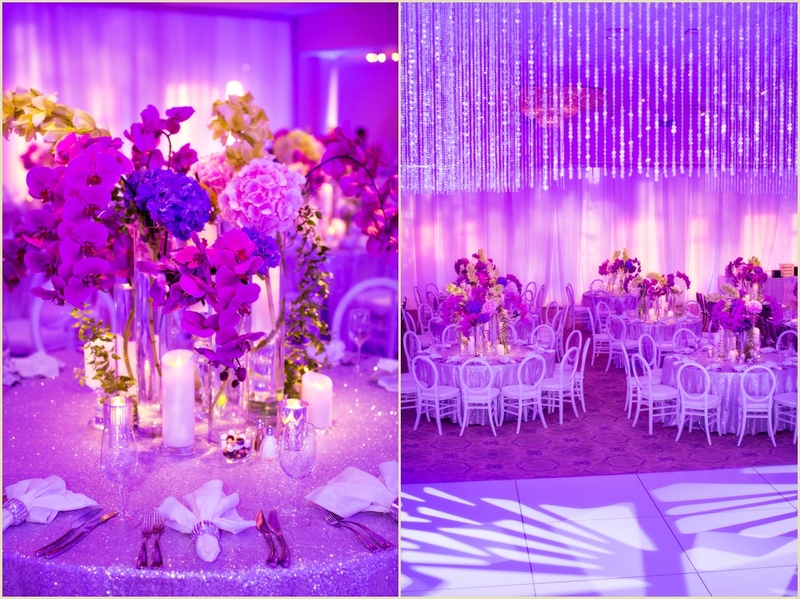 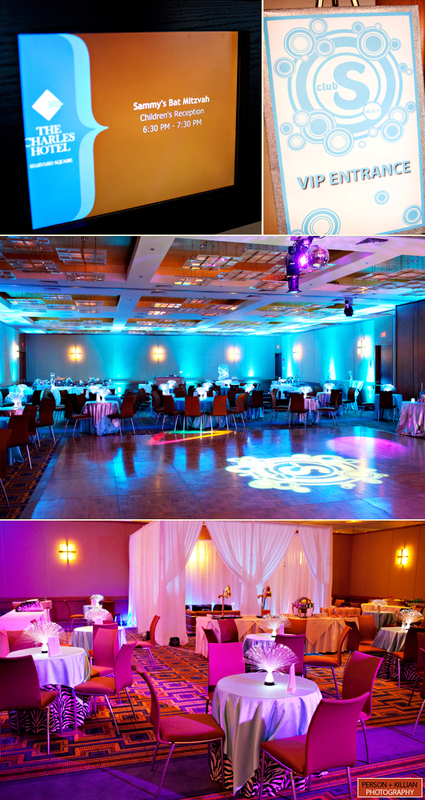 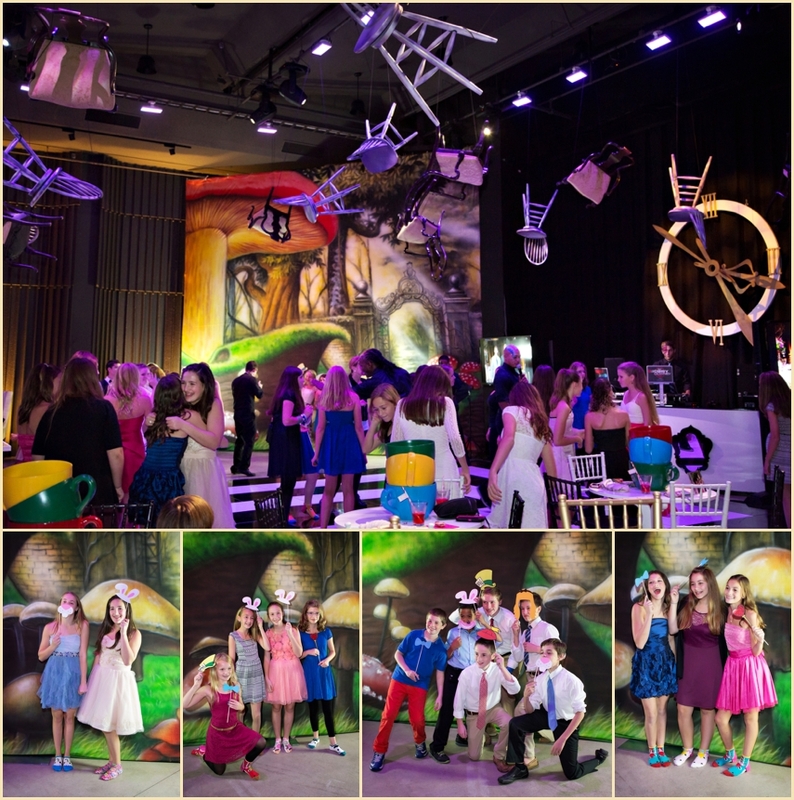 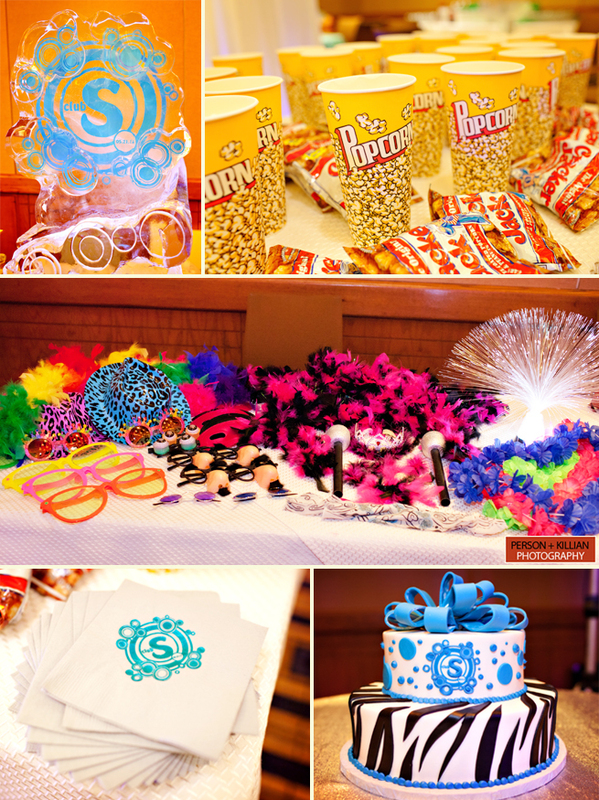 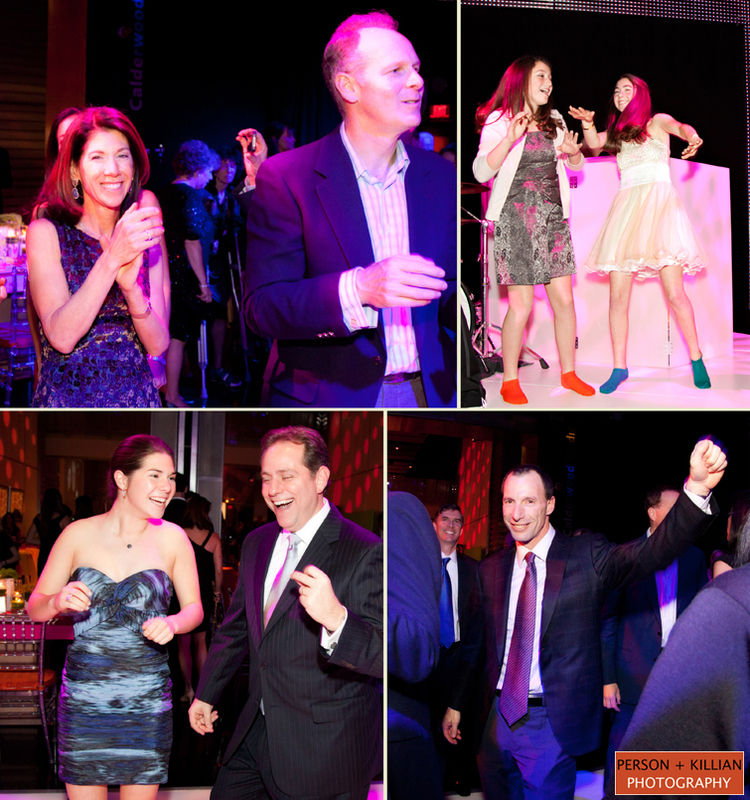 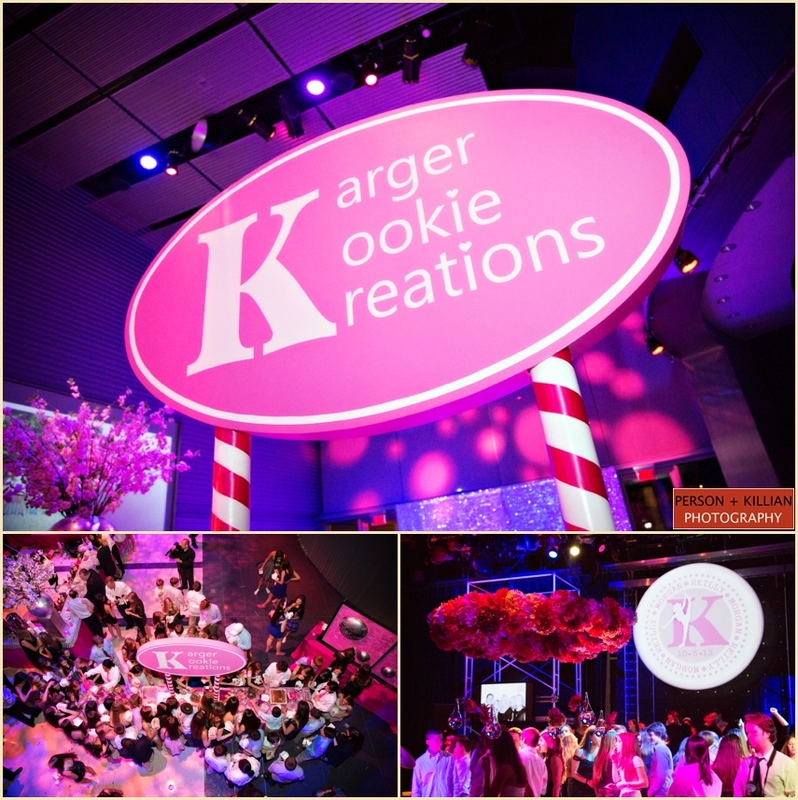 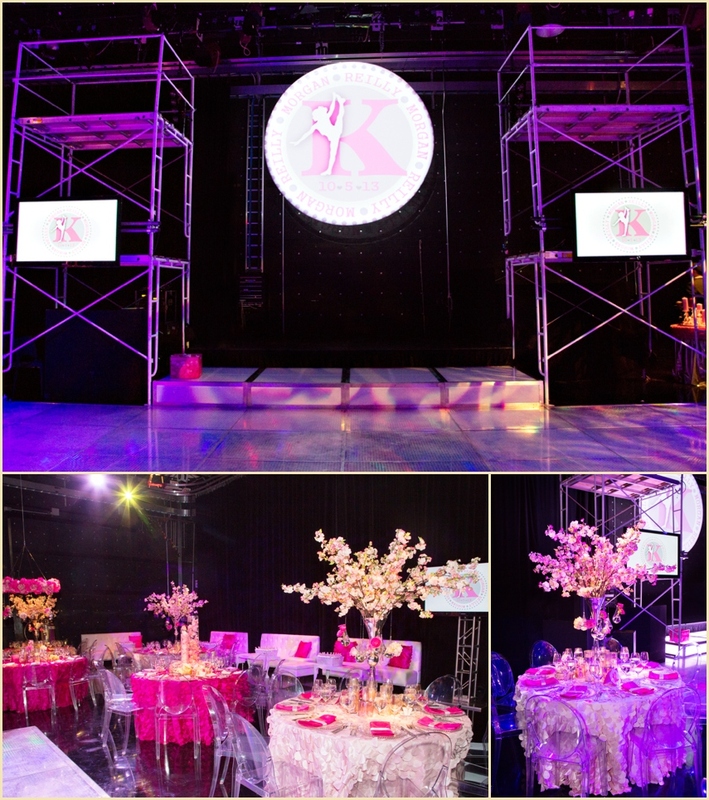 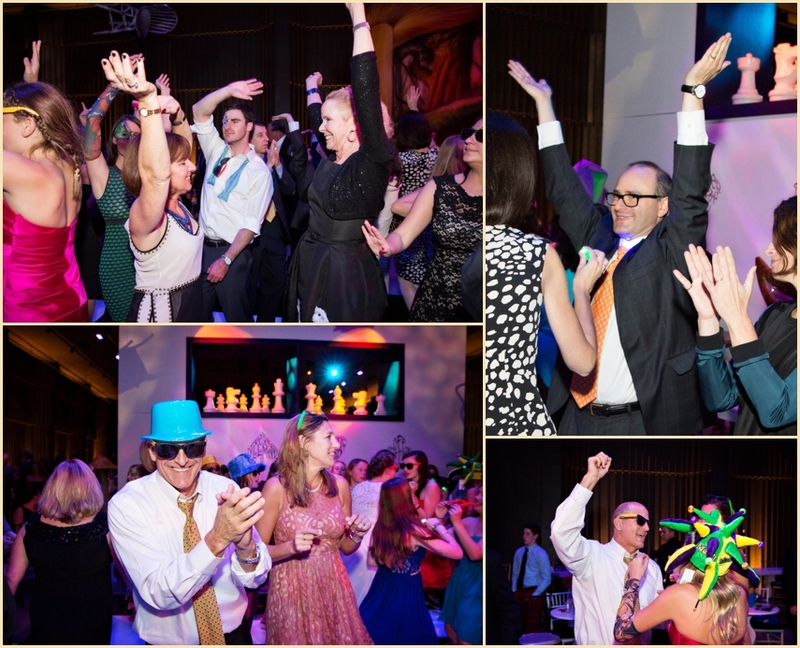 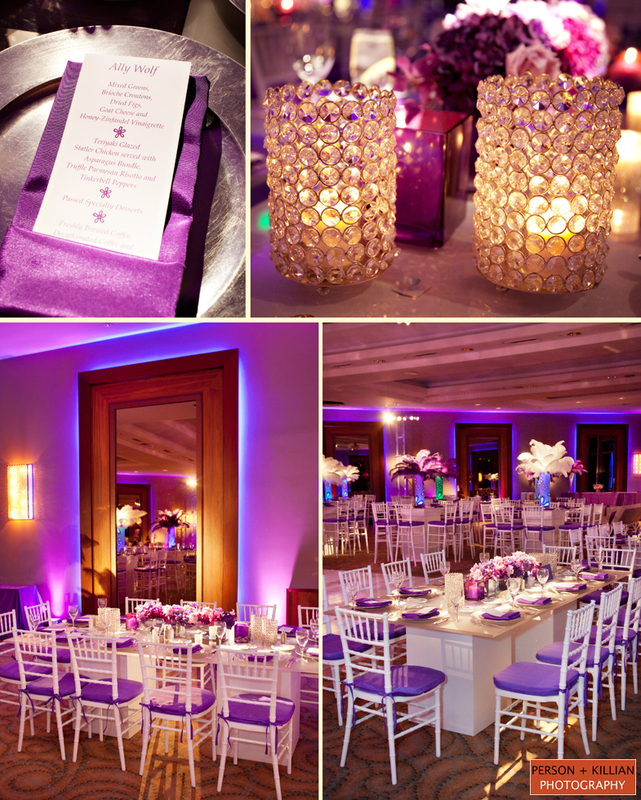 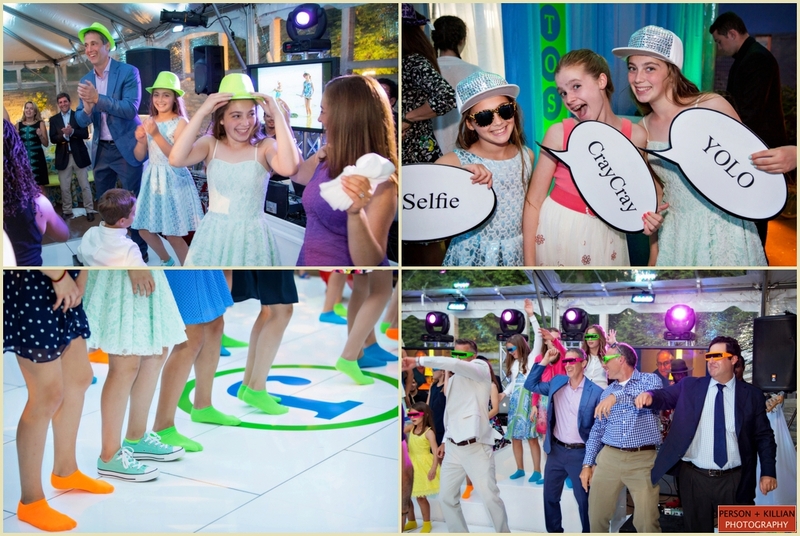 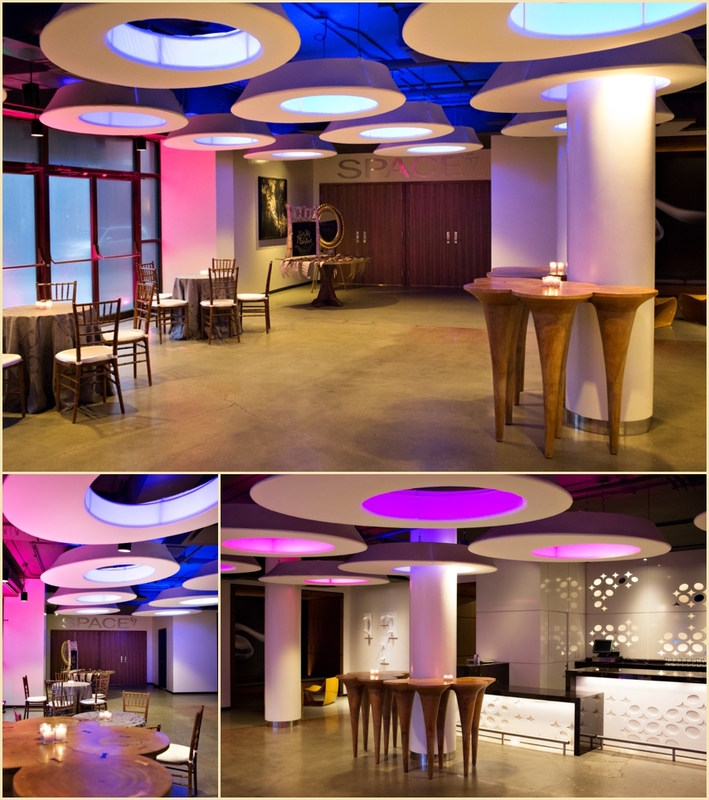 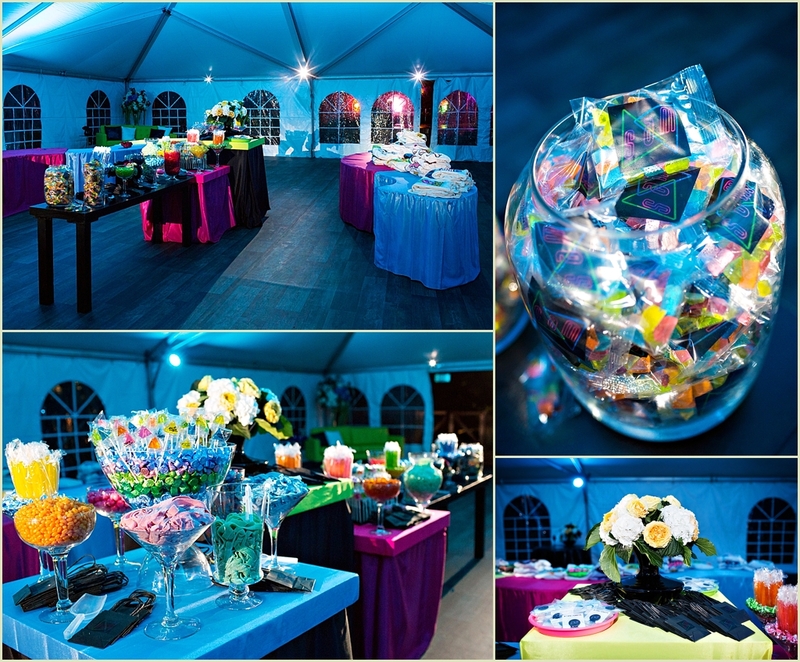 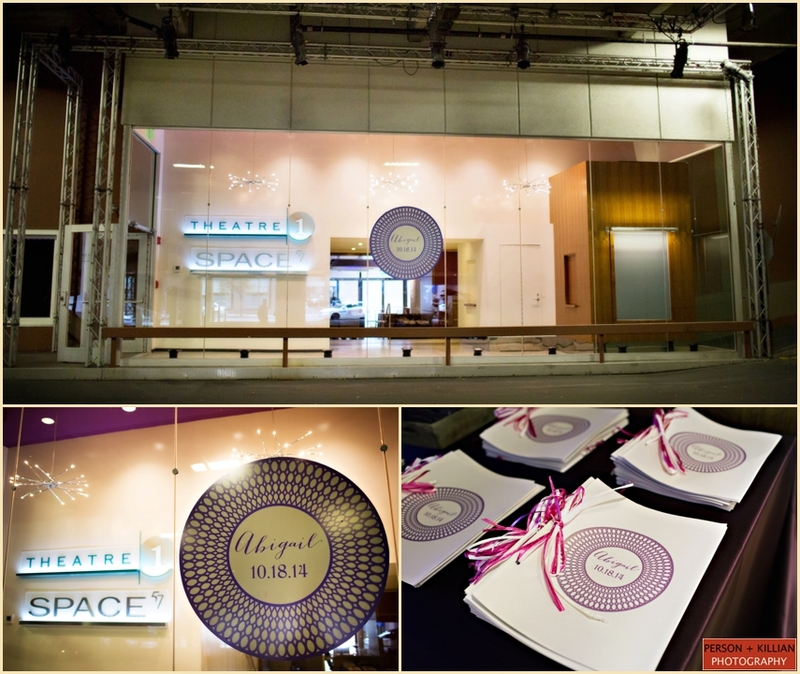 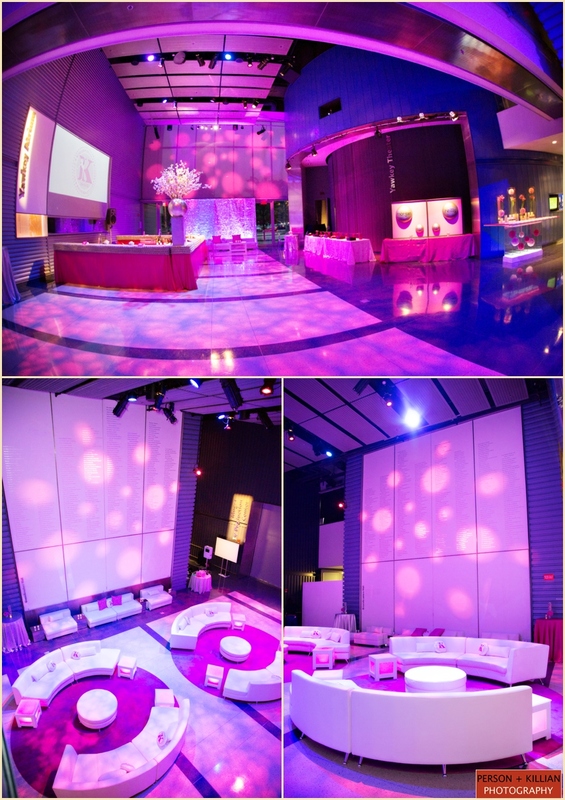 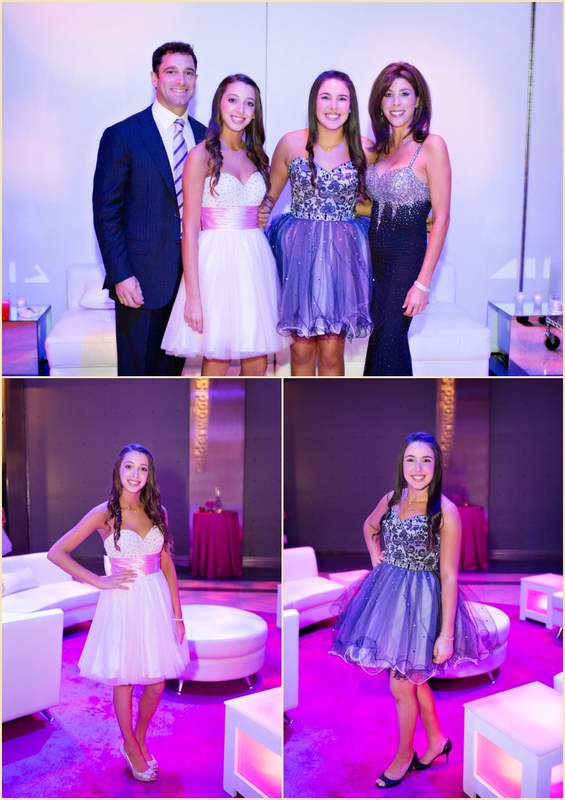 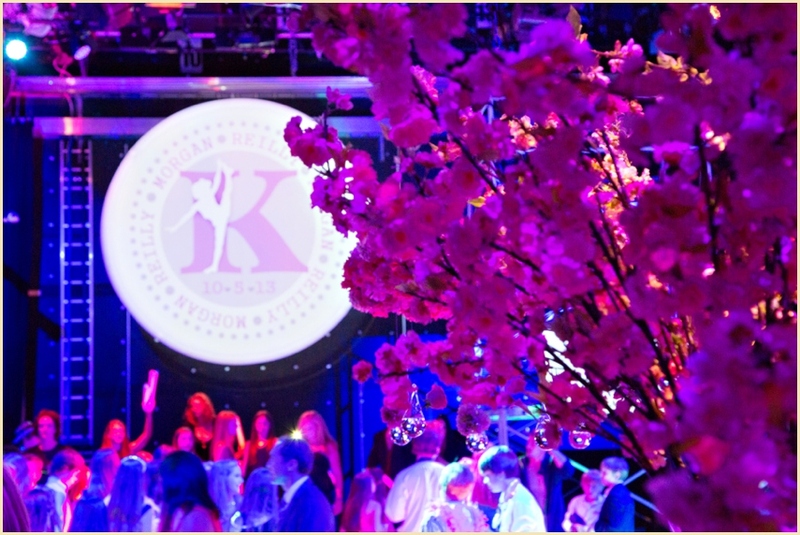 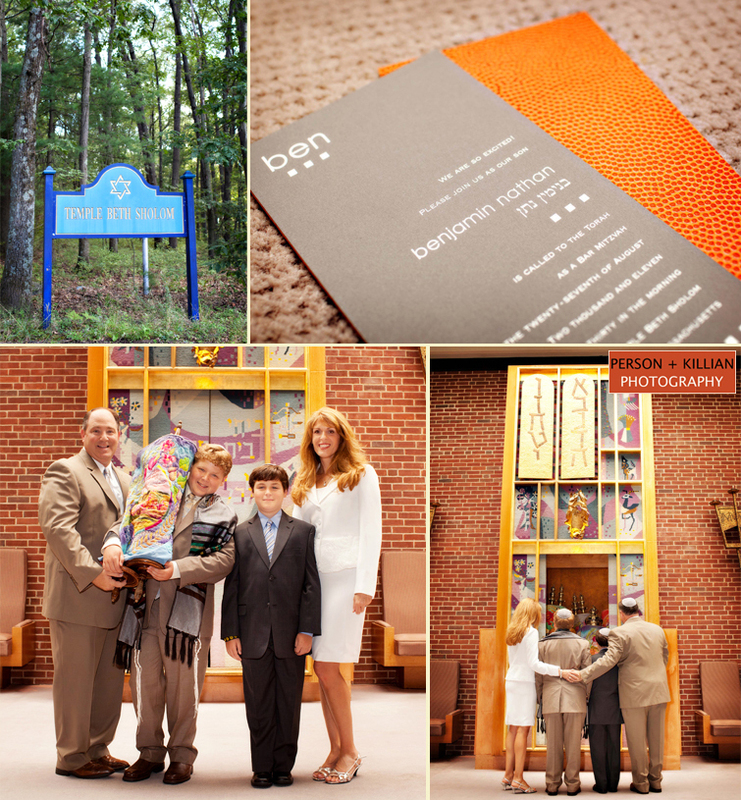 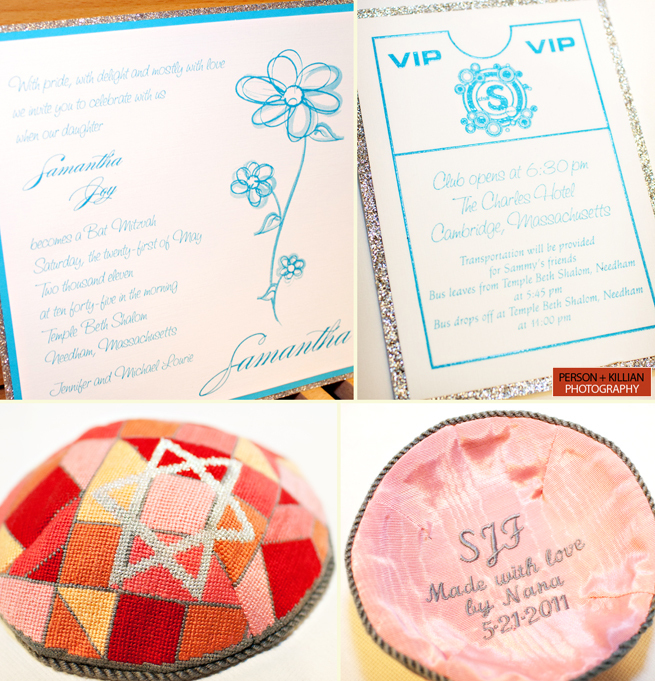 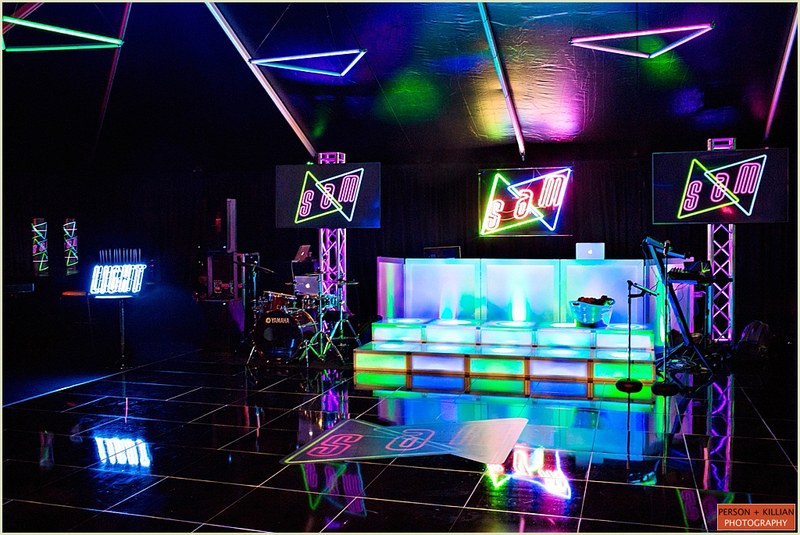 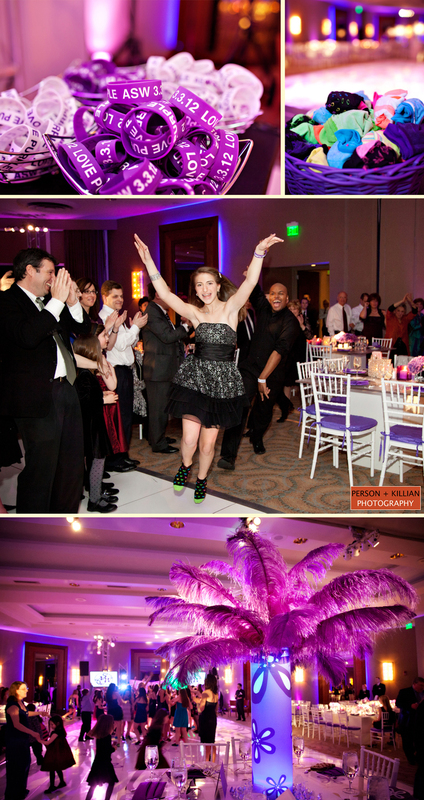 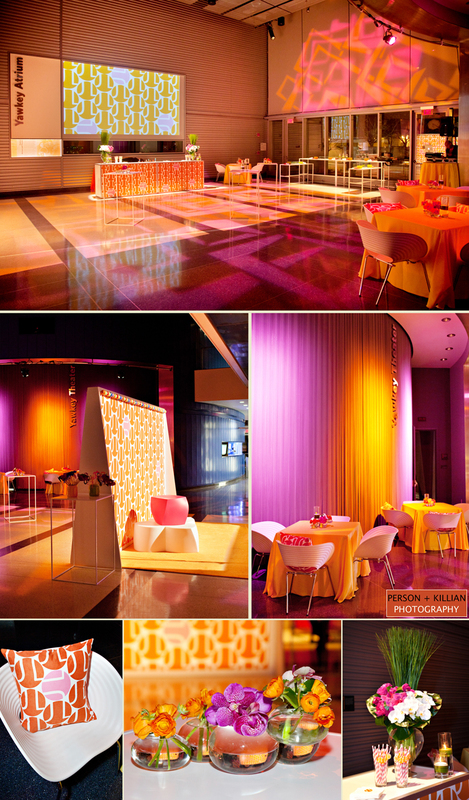 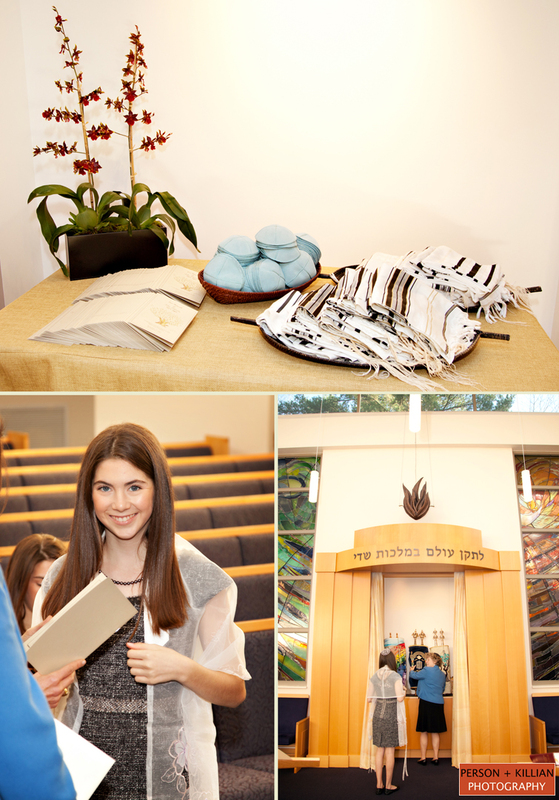 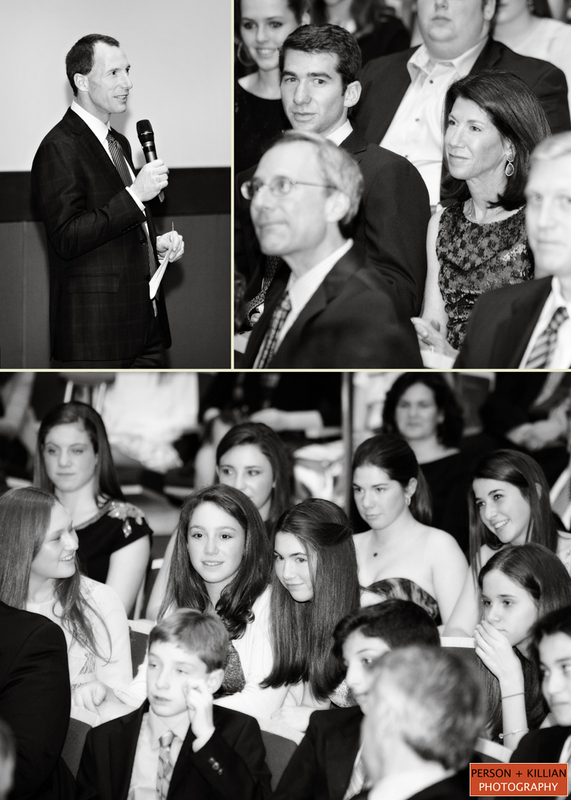 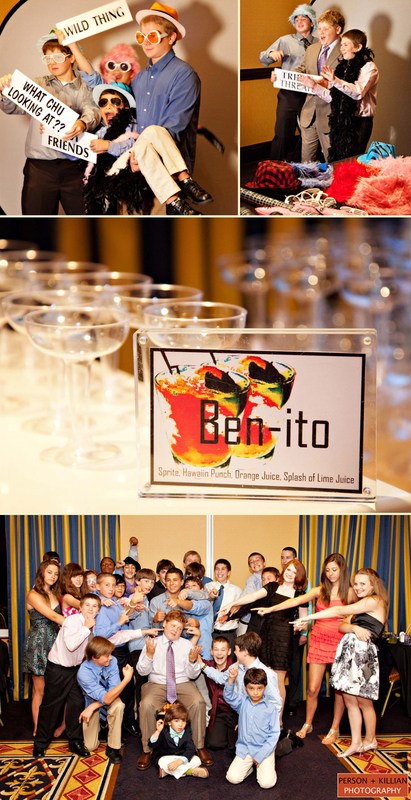 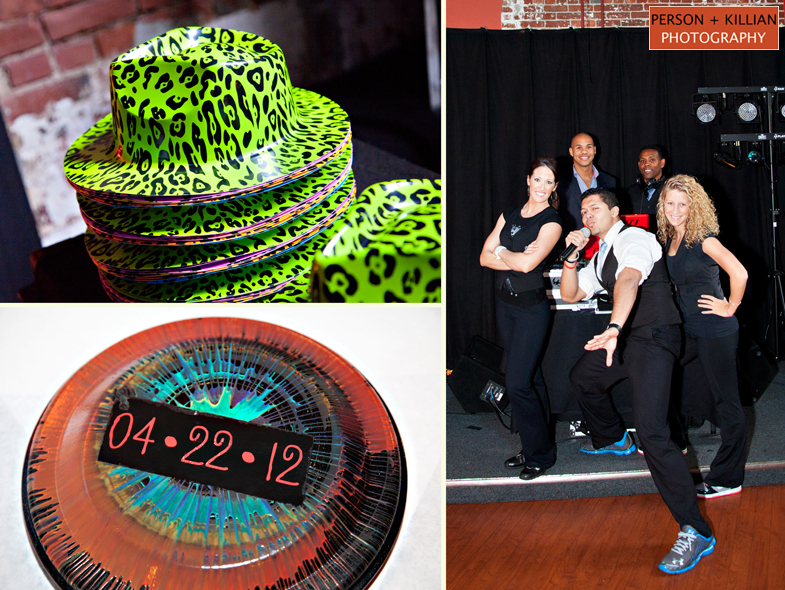 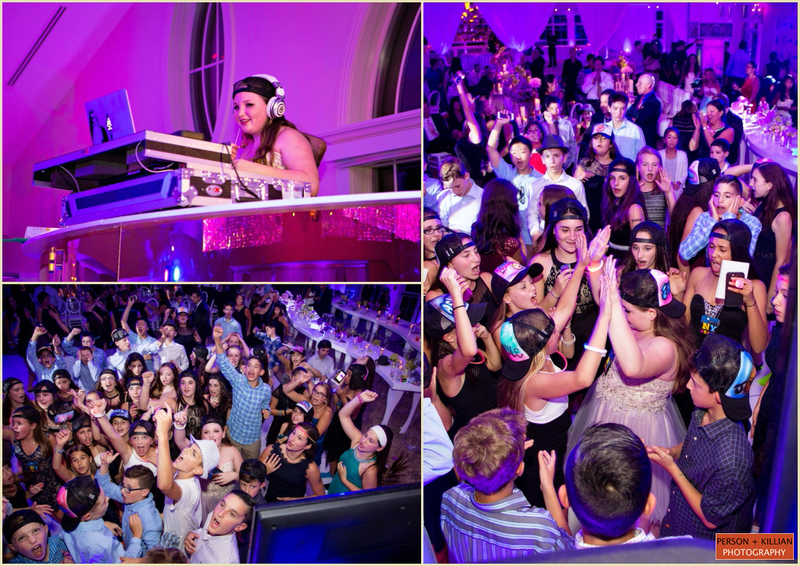 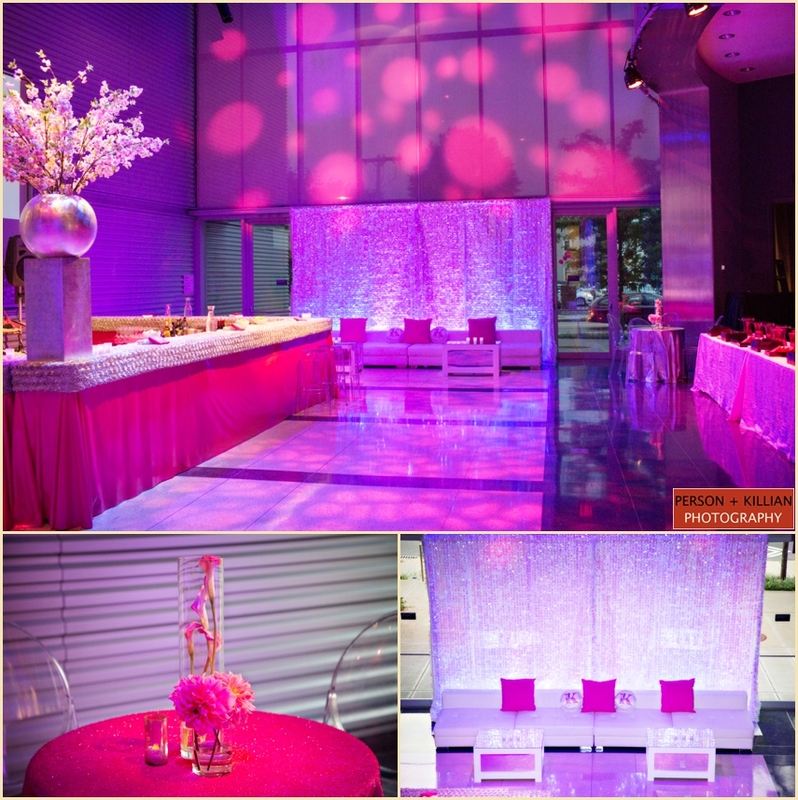 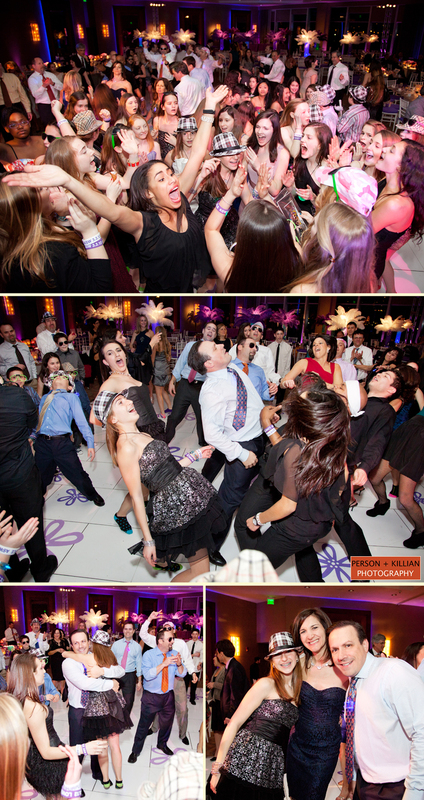 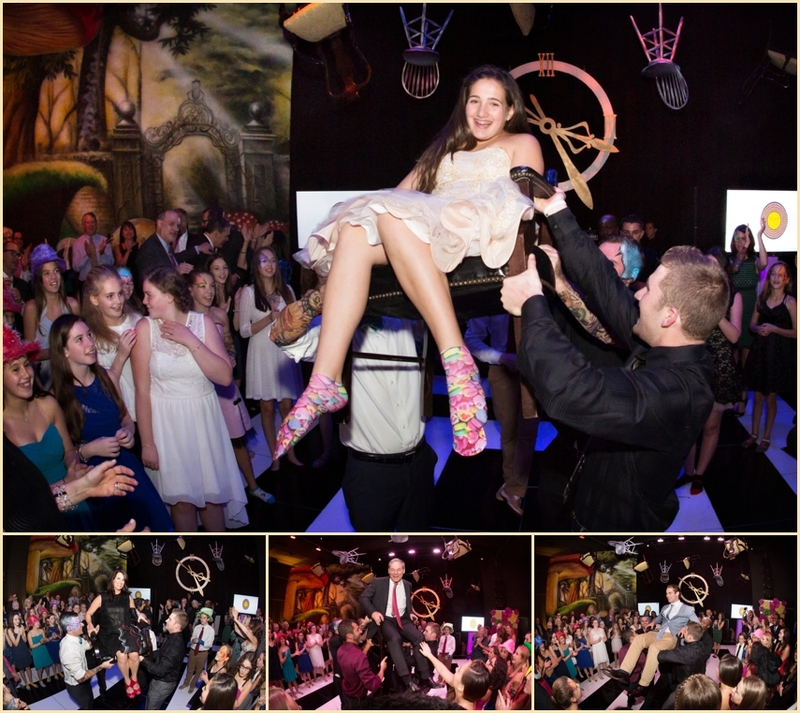 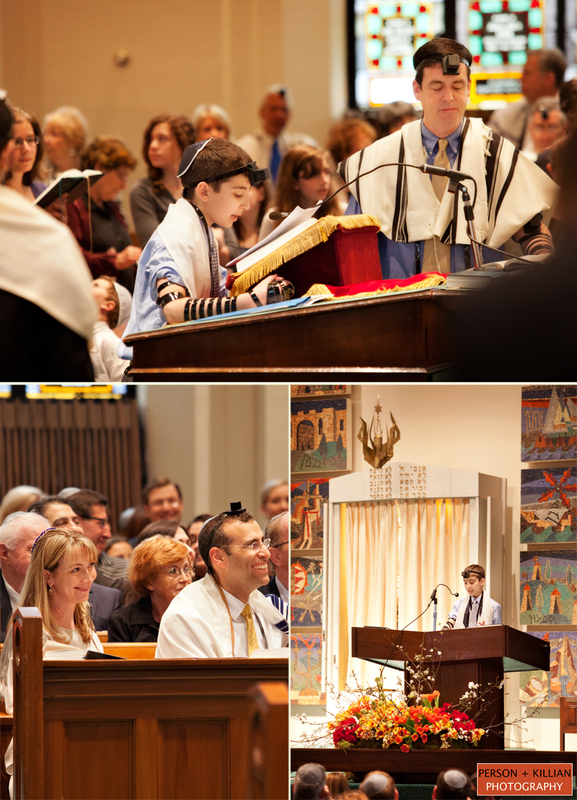 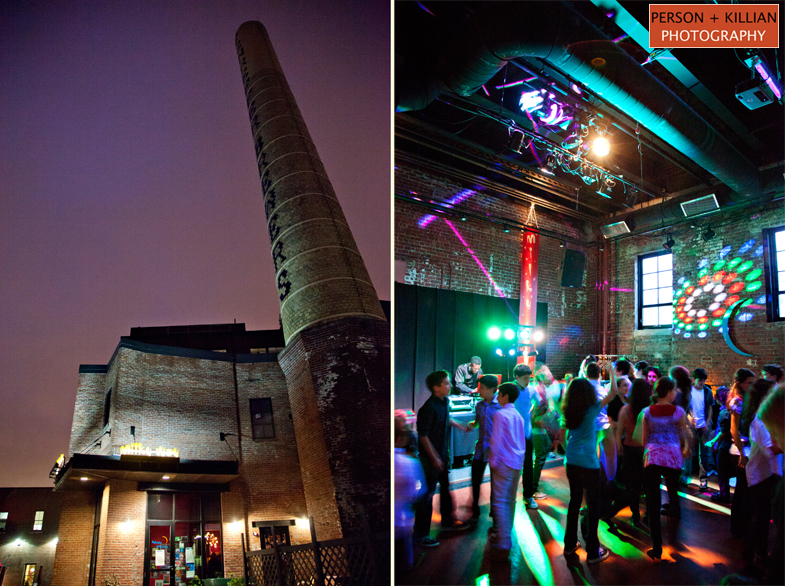 Last weekend Person + Killian photographed a spectacular Boston Bat Mitzvah with Rafanelli Events. 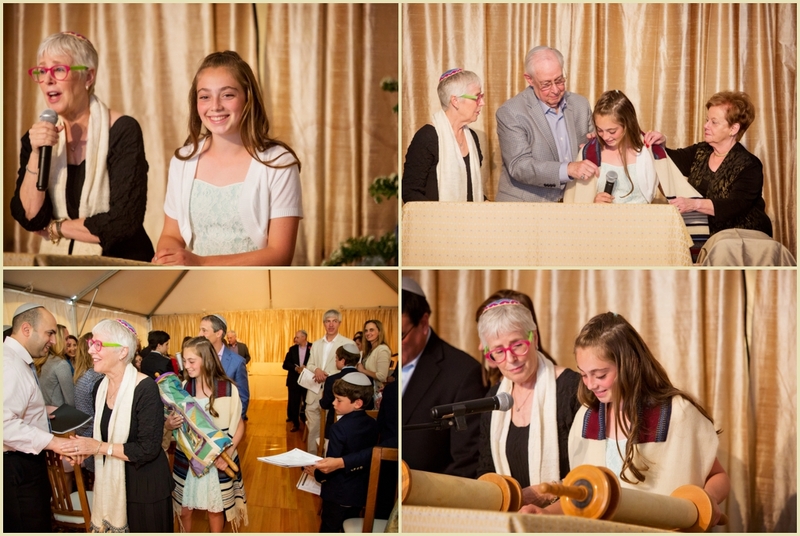 Julia’s big weekend kicked off on her birthday at Congregation Or Atid in Wayland, MA. 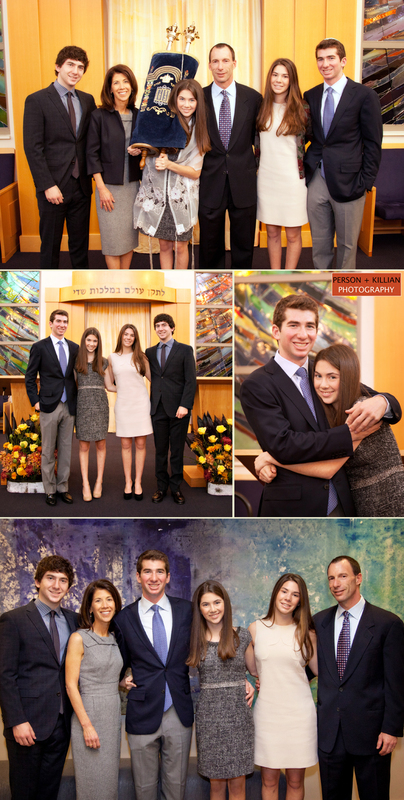 There, we were able to capture Julia, her parents and siblings practicing for the next day’s big ceremony. 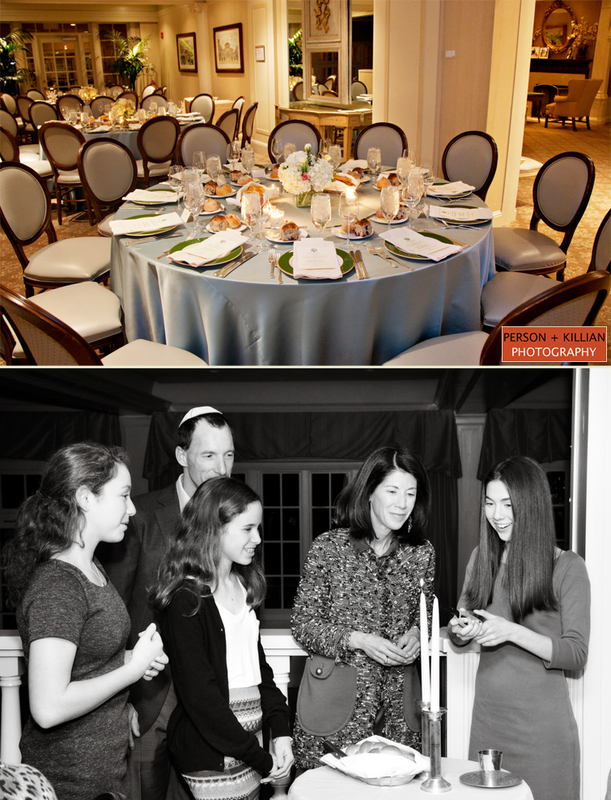 After some great candid and group shots we headed out to nearby Pine Brook Country Club in Weston for a formal family dinner. 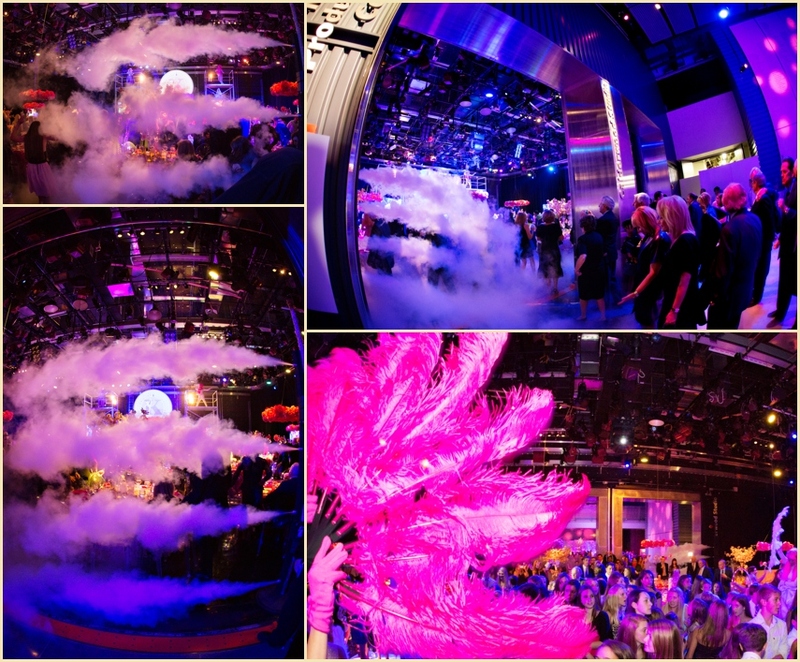 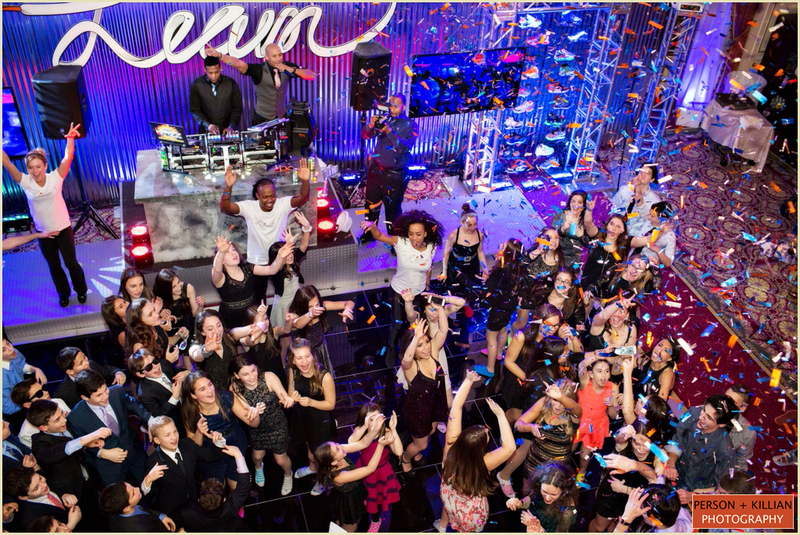 The celebration began Saturday night at WGBH Studios in Boston. 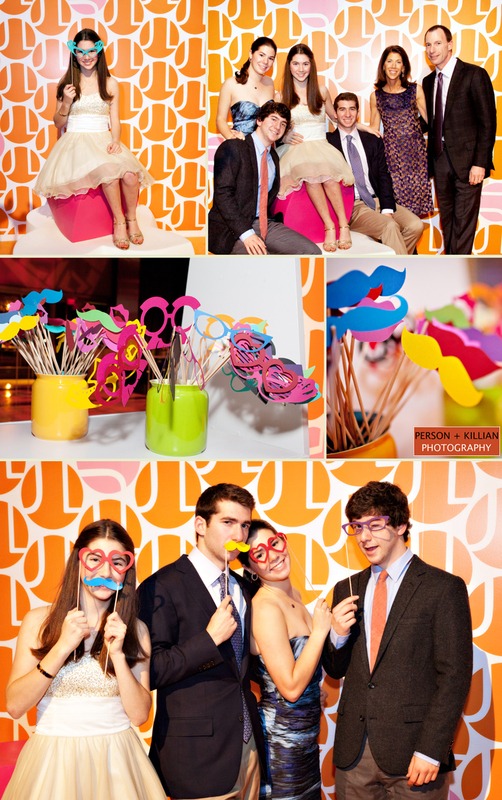 The studio was decked out in fun and interactive decor that the guest of honor along with her family and friends could enjoy throughout cocktail hour including the fun candid photo wall with Julia’s signature logo. 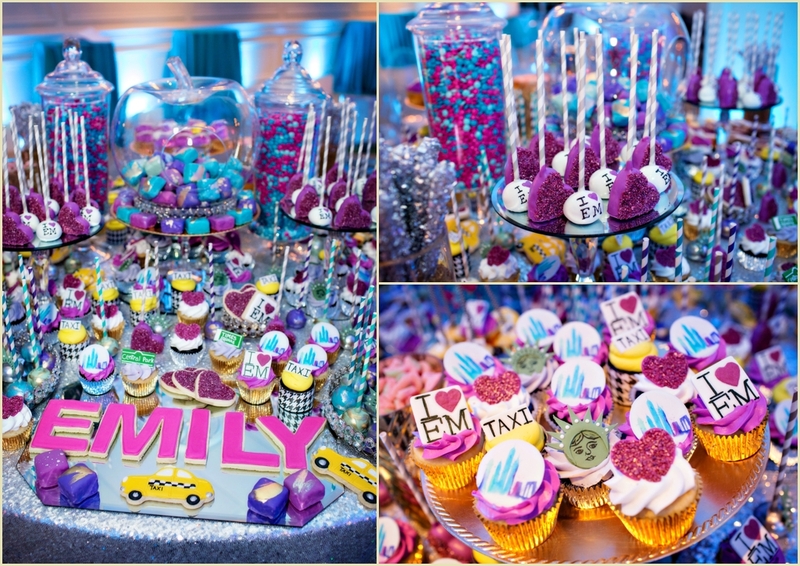 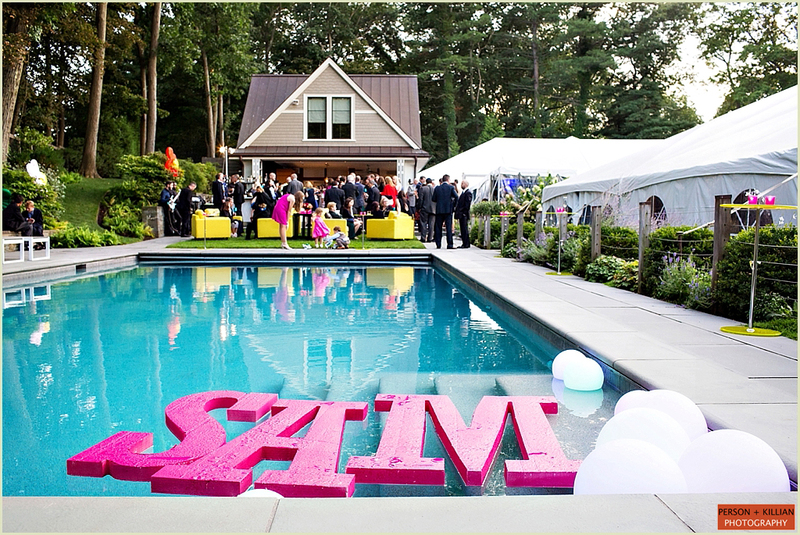 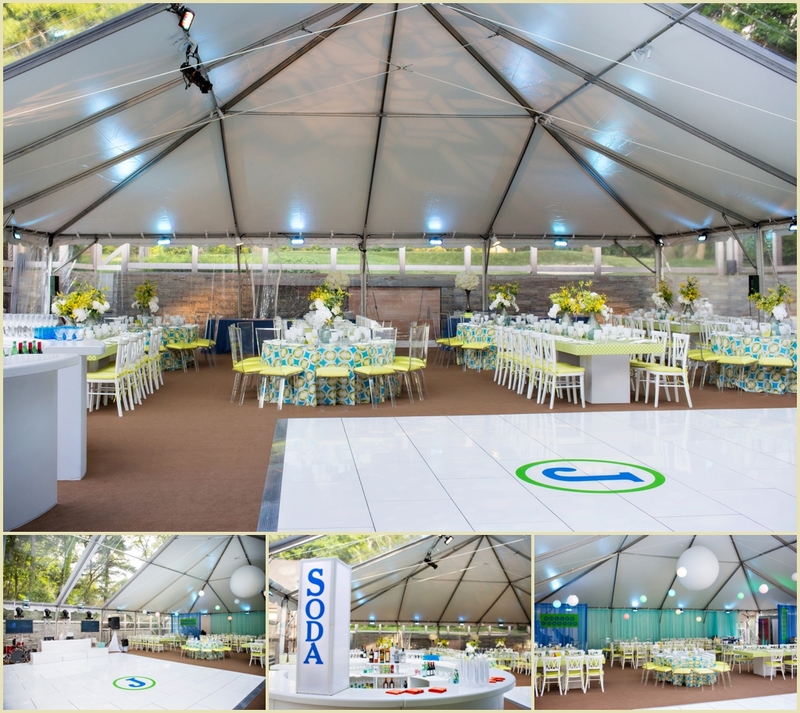 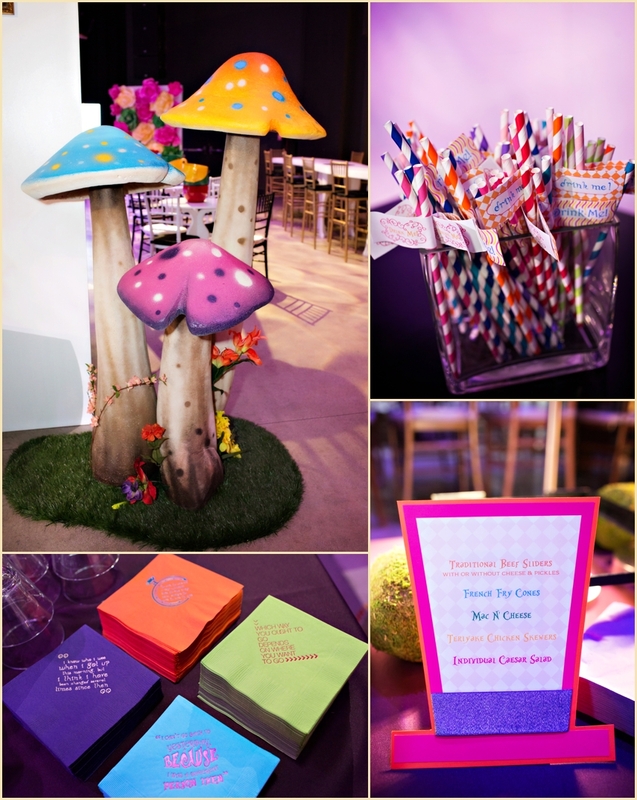 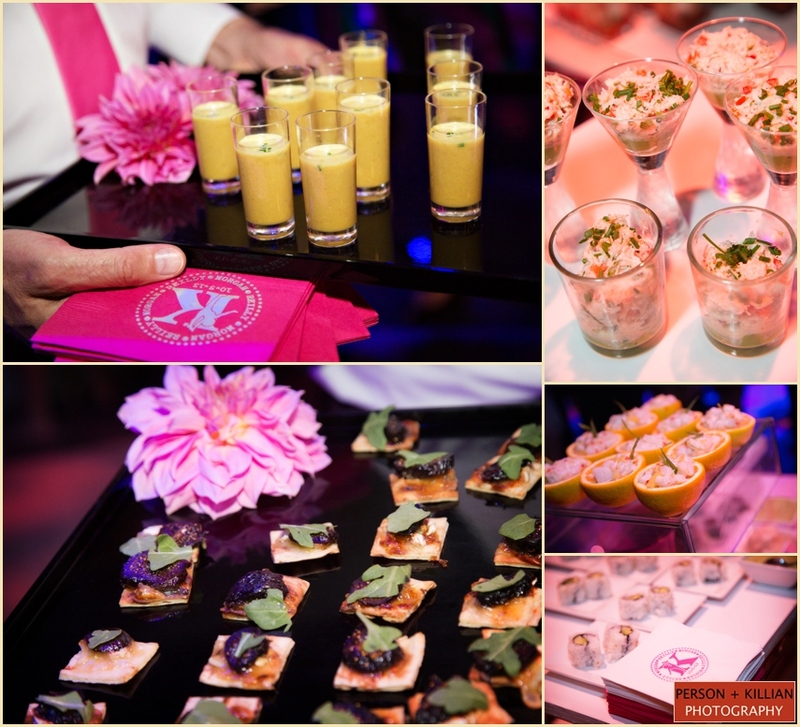 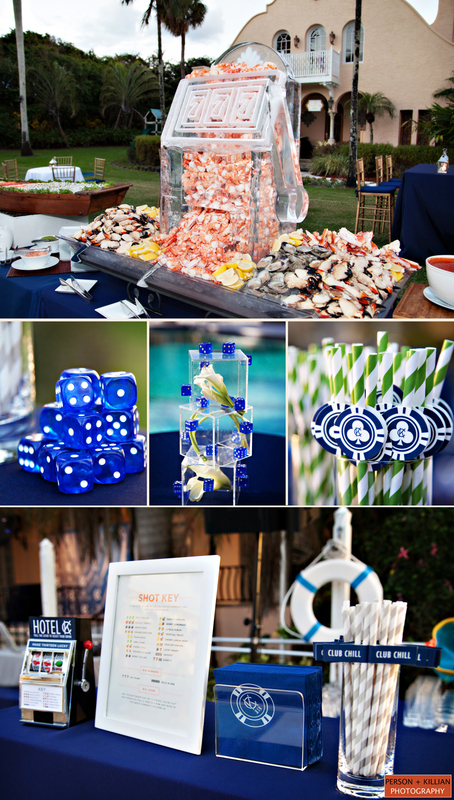 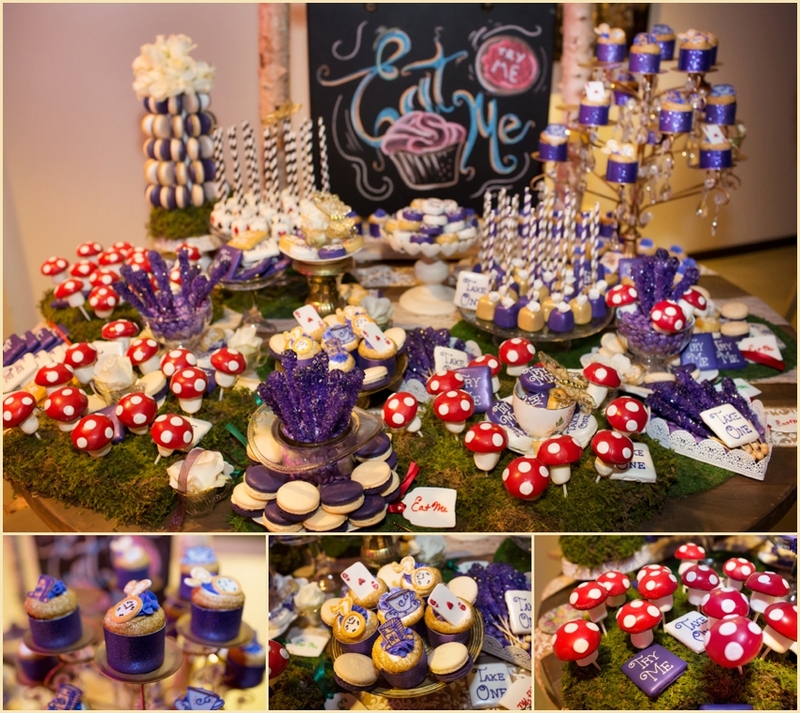 We love that Rafanelli Events was able to customize the event with the logo in everything from walls, straws and even the cupcakes. 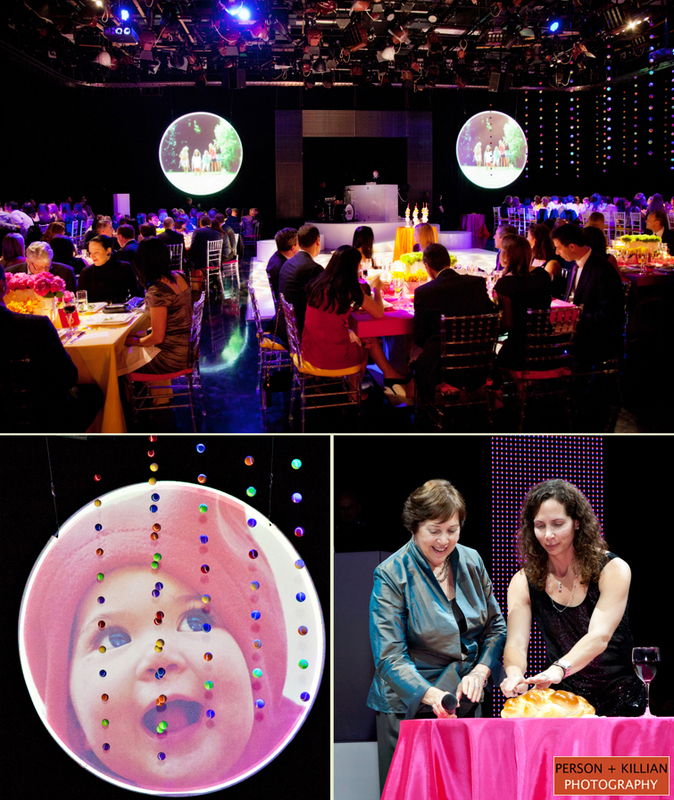 After cocktail hour, guests headed into the theater for a special video created for Julia. 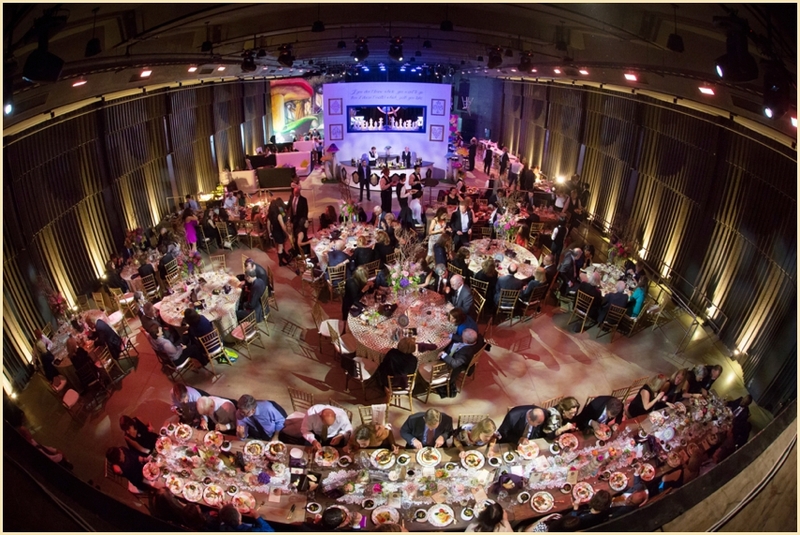 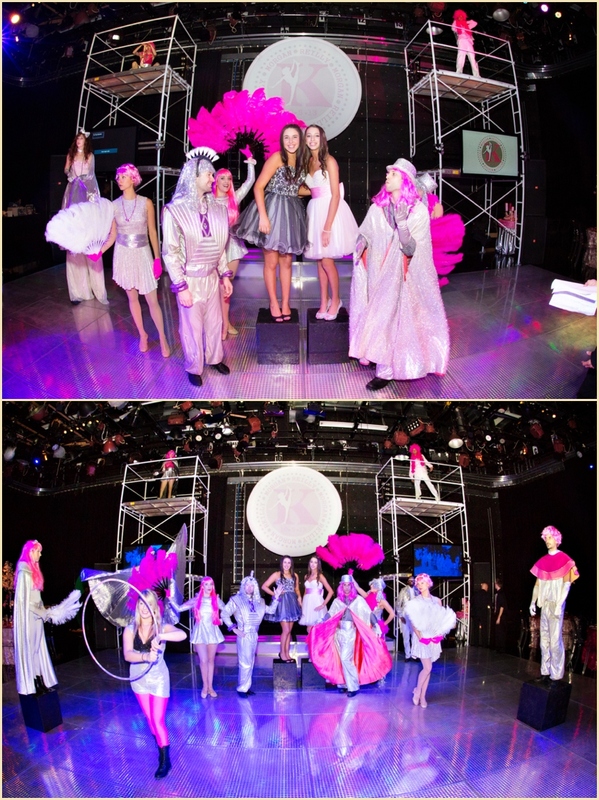 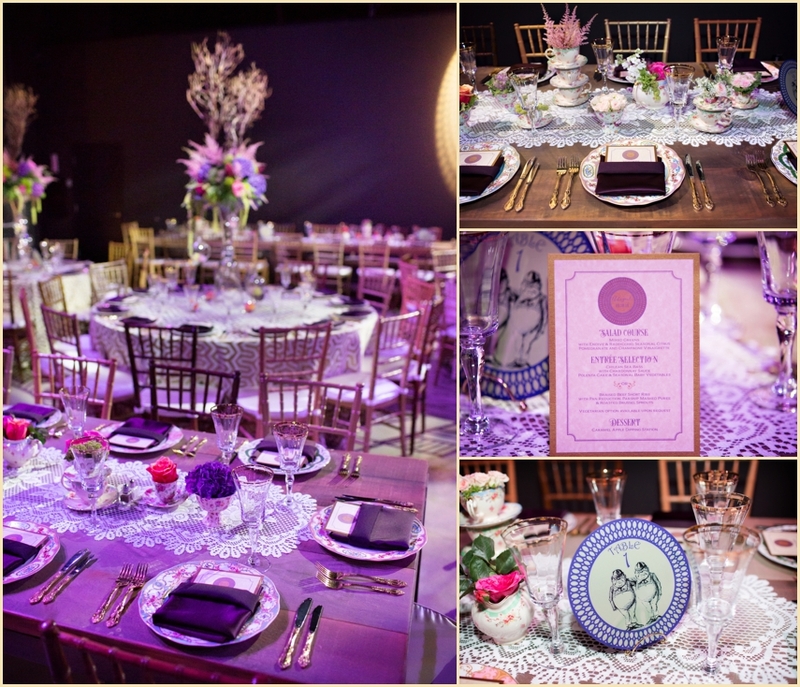 Guests were wowed when the doors of the studio opened to revealed the dinner and dancing portion of the evening. 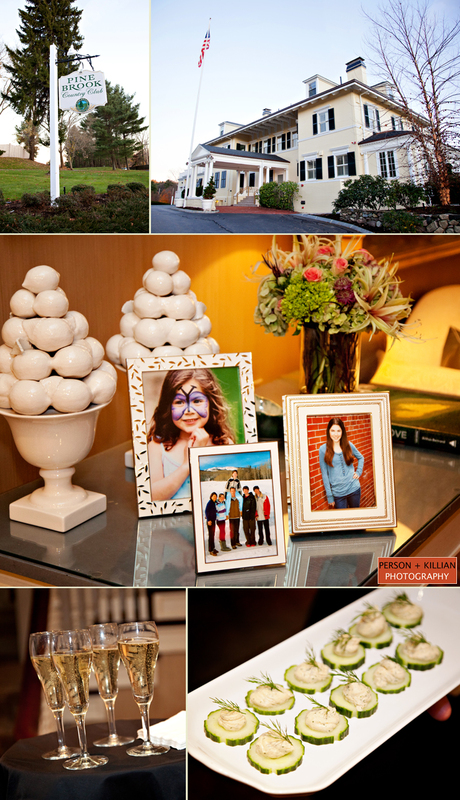 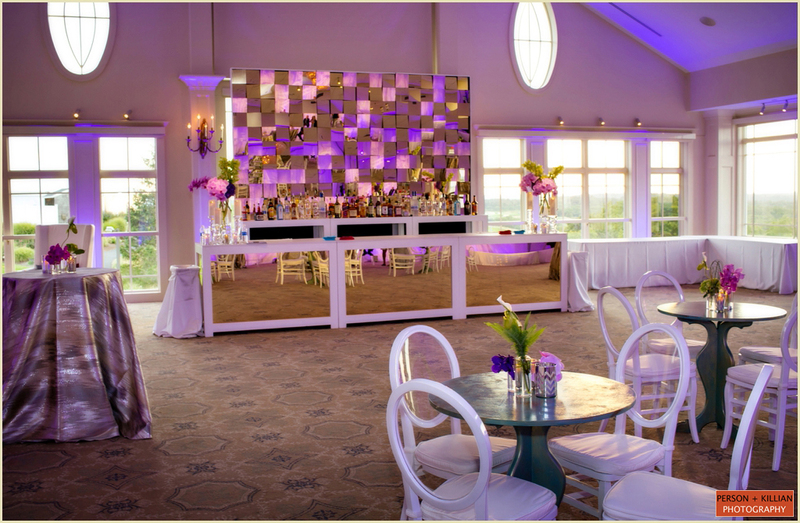 The setup at Pine Brook Country Club included some of the favorite family photos that added a great personal touch to the setting. 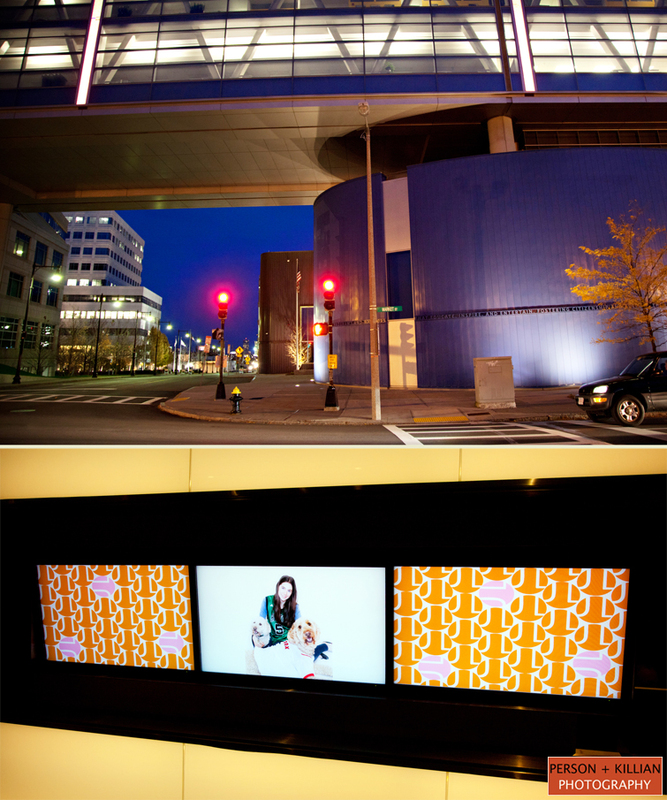 The main lobby of WGBH was the perfect backdrop for cocktail hour. 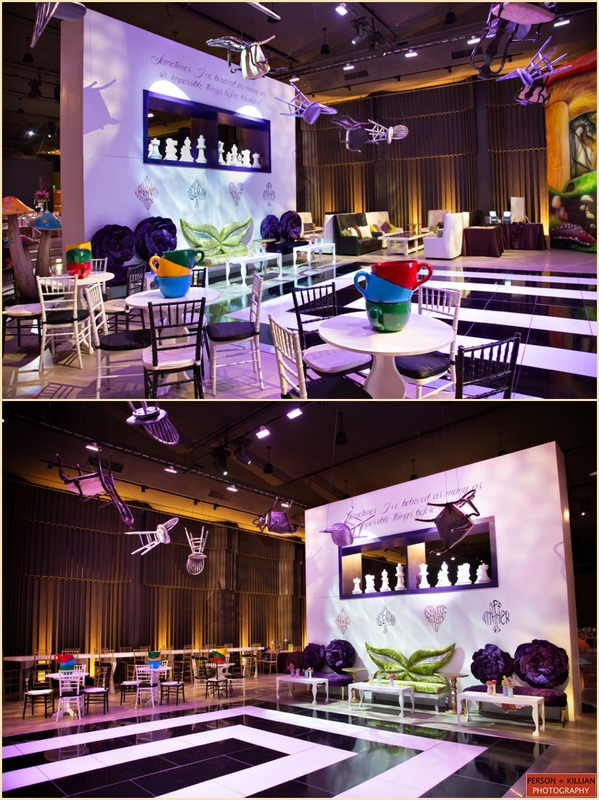 The space was divided into a sleek and modern section for the adults and a modern interactive section for the kids. 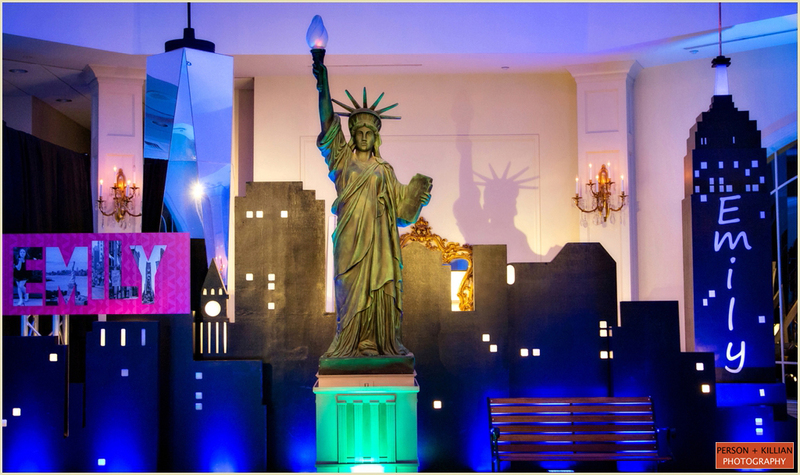 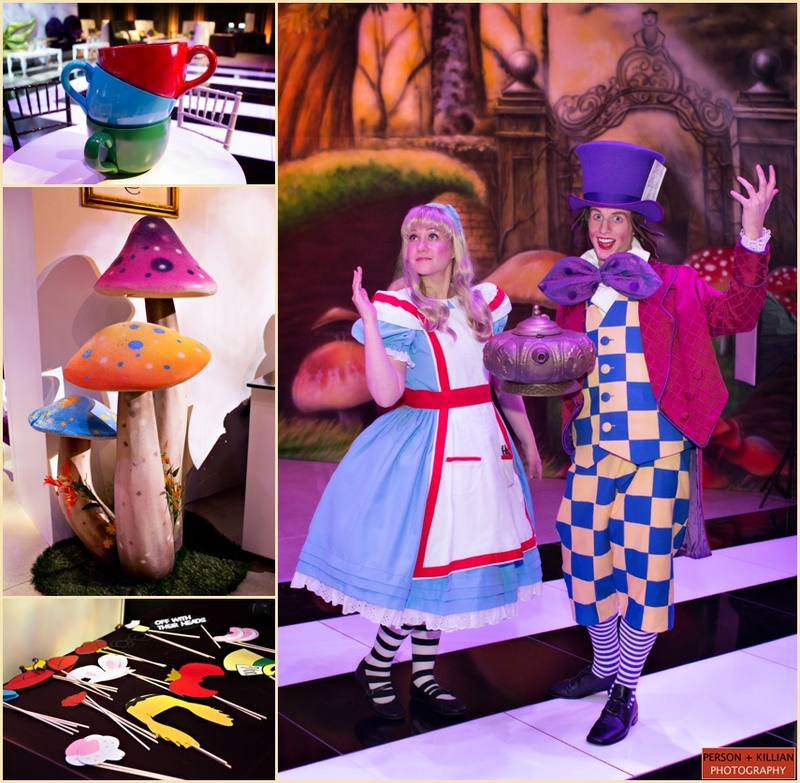 We loved the props that the crew at Rafanelli Events put together for the photo wall. 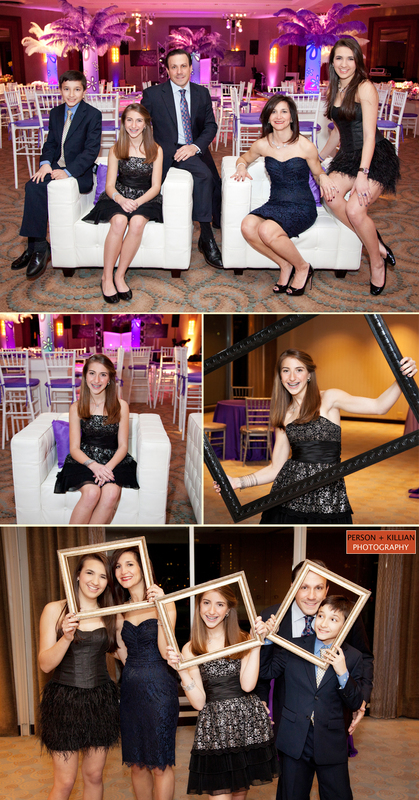 They were a big hit with the guests throughout the evening and we had the opportunity to take some shots of Julia and her family at the beginning of the night. 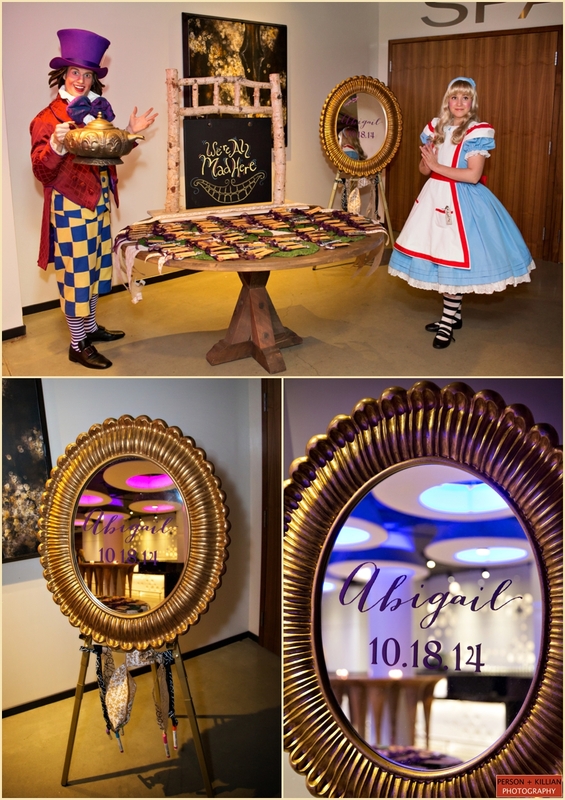 Julia loved her custom-made sign in board that adorned the wall for guests to sign on the way into the dinner. 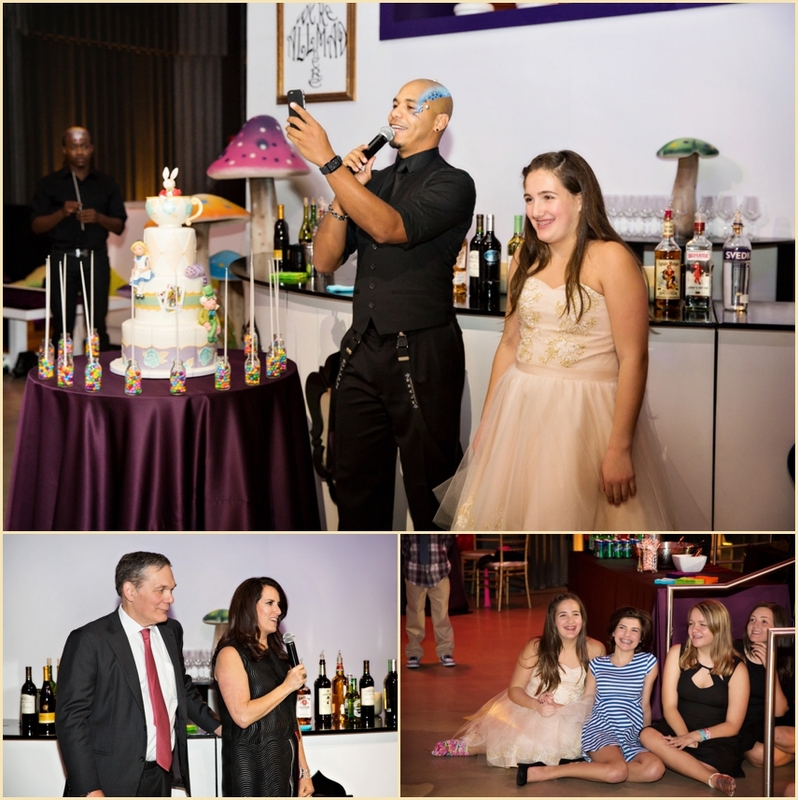 Following the traditional blessing of the challah, candle lighting and a few heartfelt and emotional speeches by Julia’s siblings, the crowd danced the evening away with entertainment by Kupah of KLASS Universal Entertainment. 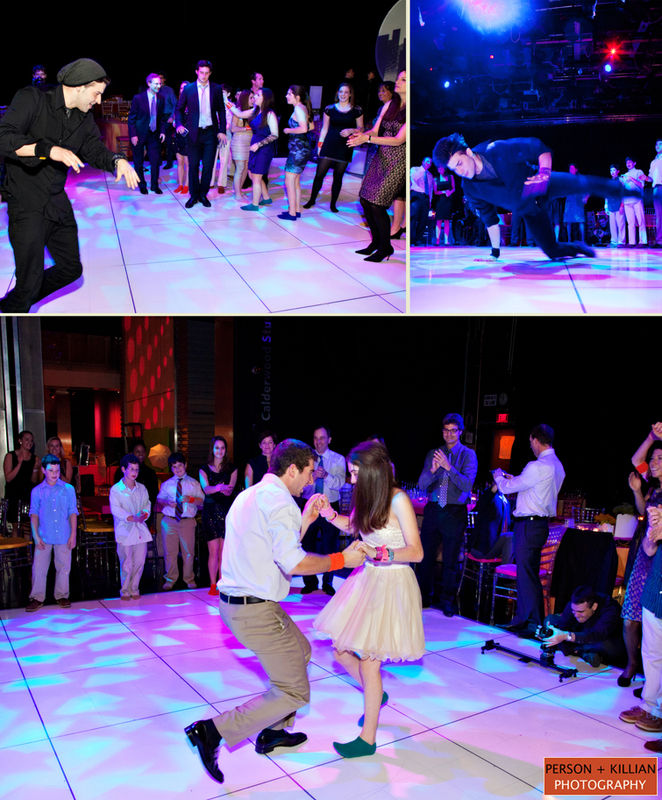 There was dancing, music videos shown on giant circle screens on the wall, break-dancing and more! 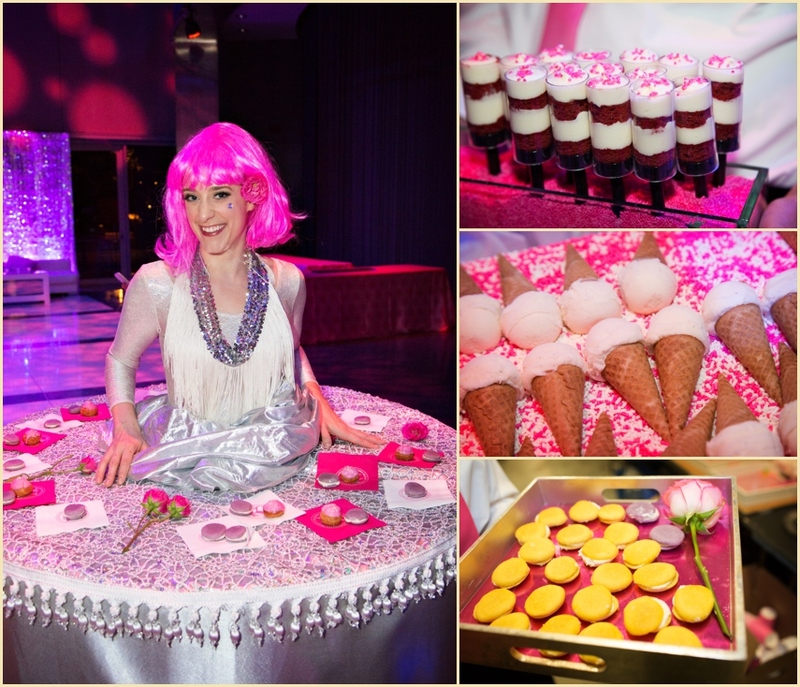 After dinner, desserts were brought out to the cocktail area complete with a cotton candy machine and make your own sundae bar for the kids tables. 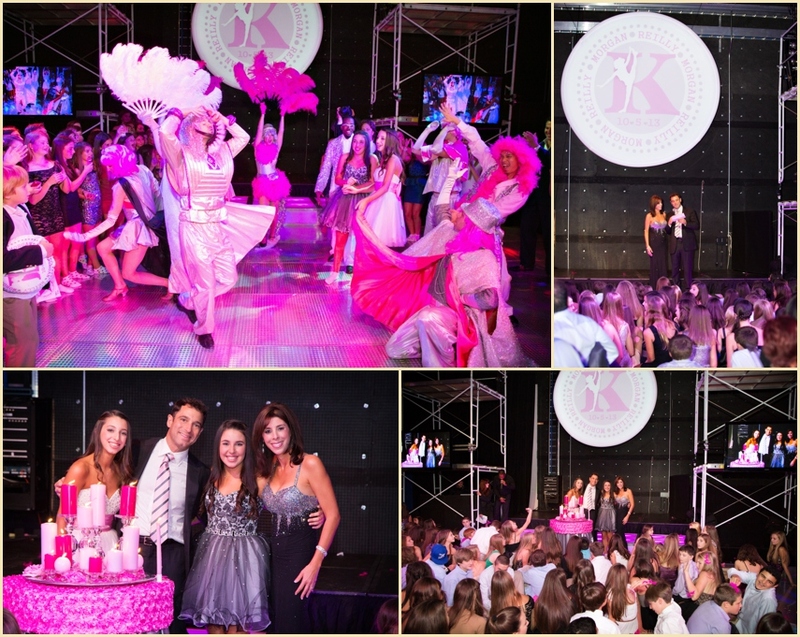 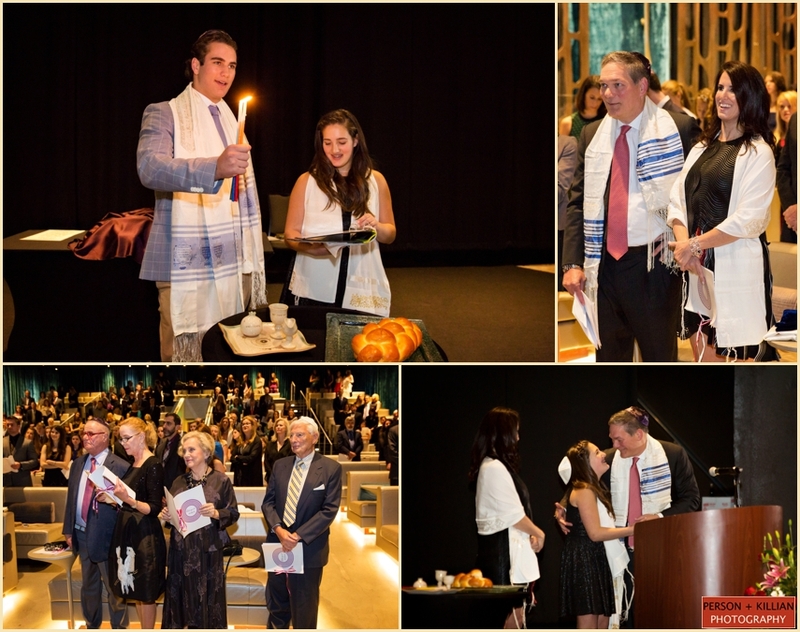 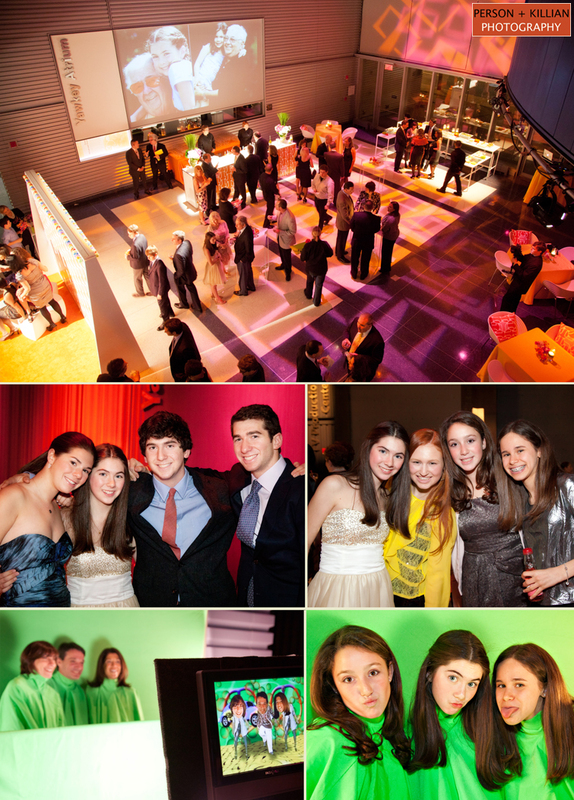 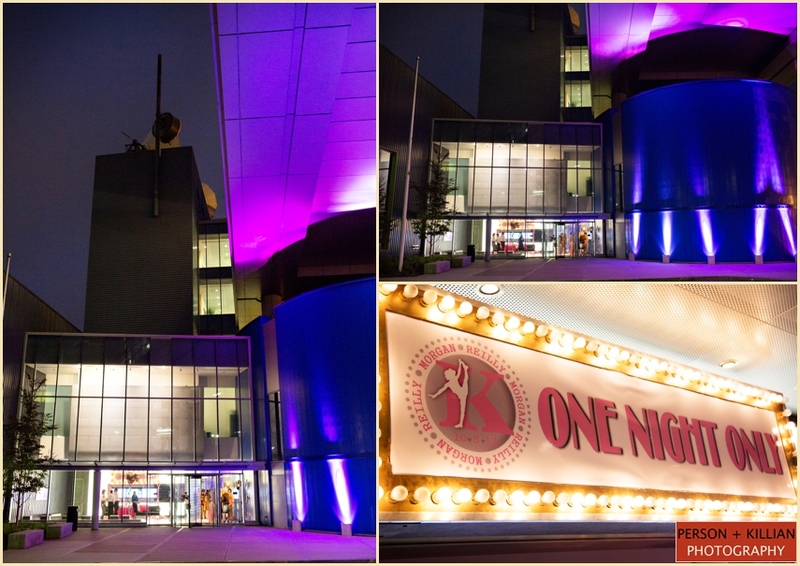 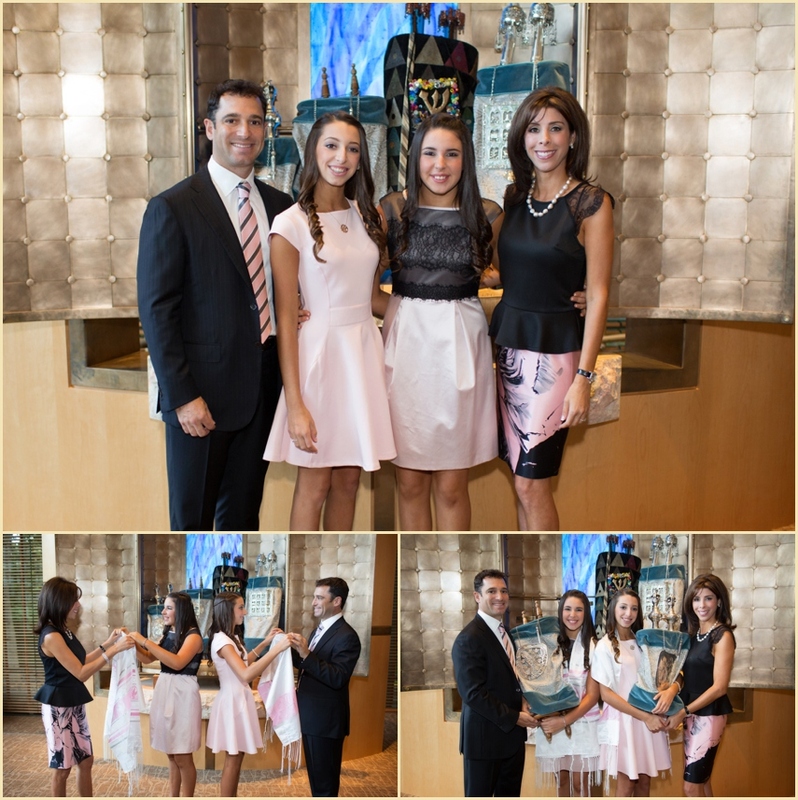 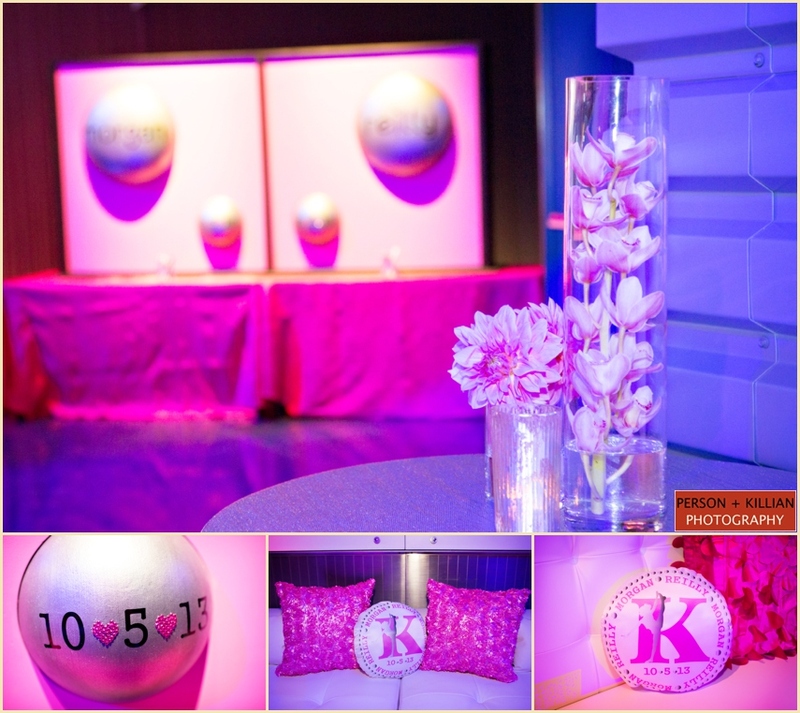 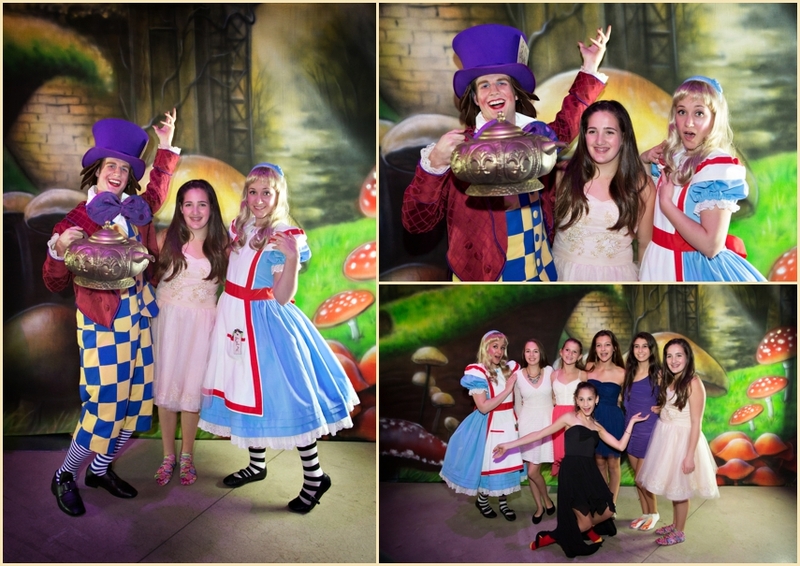 The Event Photography of this Boston Bat Mitzvah was photographed by Person + Killian Photography at WGBH Studios, Boston. 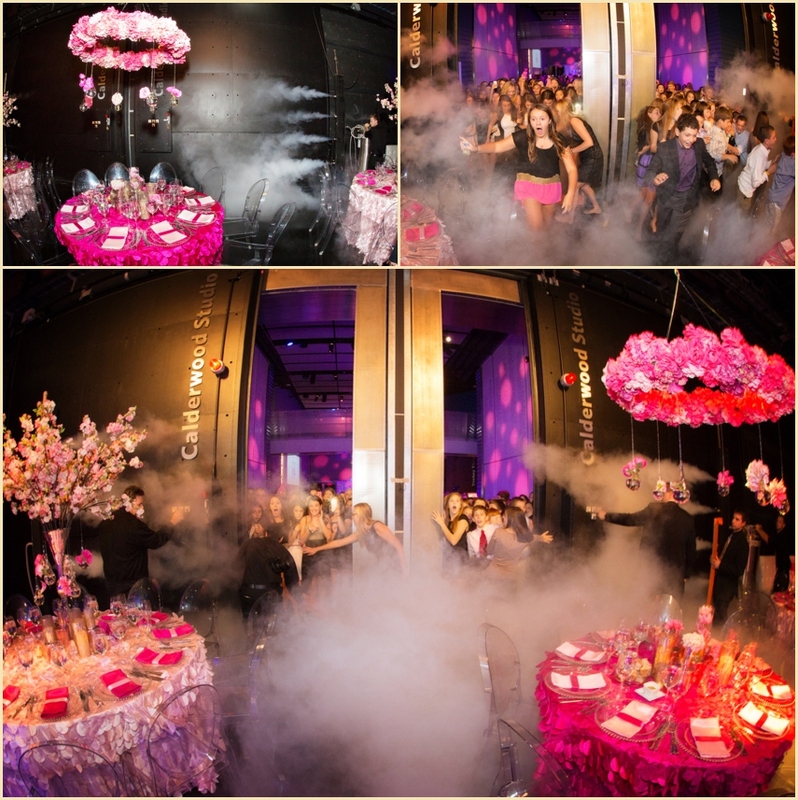 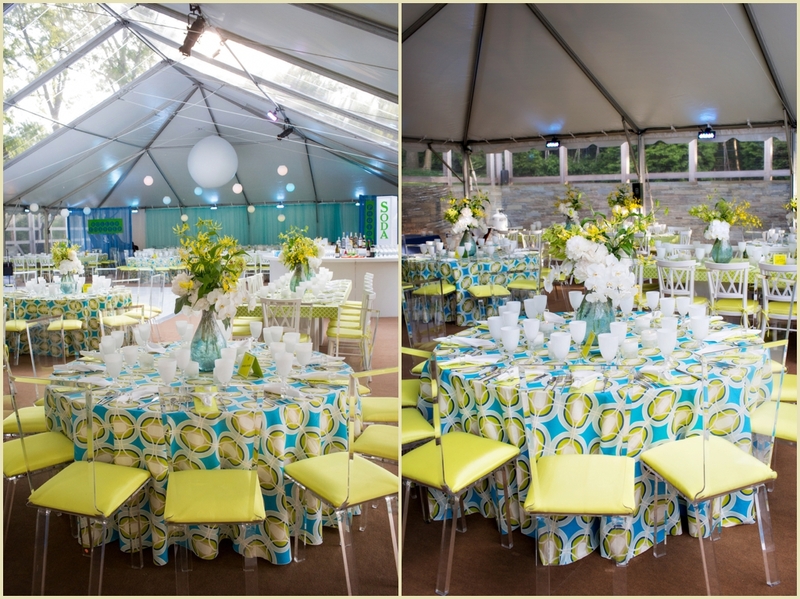 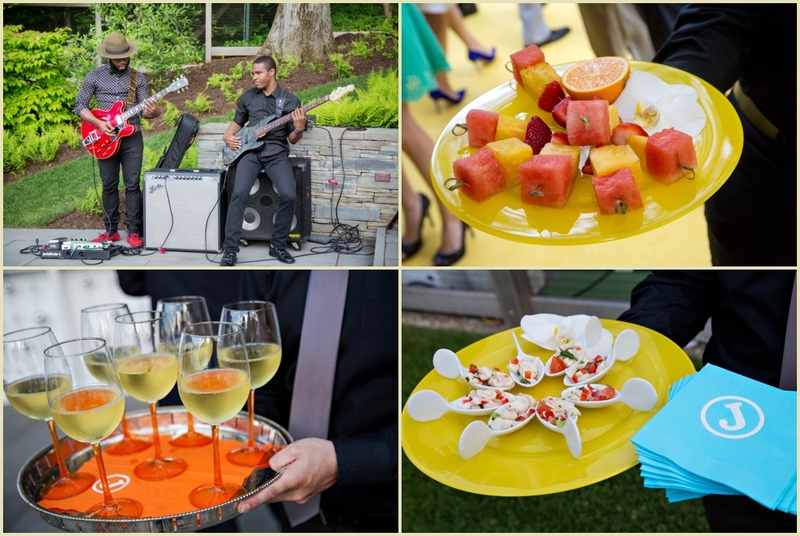 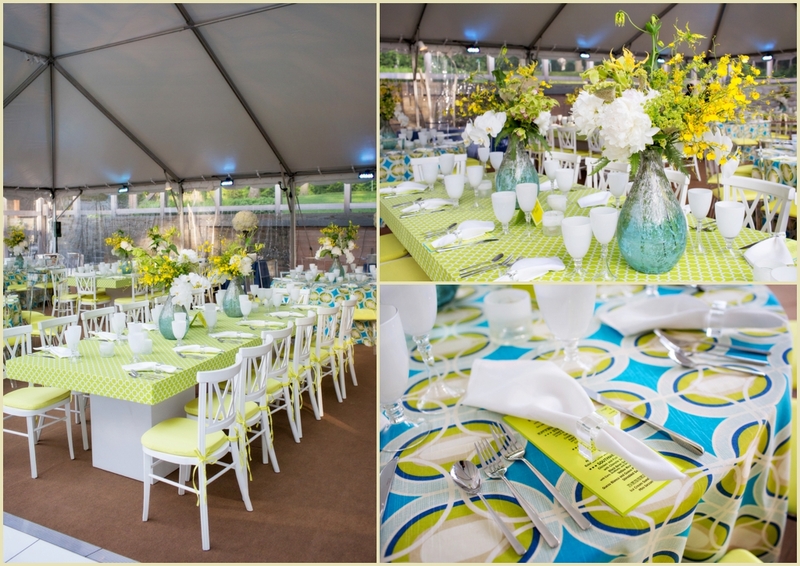 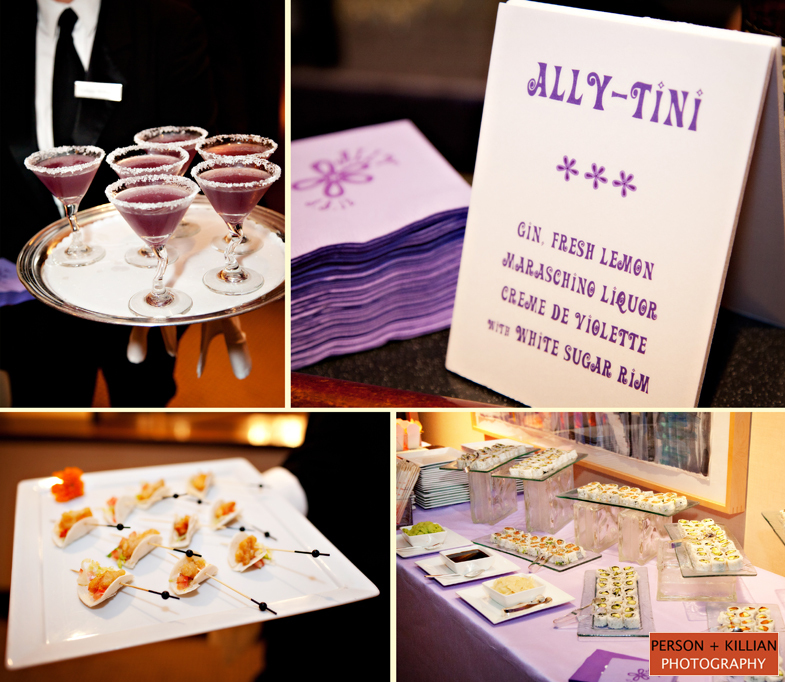 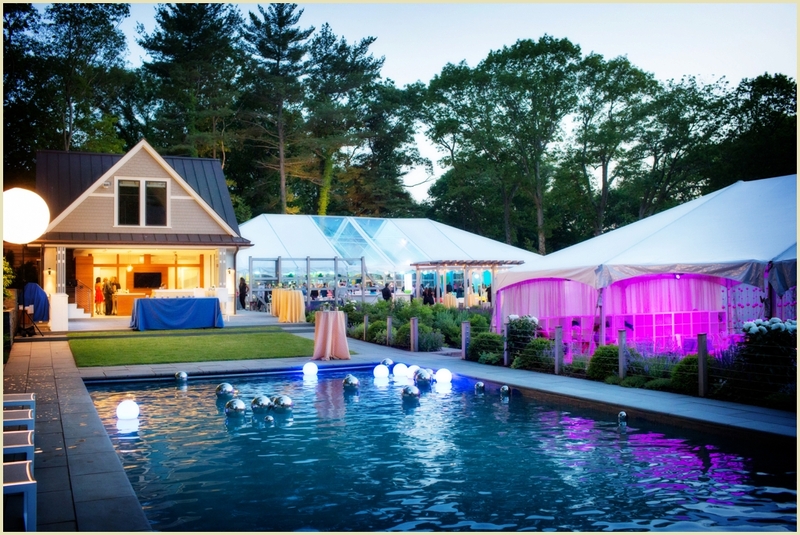 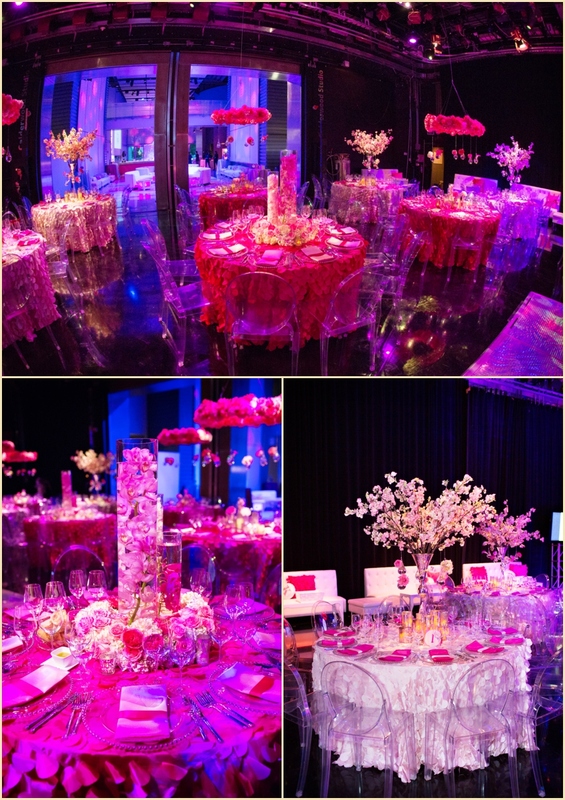 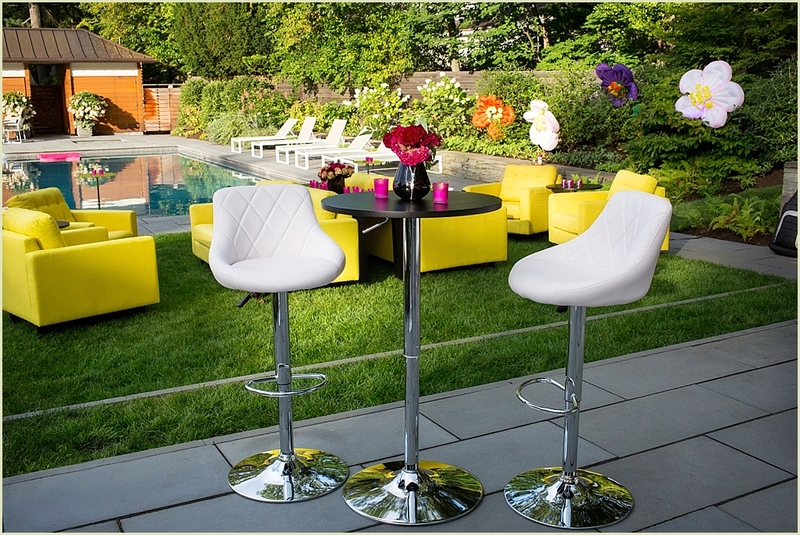 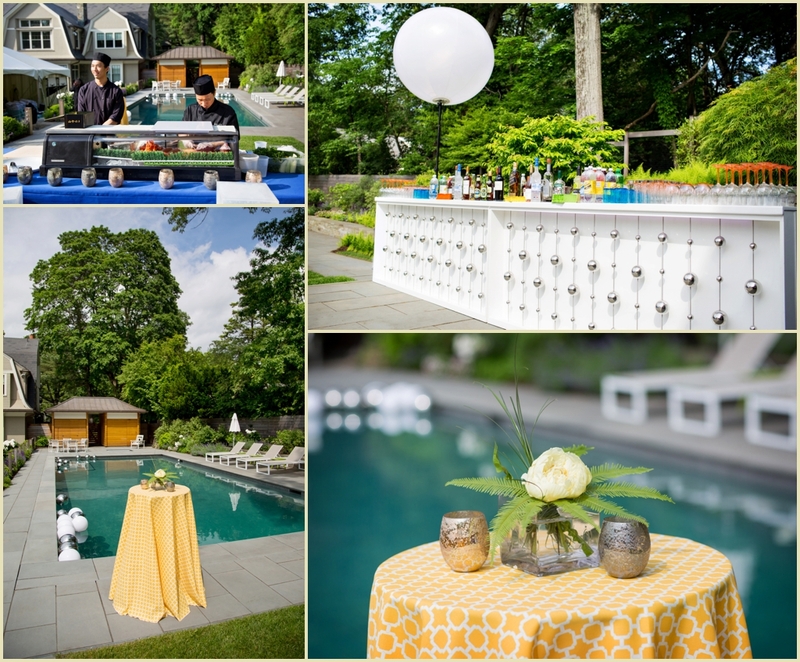 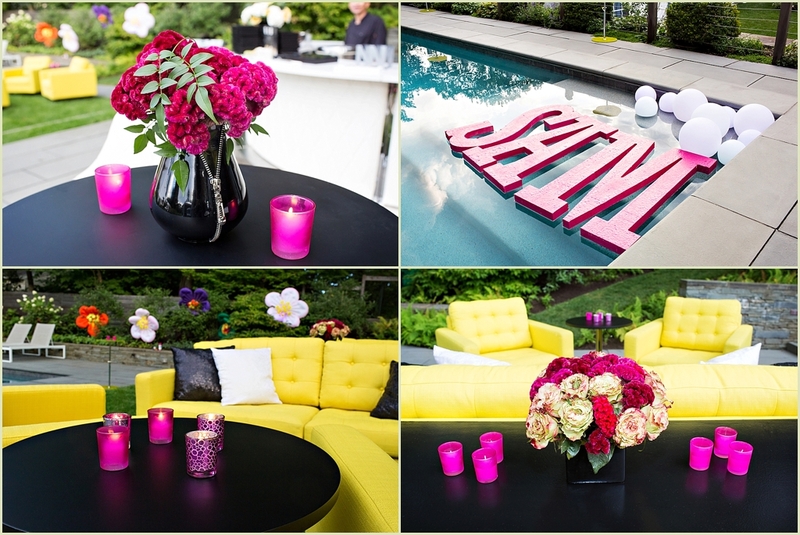 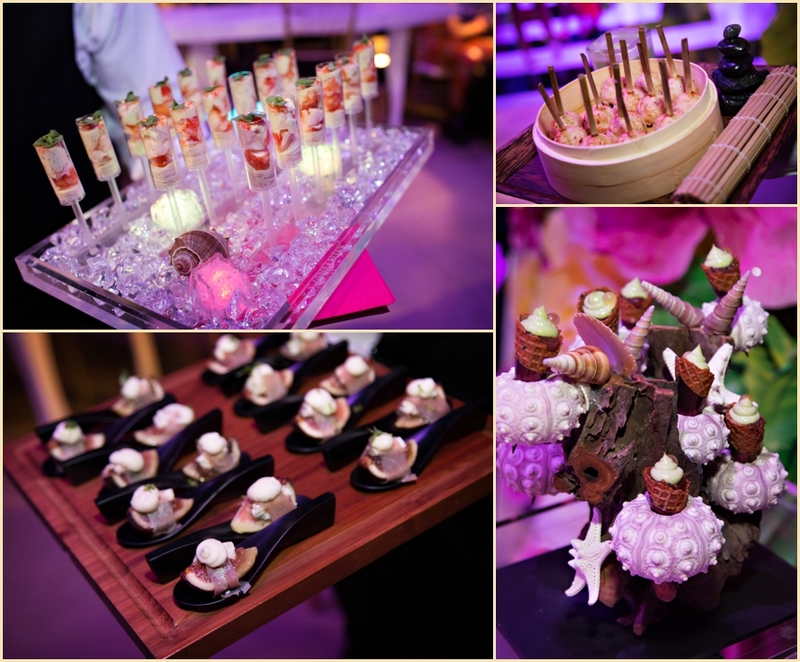 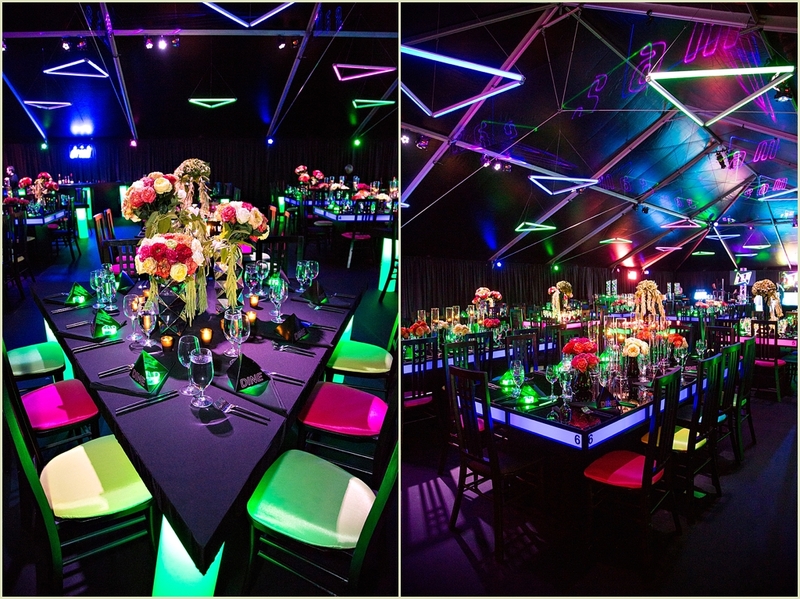 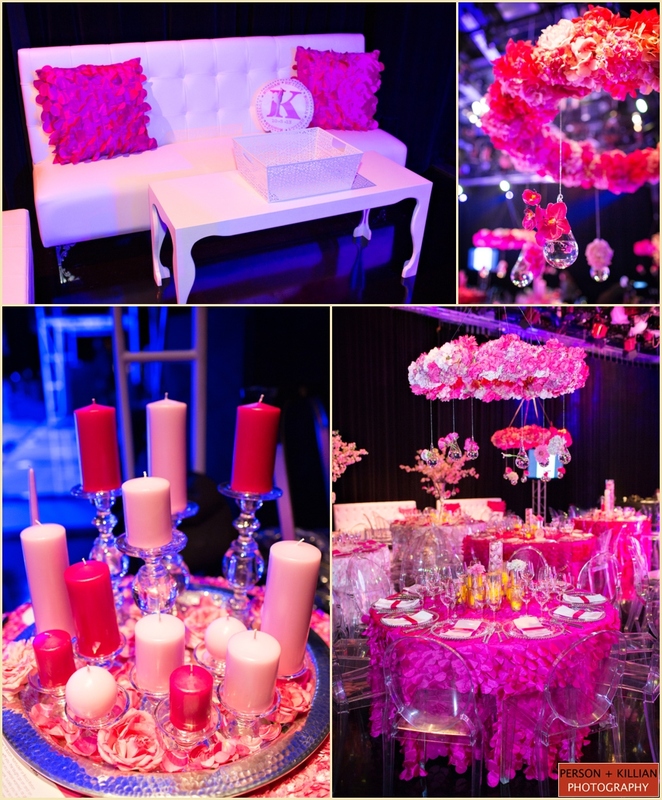 This event was planned and coordinated by Rafanelli Events. 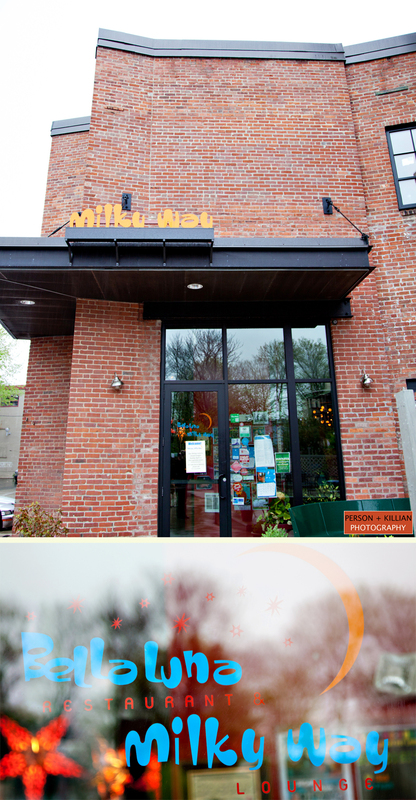 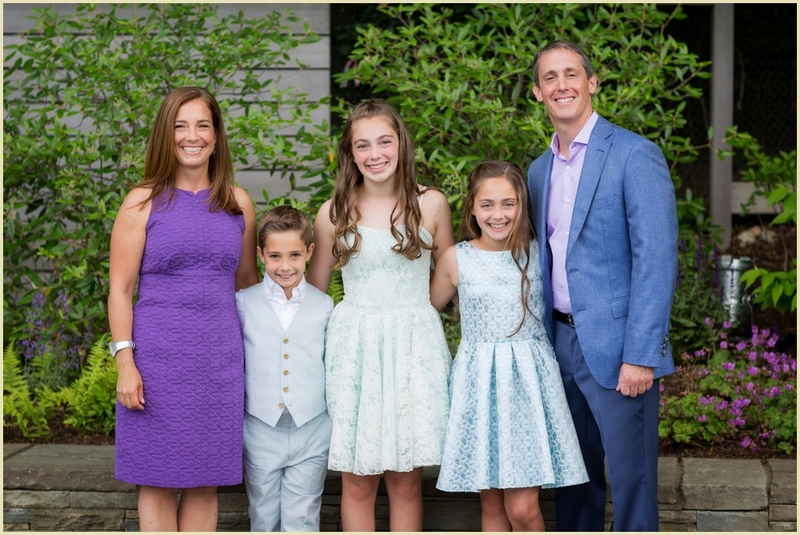 Jill Person and Laurén Killian can be reached via email at [email protected] and [email protected] or via phone at 617.236.1662 with locations on Newbury Street Boston and Newport, Rhode Island. 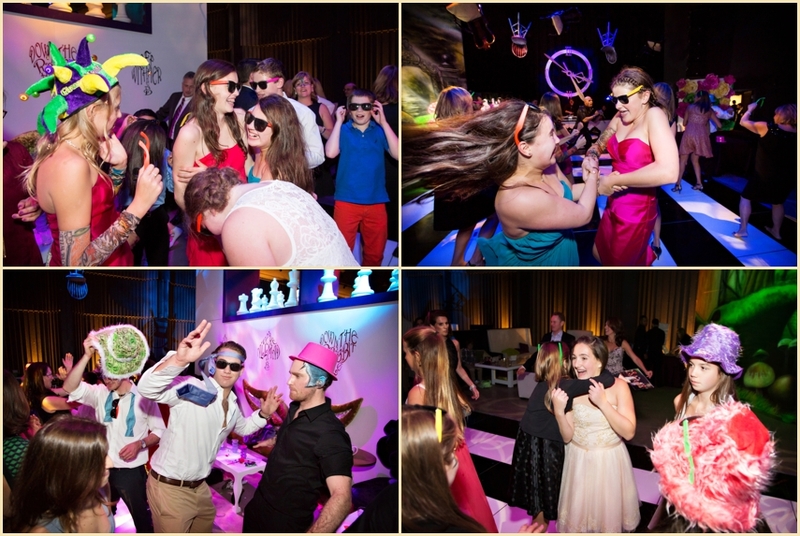 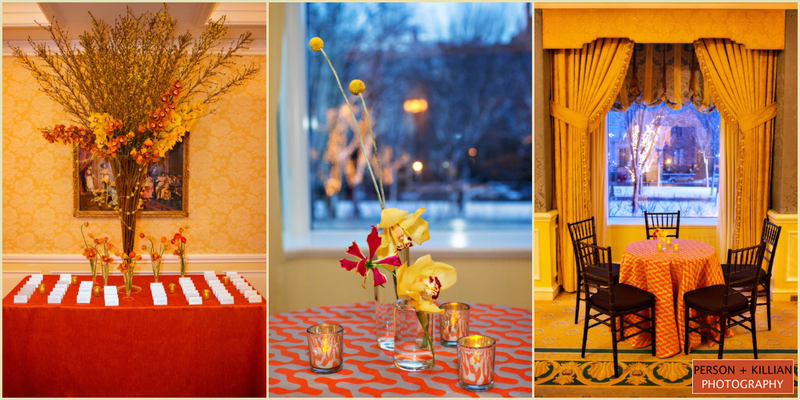 Person + Killian Photography photographed our most recent Bat Mitzvah last weekend at The Charles Hotel in Harvard Square, Cambridge. 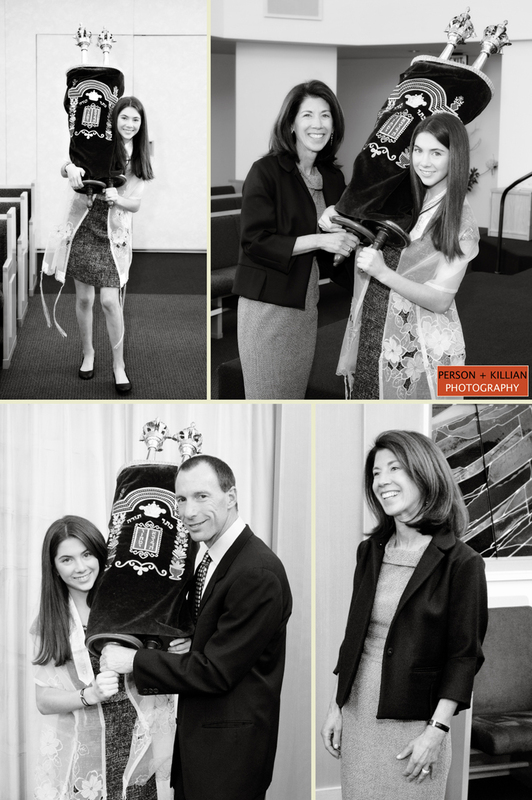 We started off with some photos of Sammy and her family earlier in the week at their Temple. 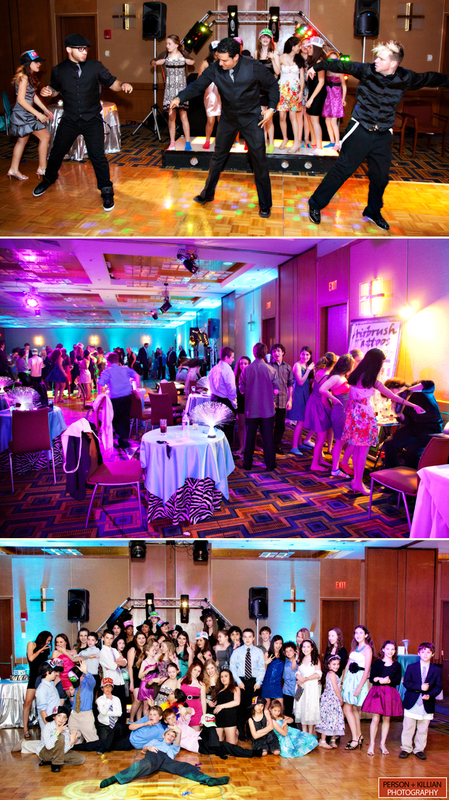 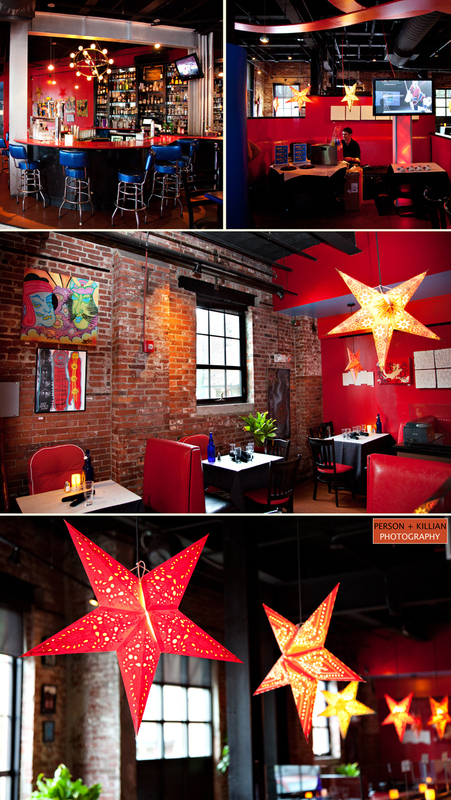 Saturday we were there to capture all of the festivities at the Cambridge venue for the reception. 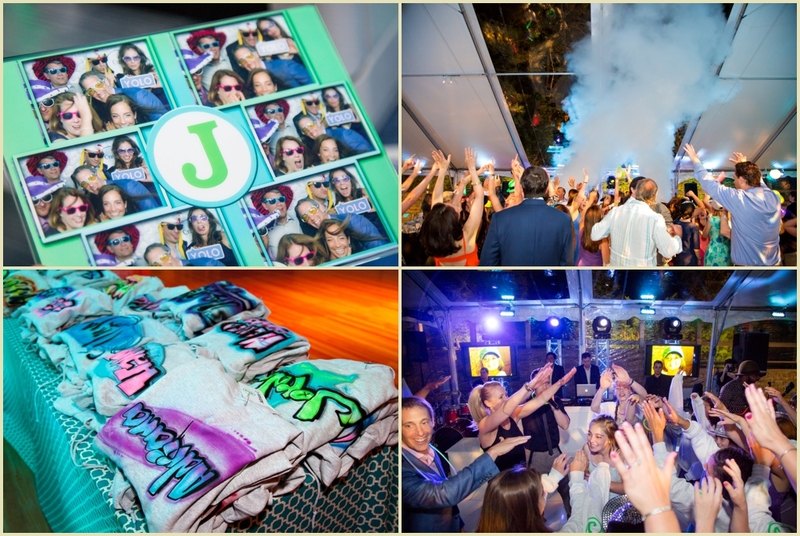 The theme of the evening was “Club Sammy” and included a customized logo that was included on everything from the VIP entrance, lighted logo on the dance floor, ice sculpture and more! 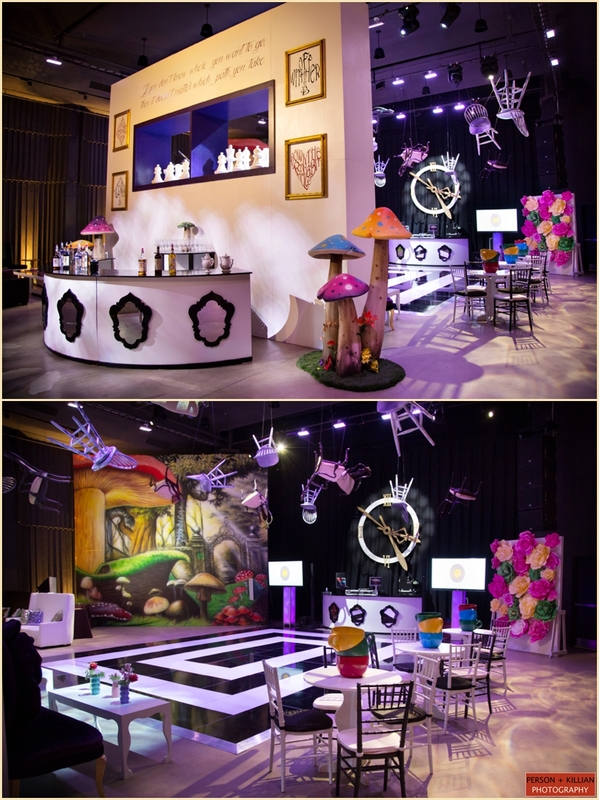 The ballroom had an area for the adults complete with great lounge furniture while the kids had their own area with air brushed tattoos, a photobooth and an ice cream bar. 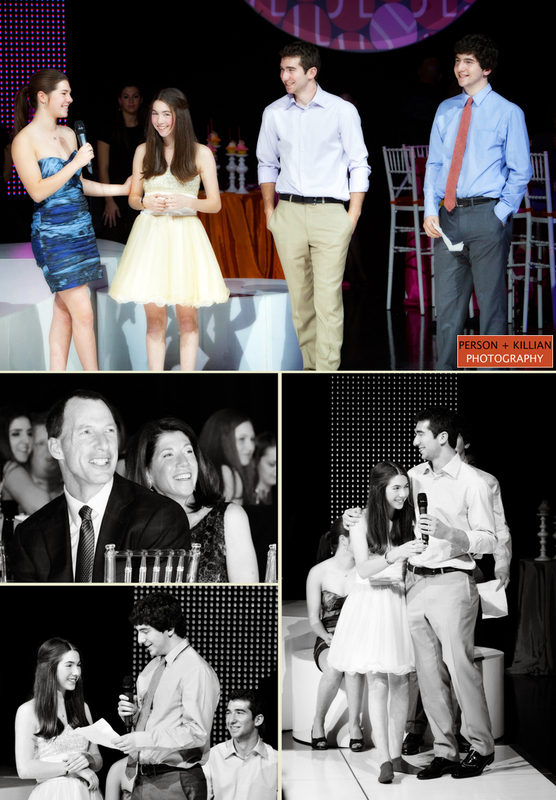 A very special Thank You to Sammy and her family who were fantastic to work with. 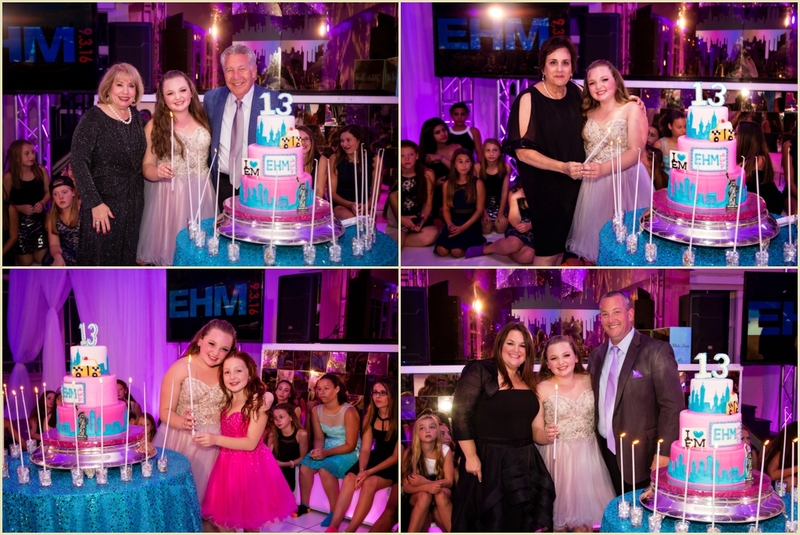 Happy Birthday and Mazel Tov Sammy!